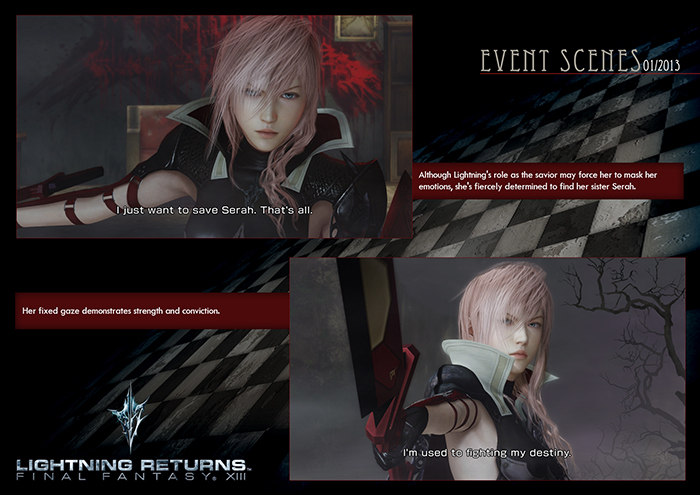 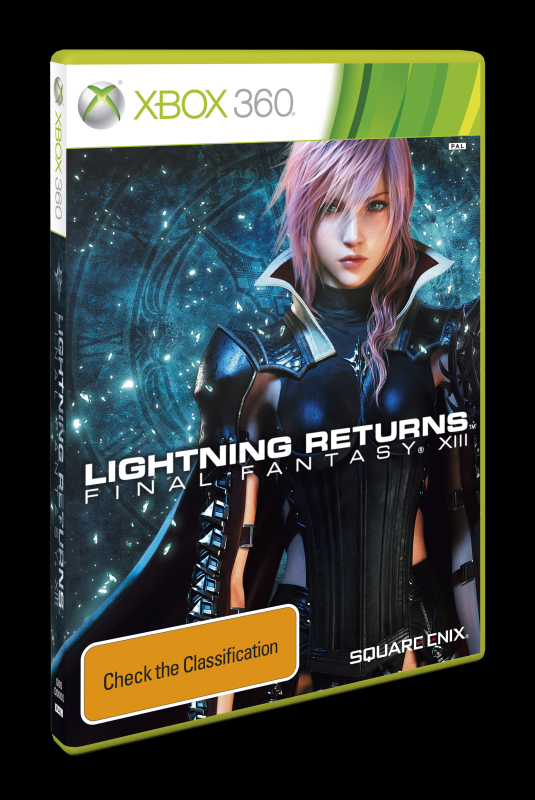 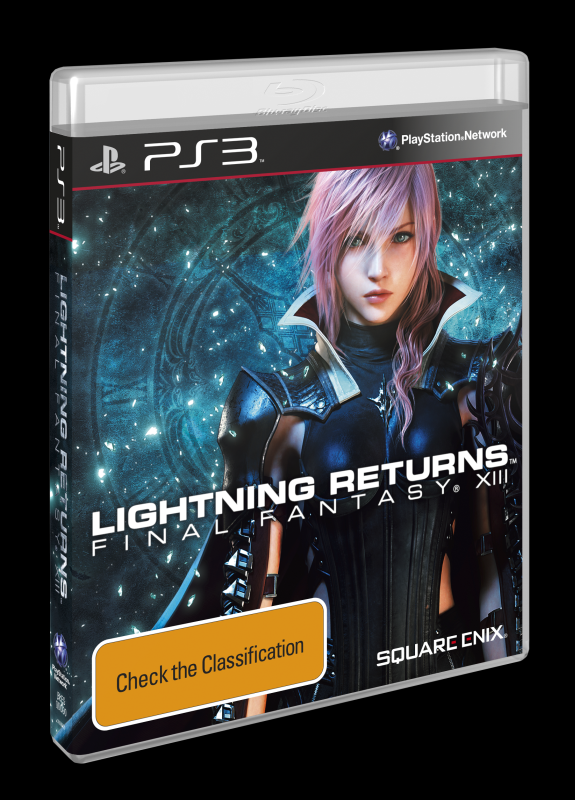 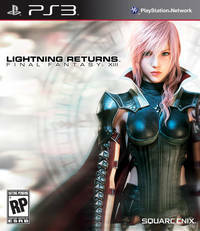 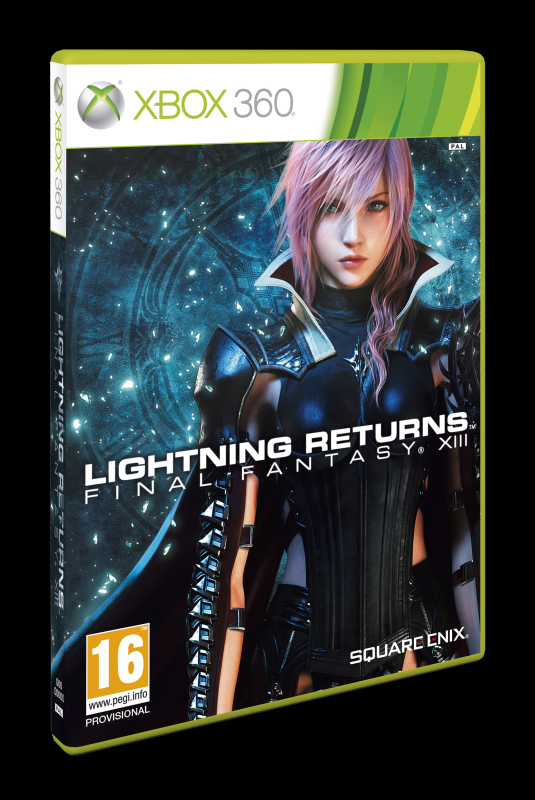 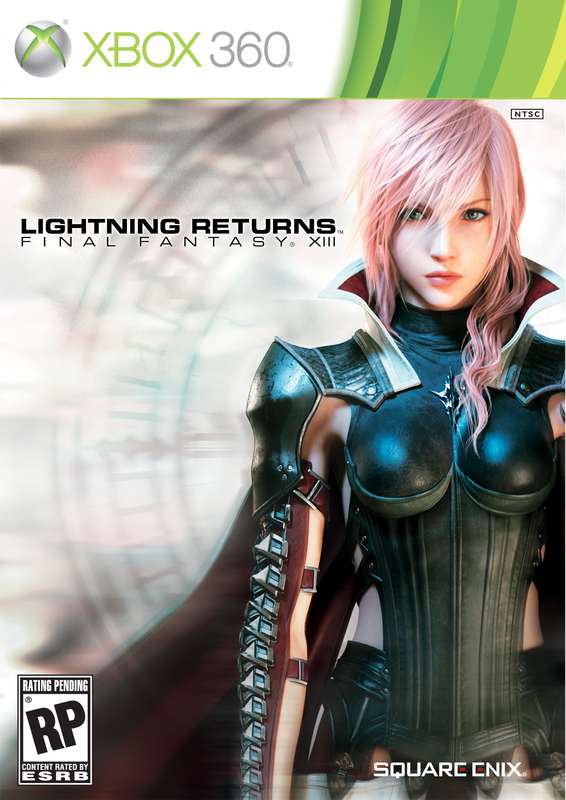 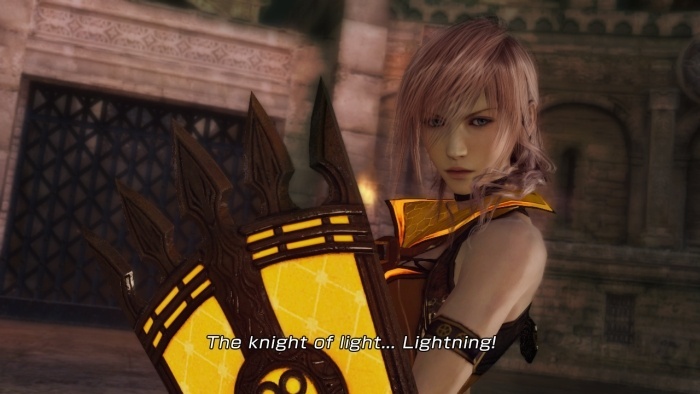 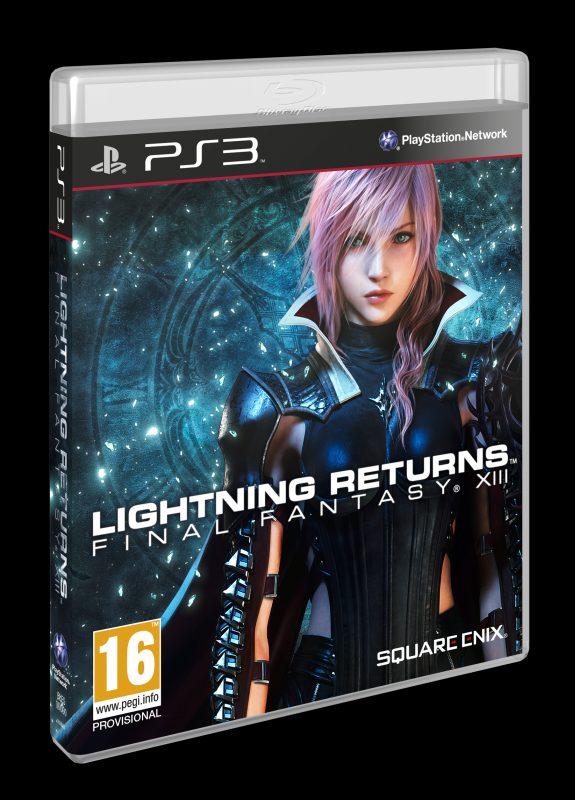 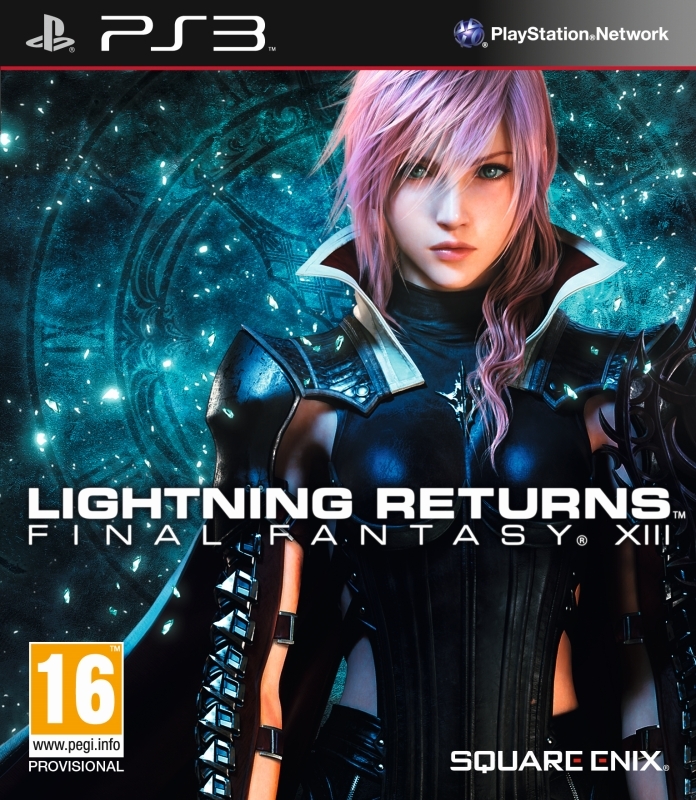 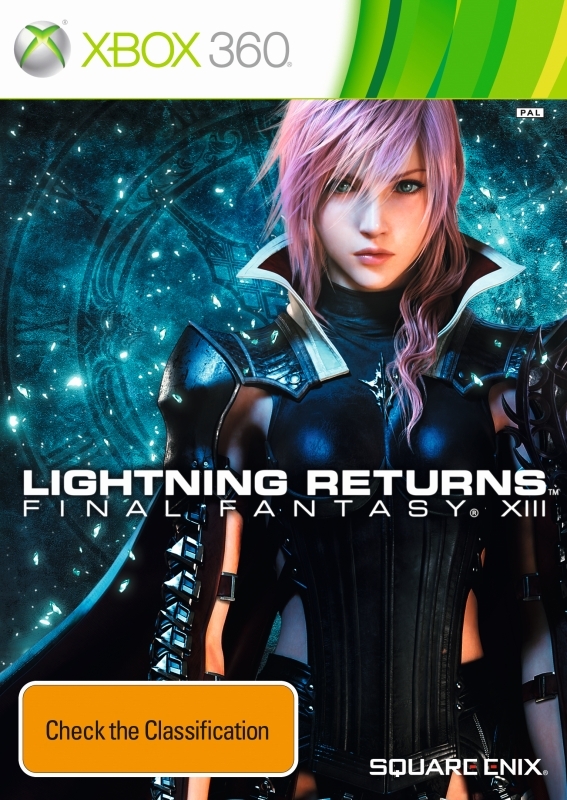 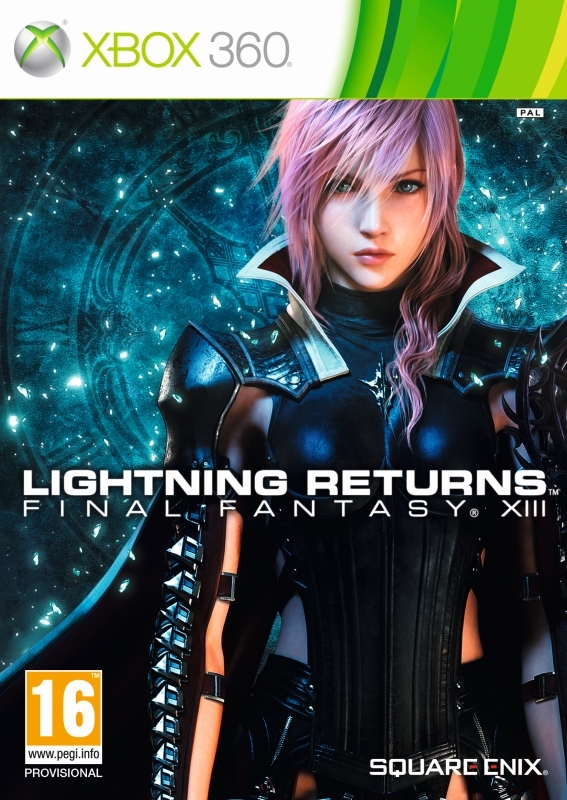 Ambitious and sometimes startlingly clever, Lightning's final outing is sadly so flawed its better traits fall by the wayside. 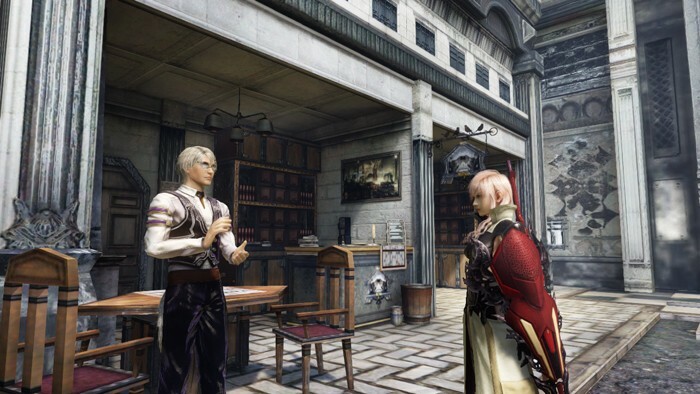 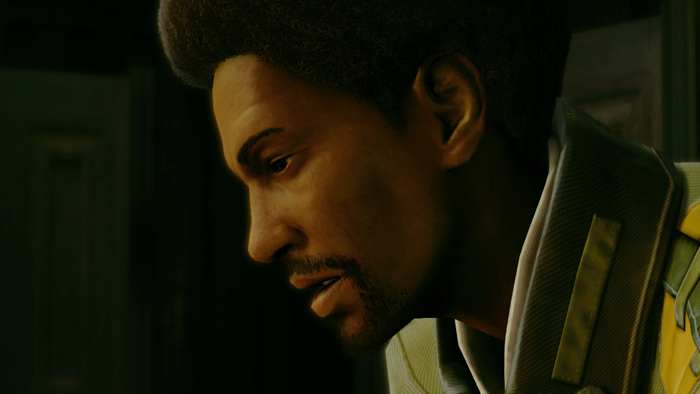 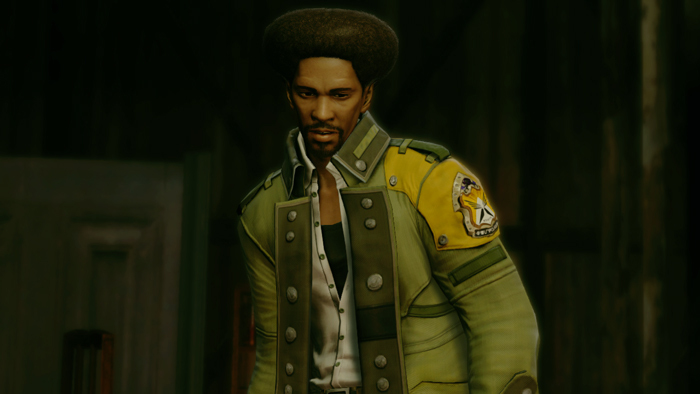 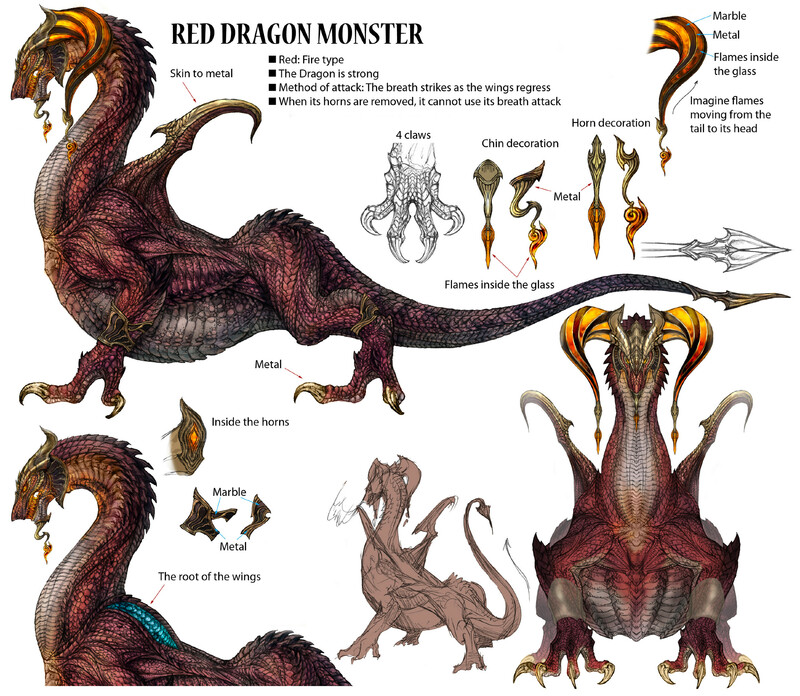 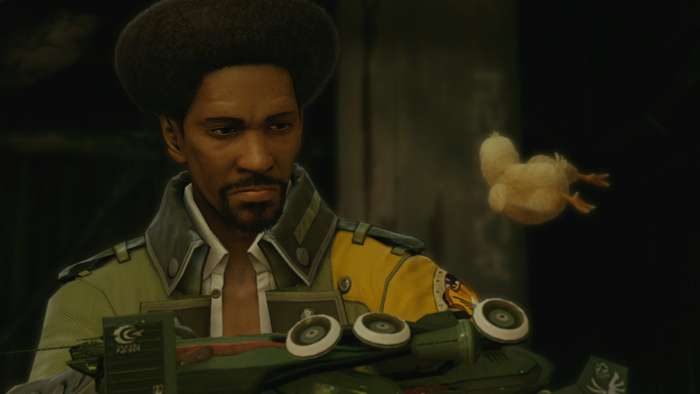 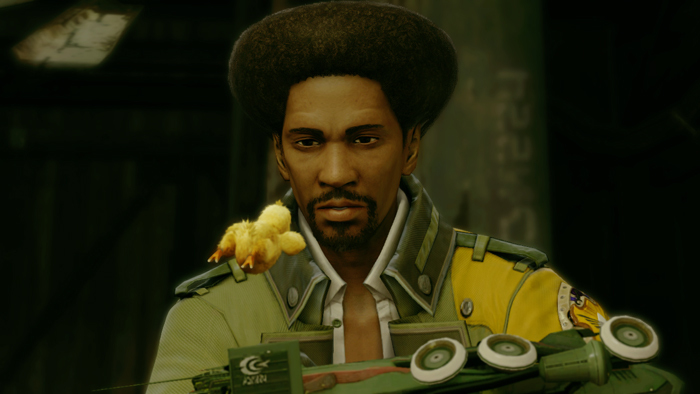 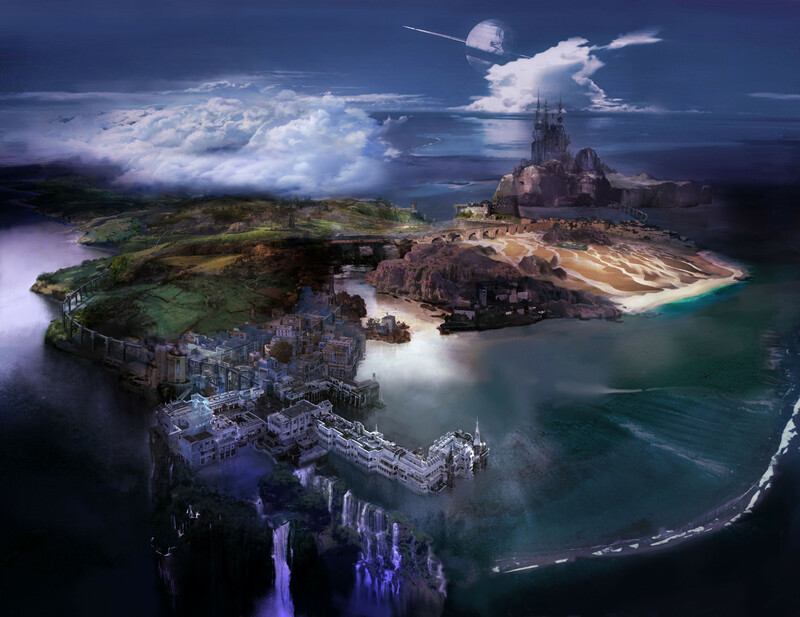 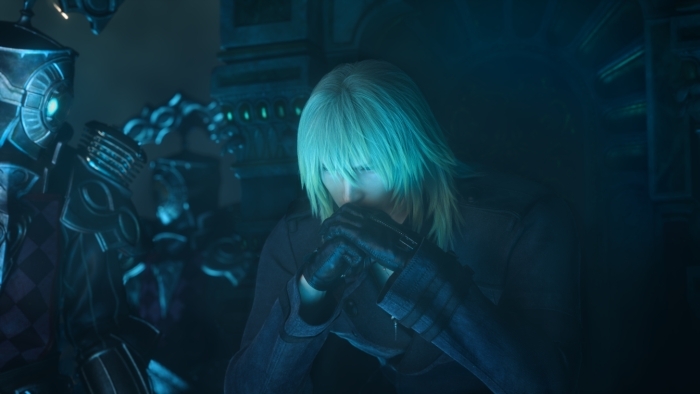 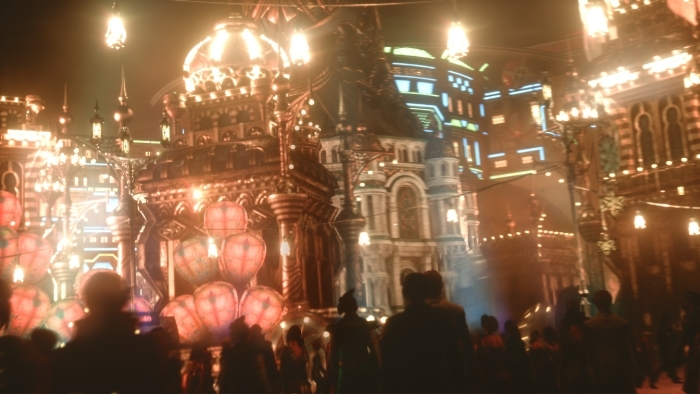 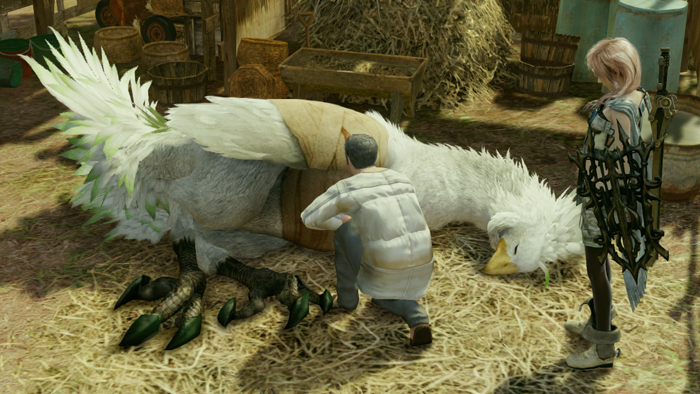 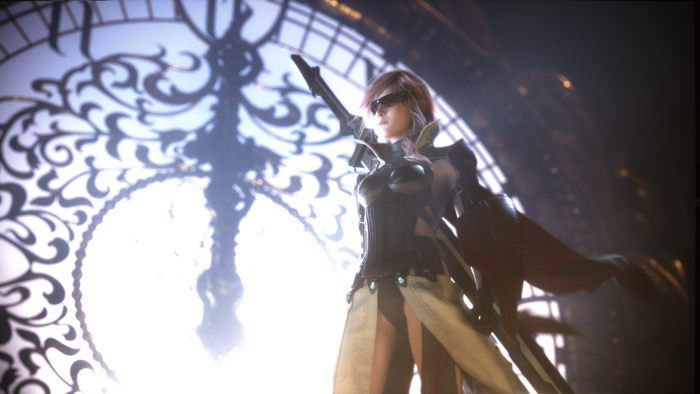 We chat to the boss of all things Final Fantasy. 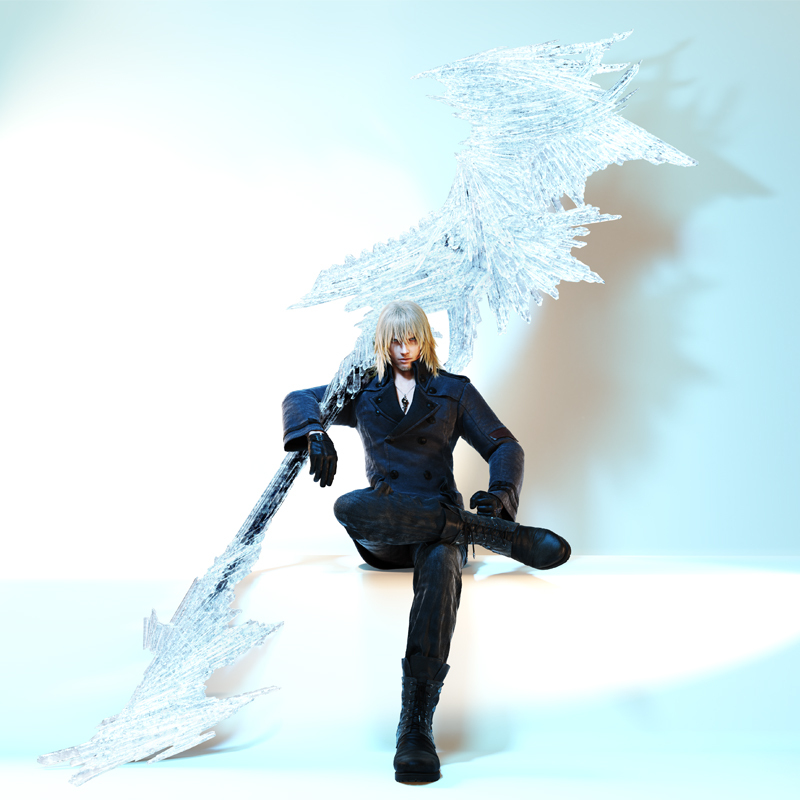 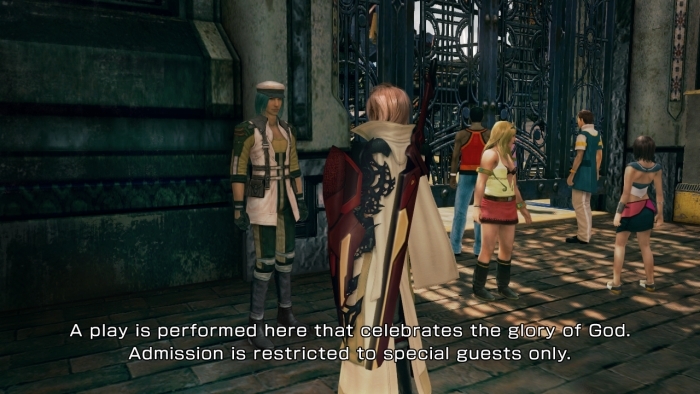 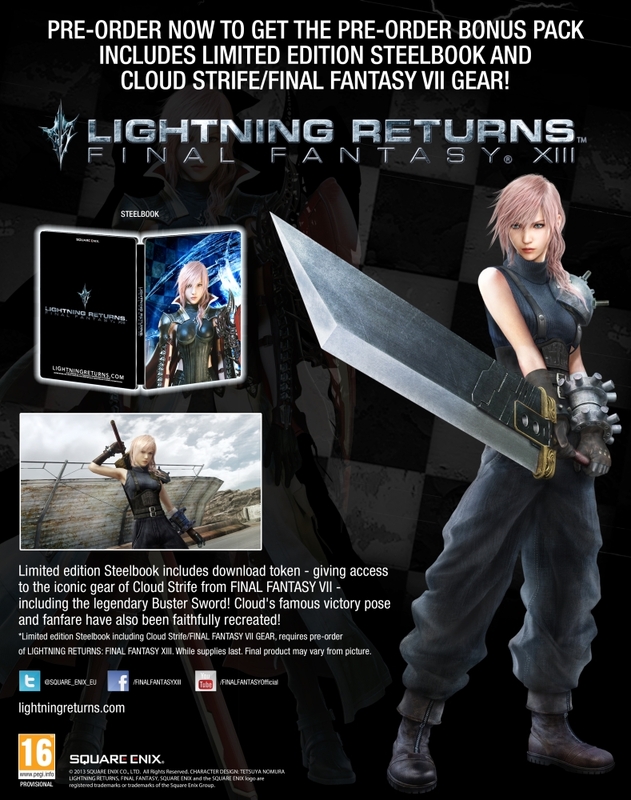 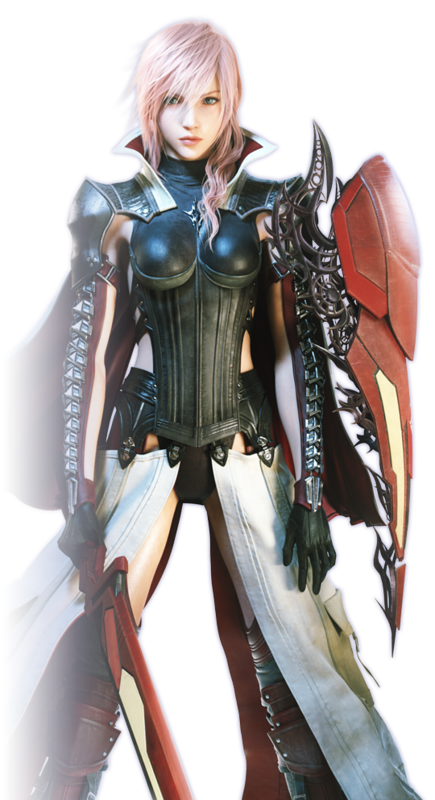 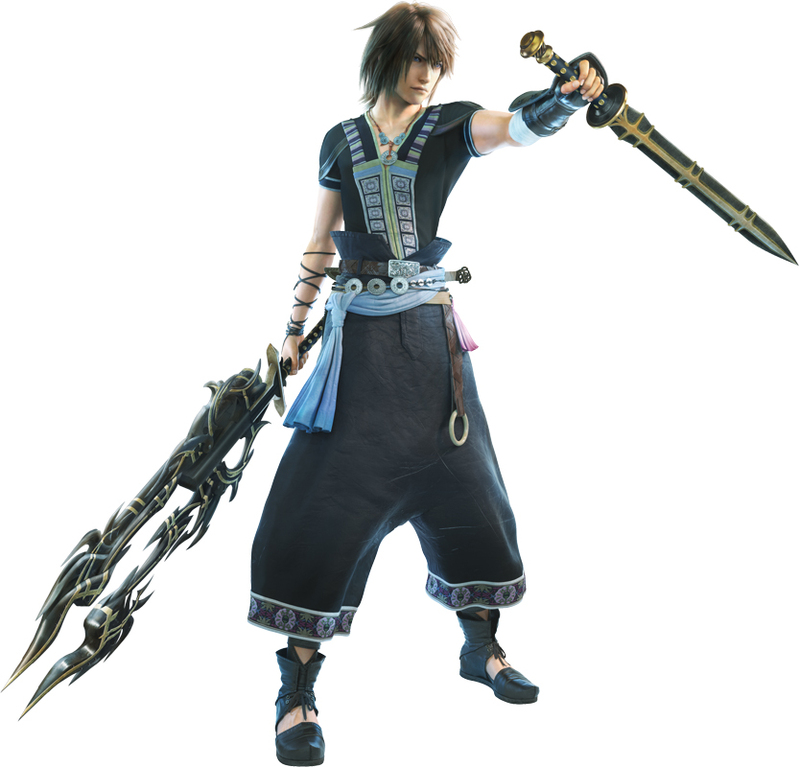 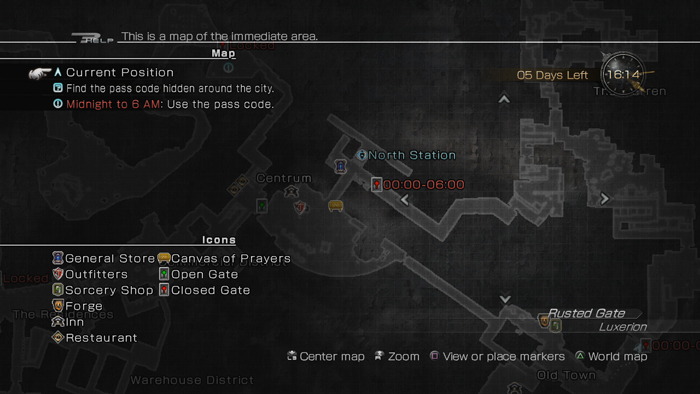 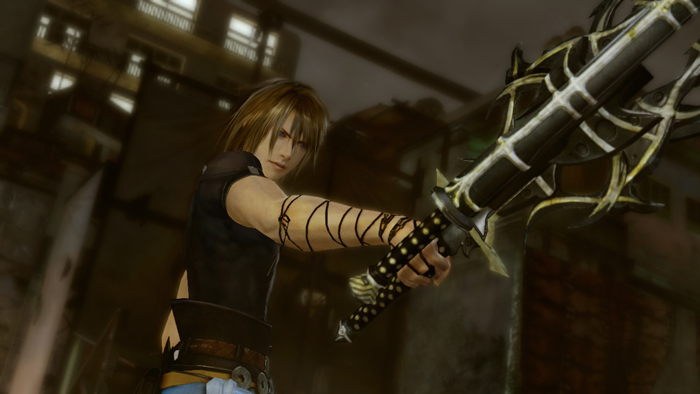 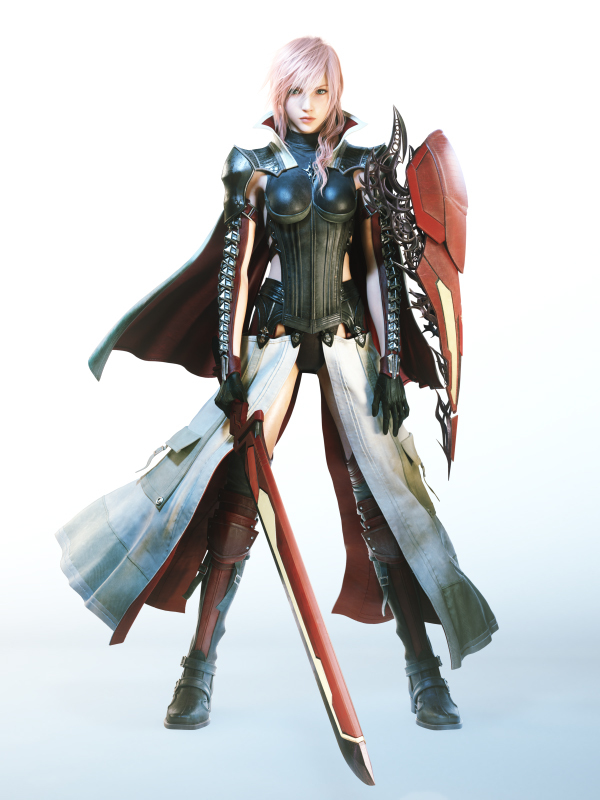 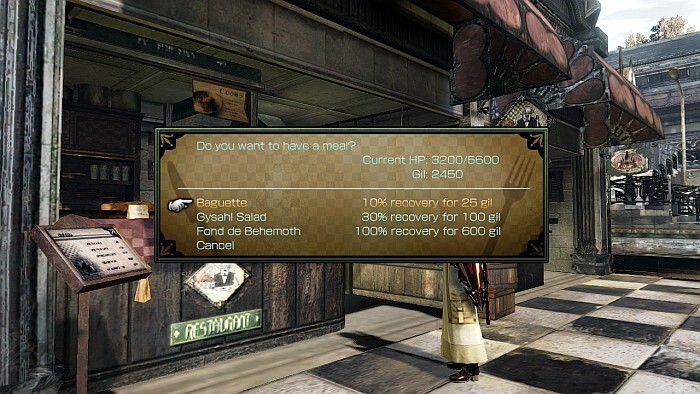 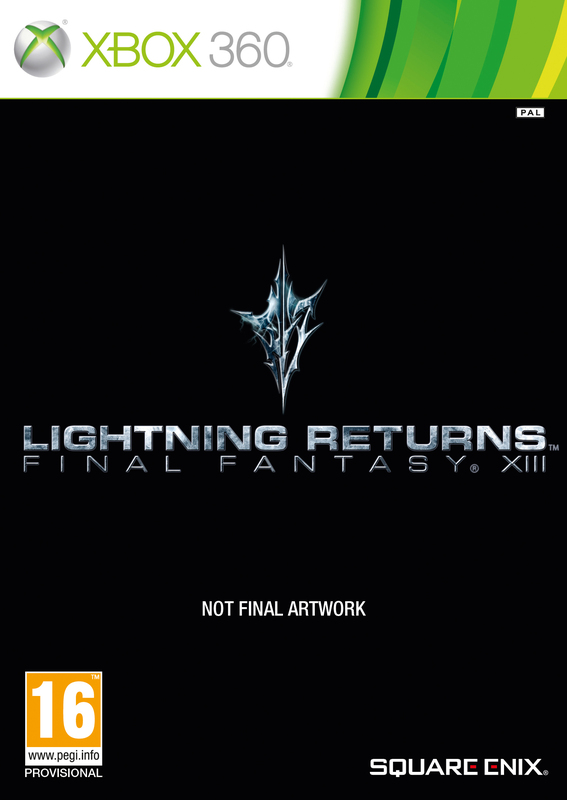 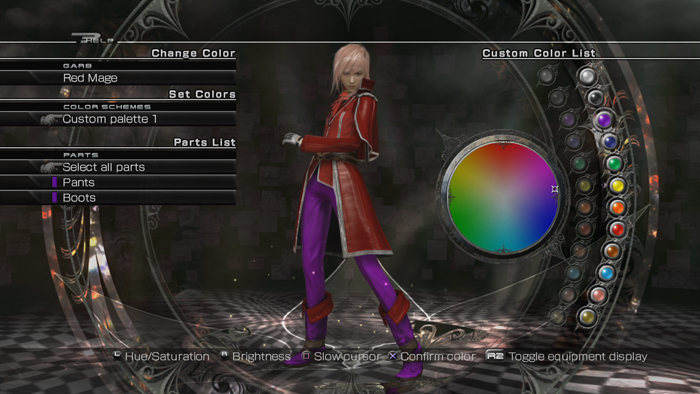 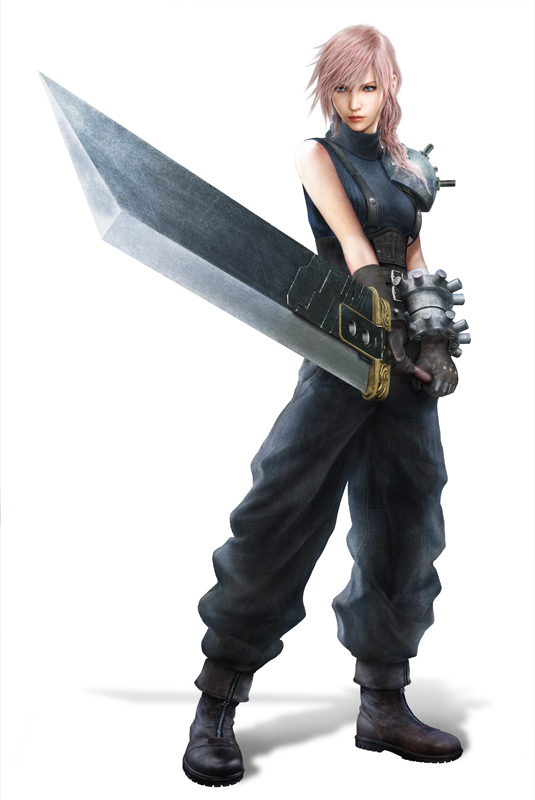 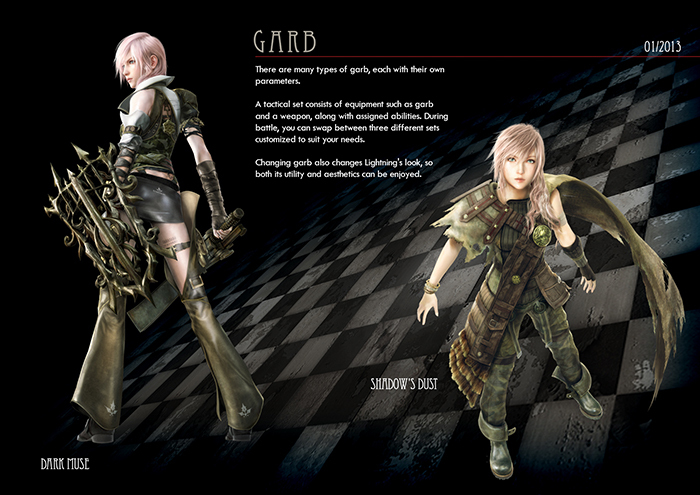 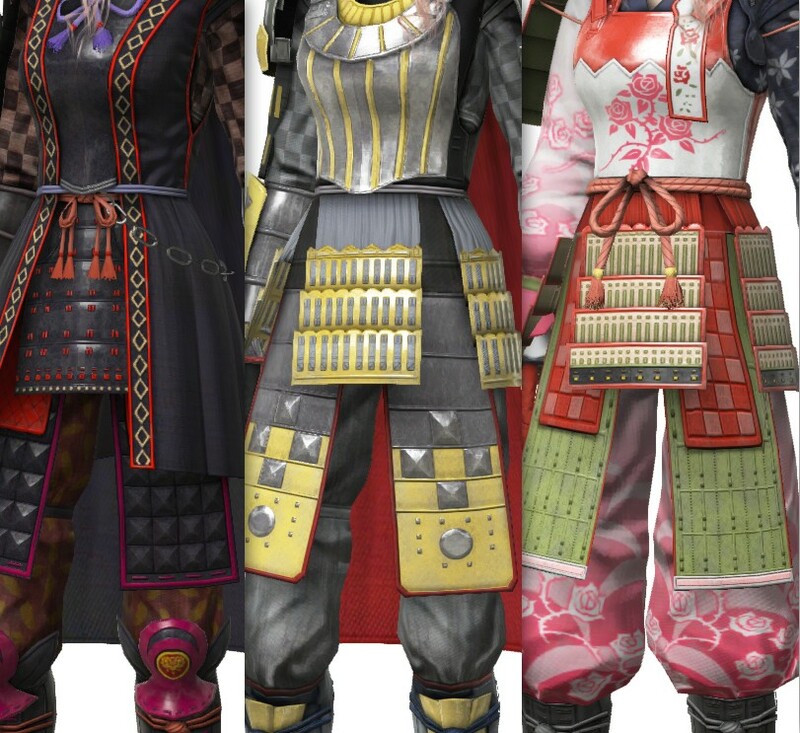 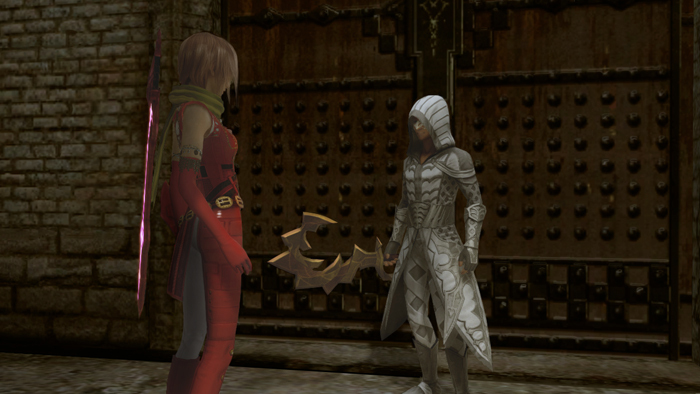 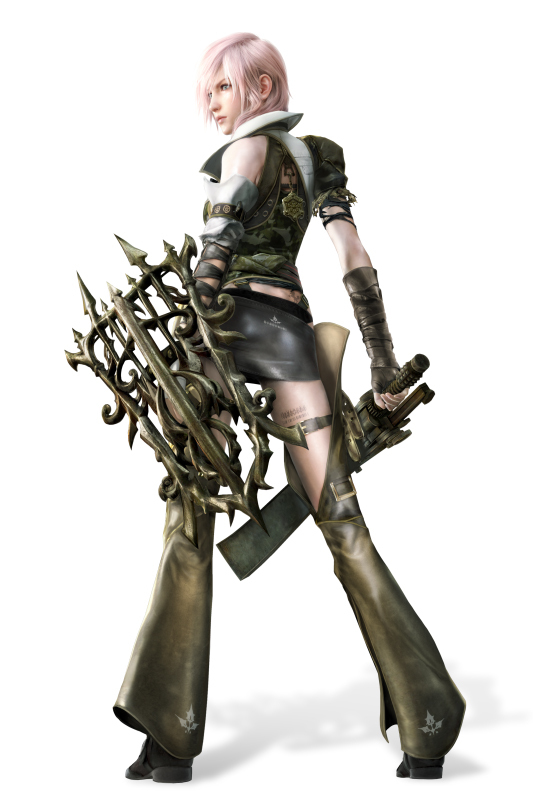 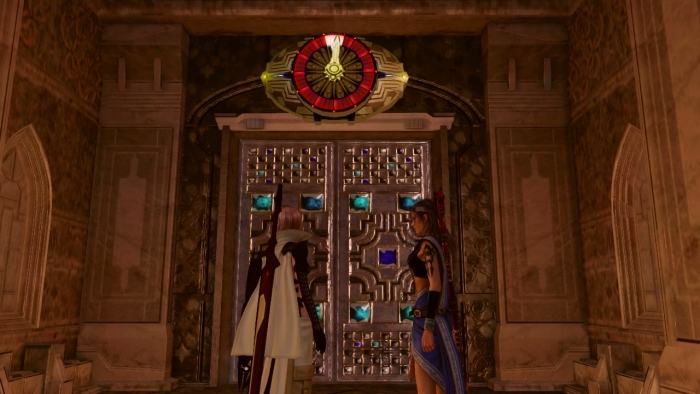 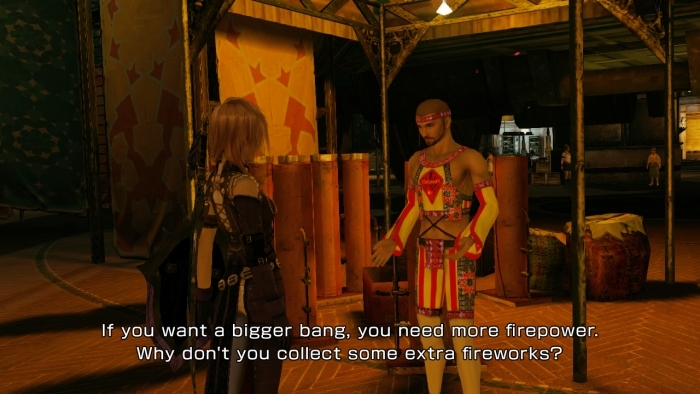 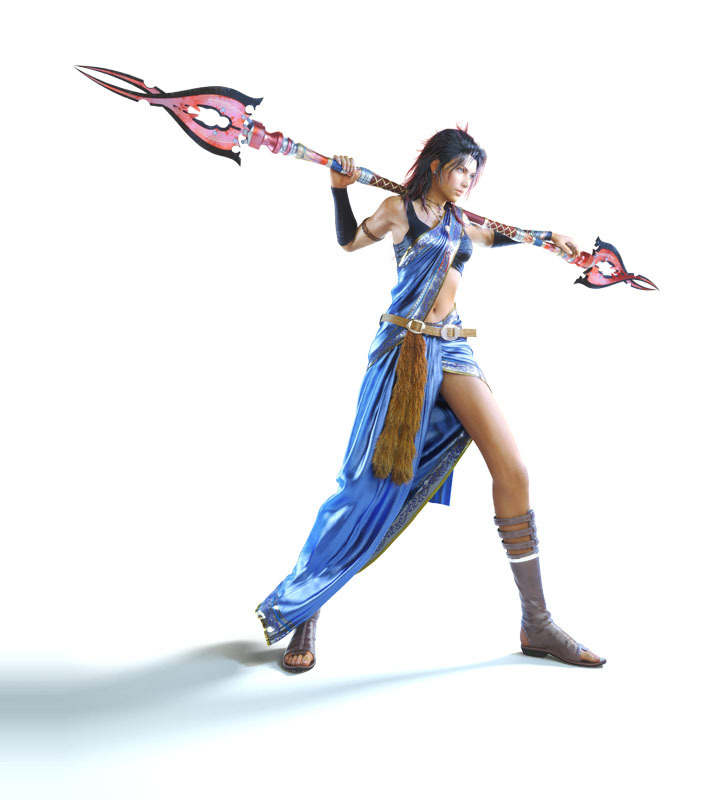 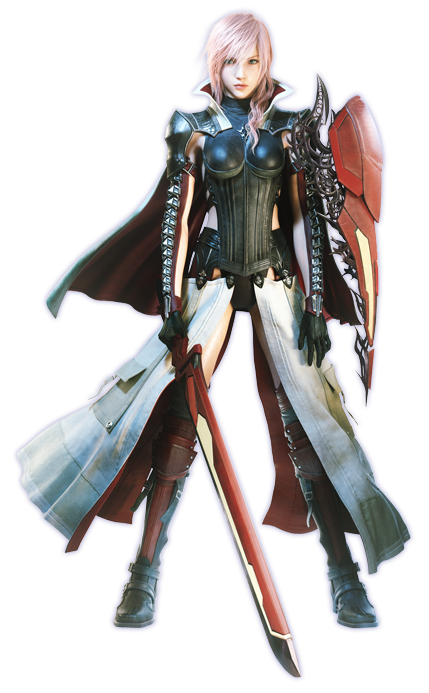 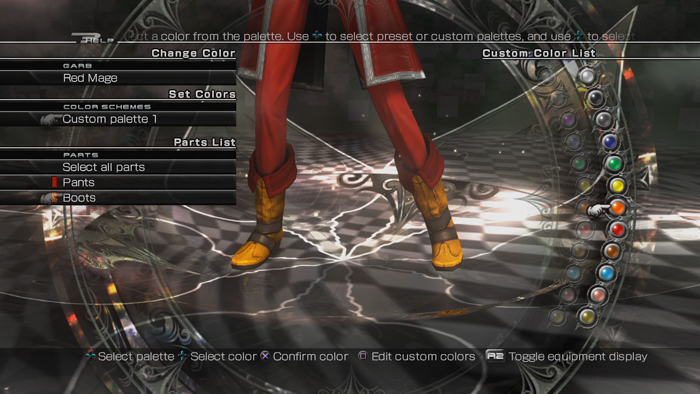 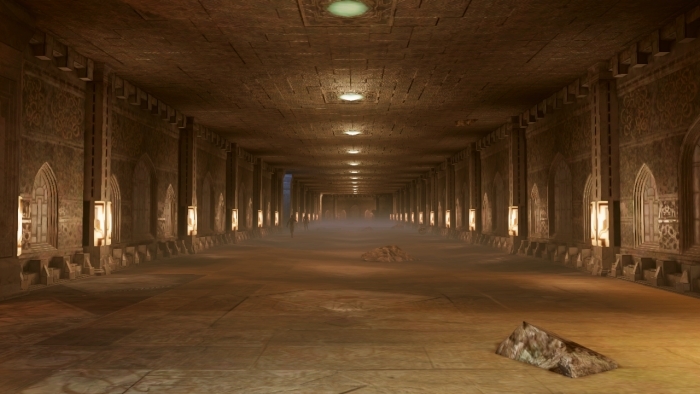 Depending on your stance on FF13, you'll either find this awesome or utterly blasphemous. 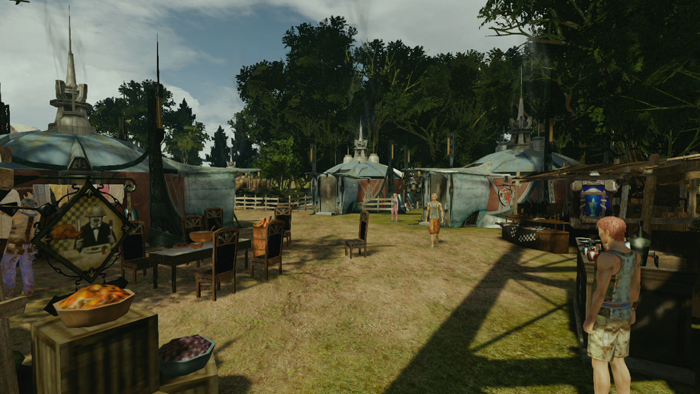 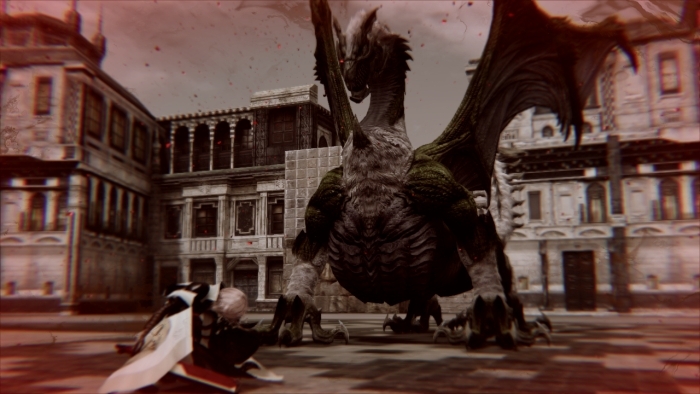 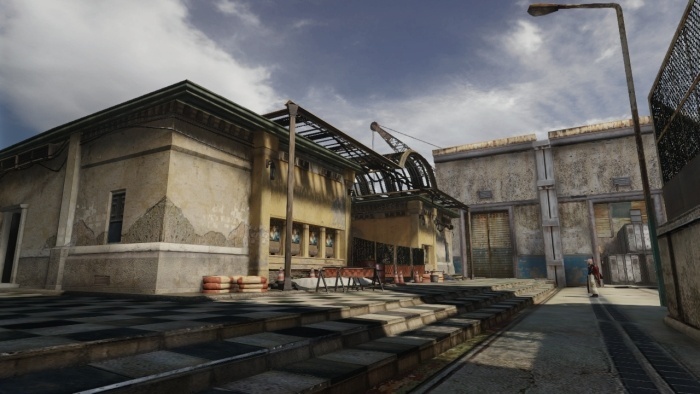 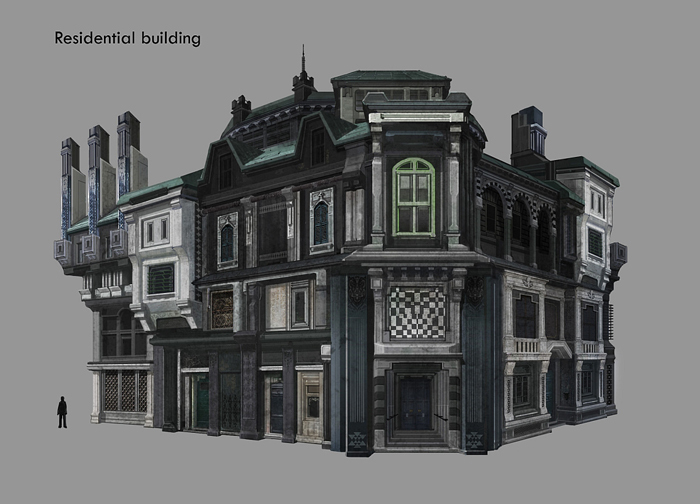 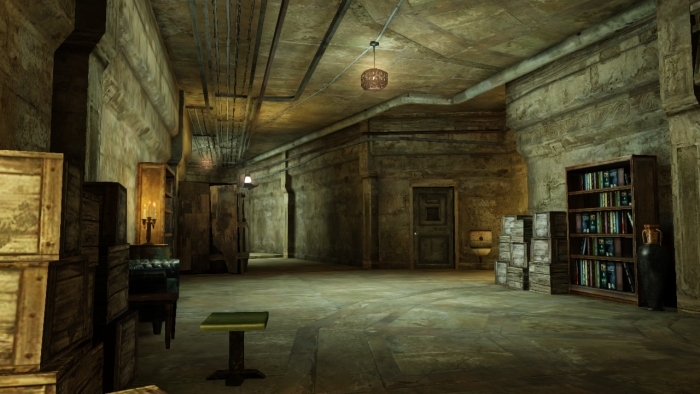 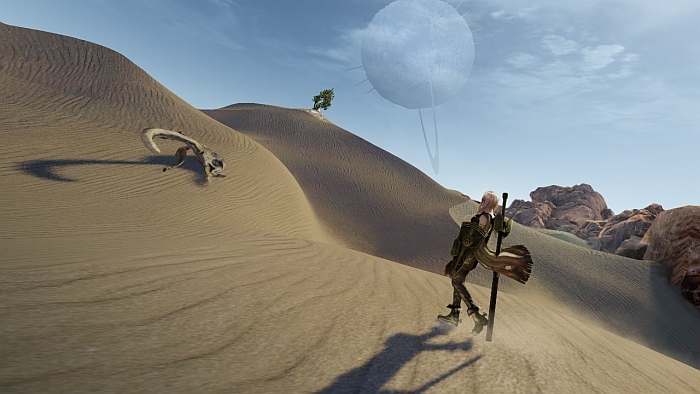 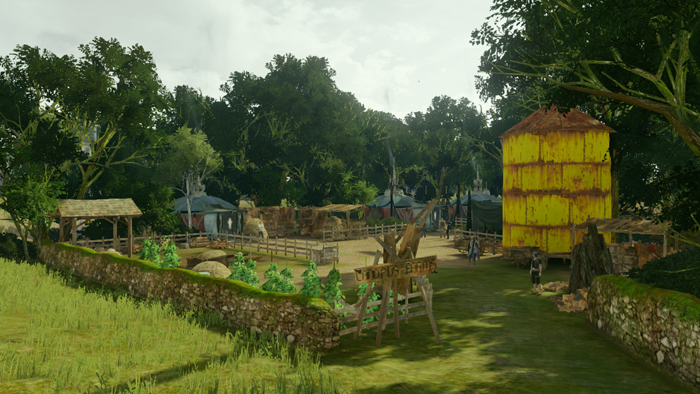 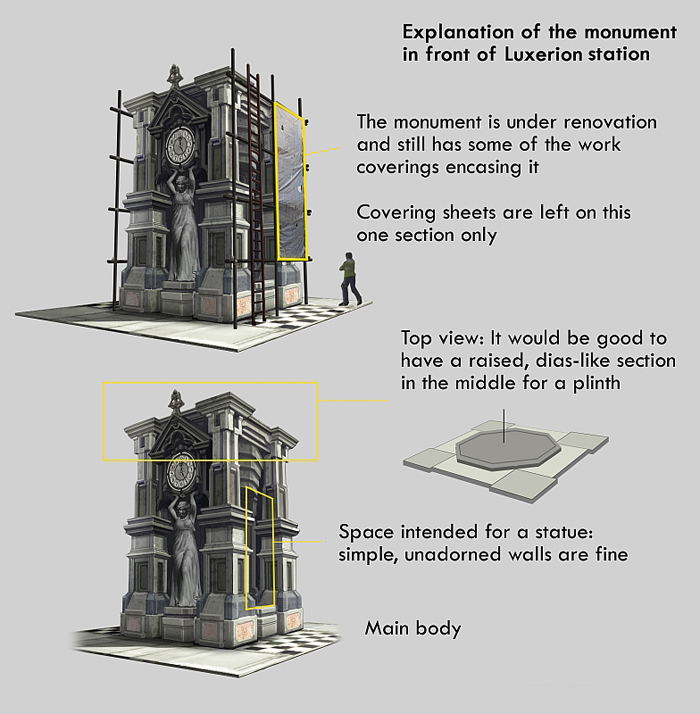 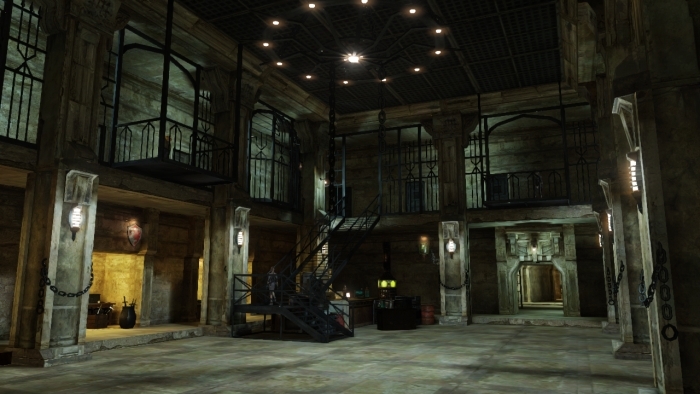 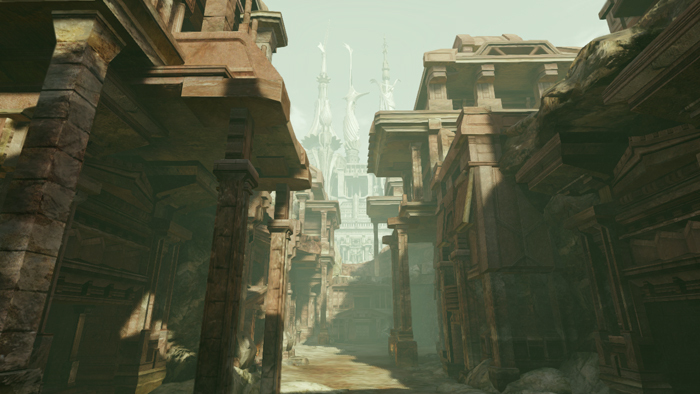 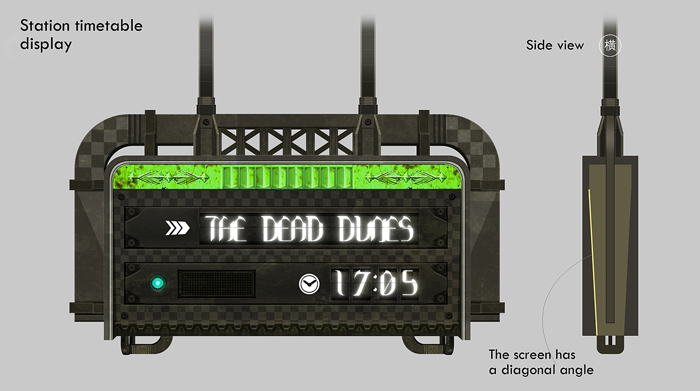 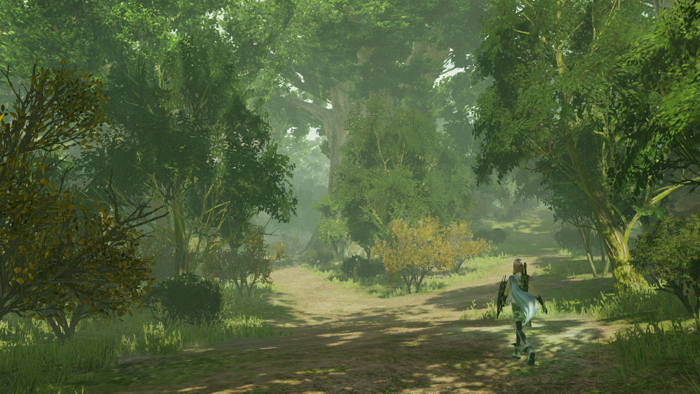 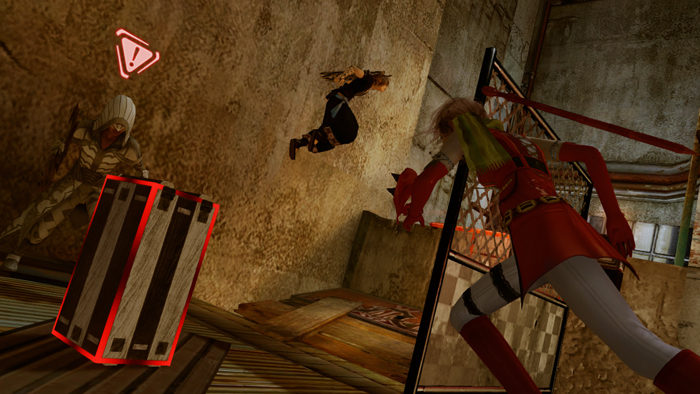 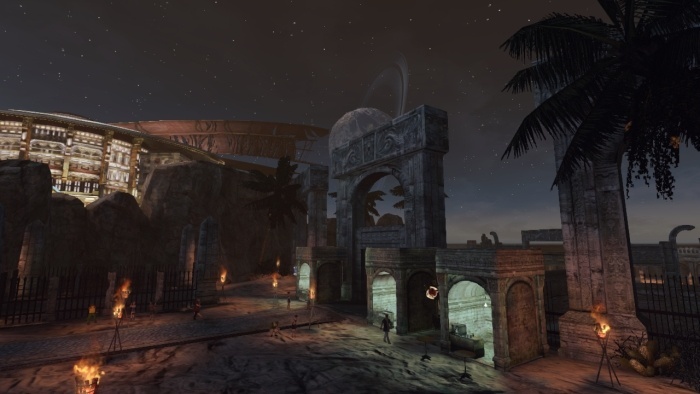 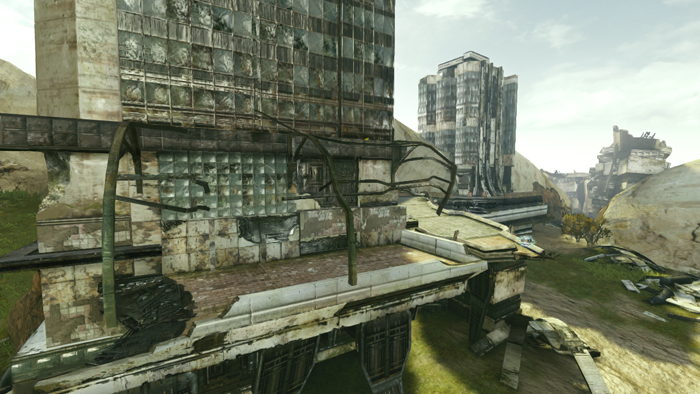 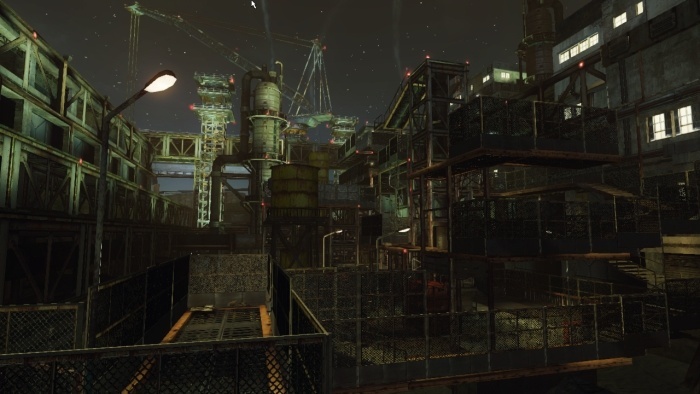 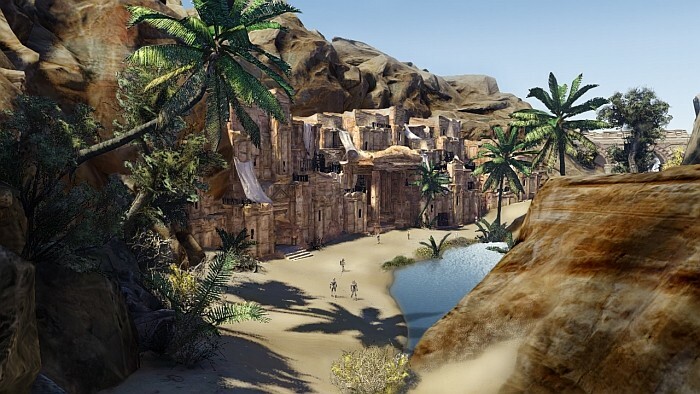 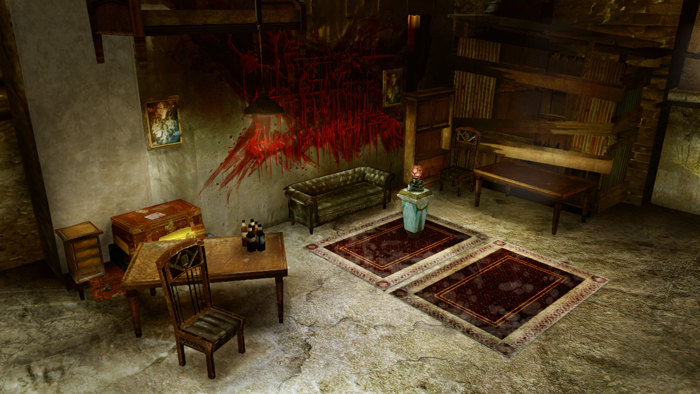 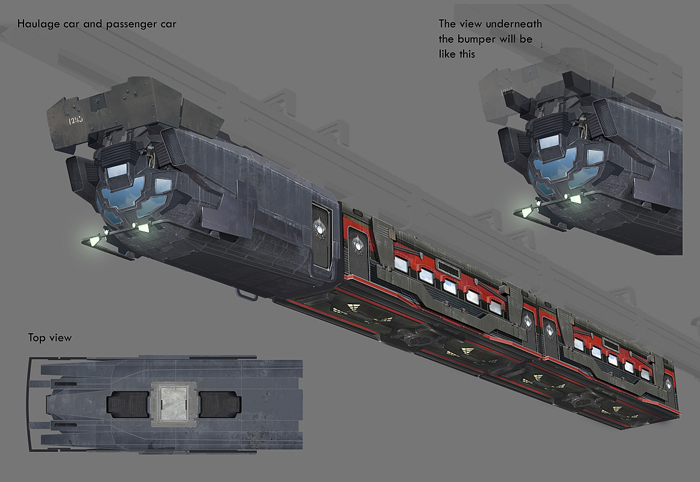 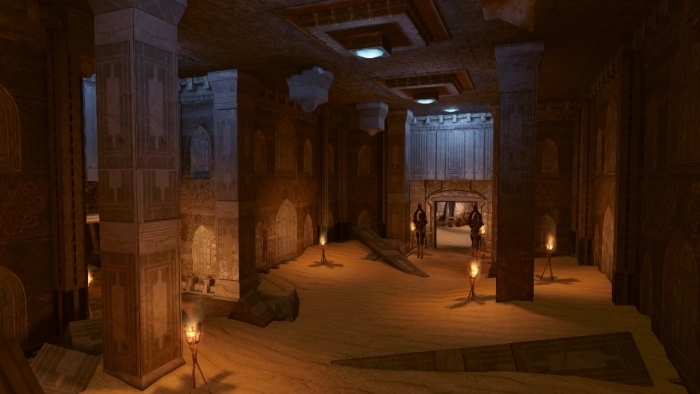 We have a nice video to show off some demo footage. 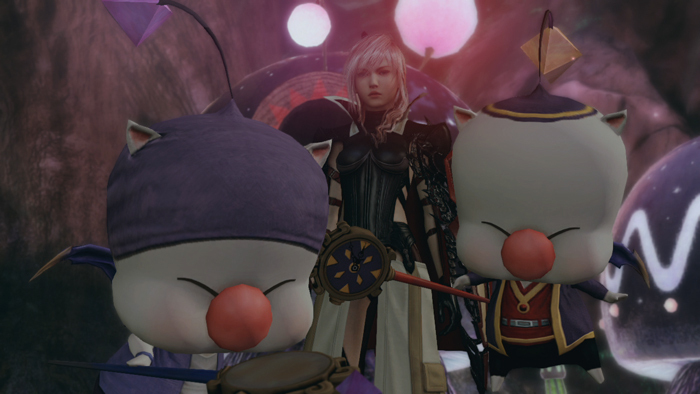 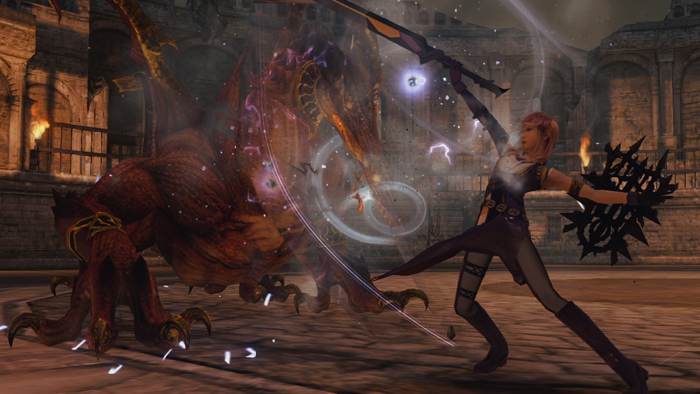 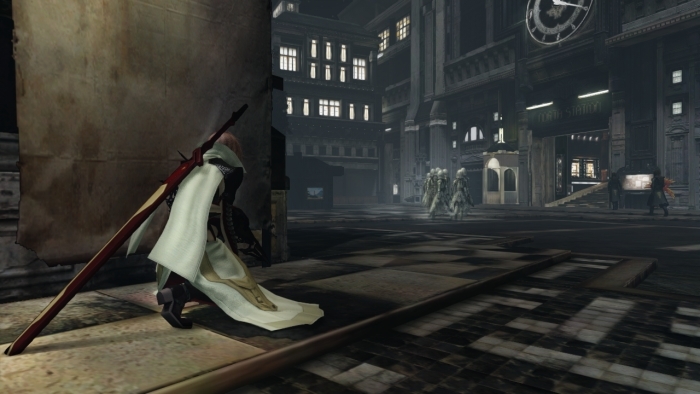 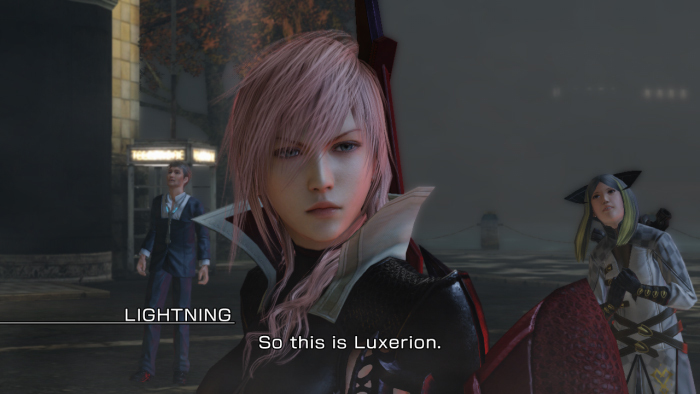 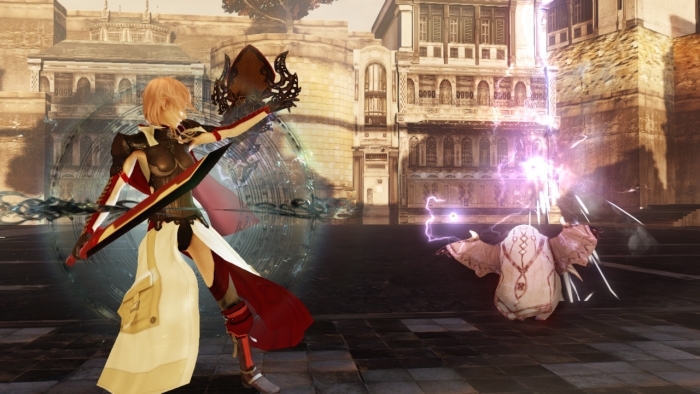 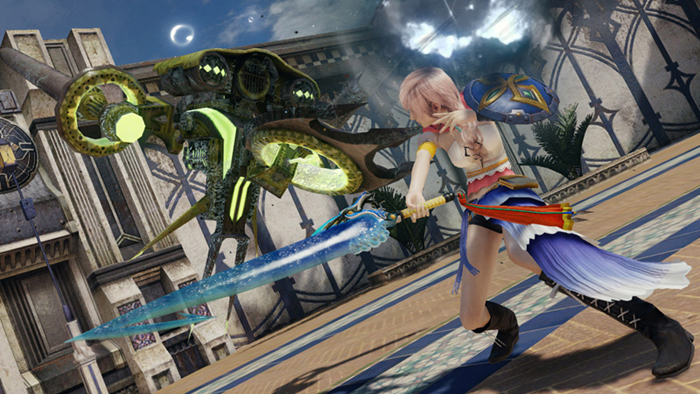 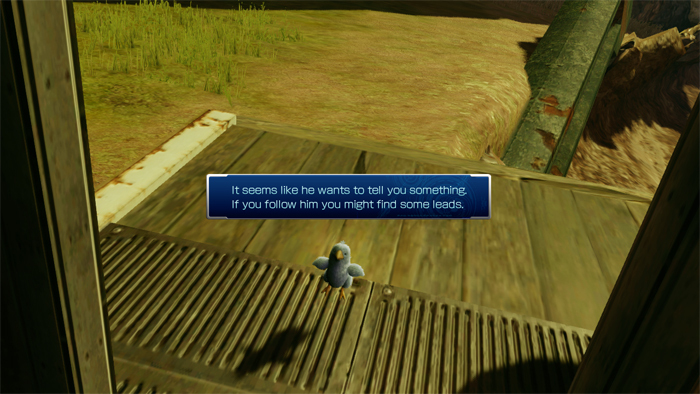 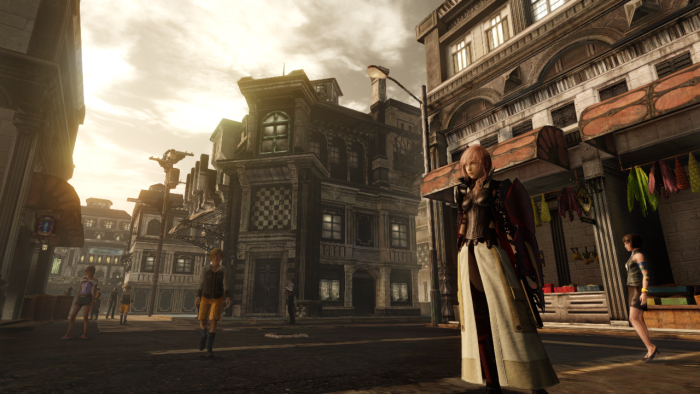 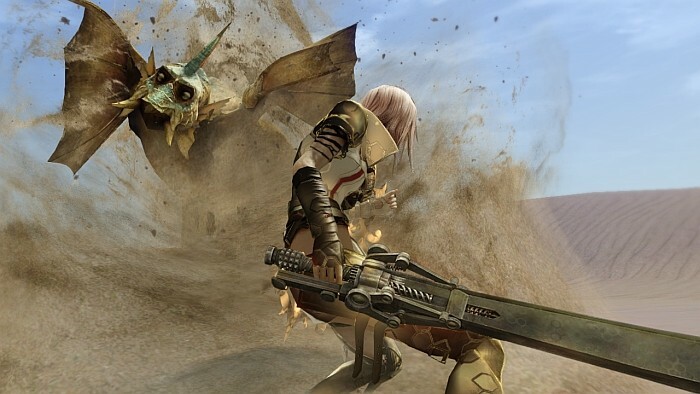 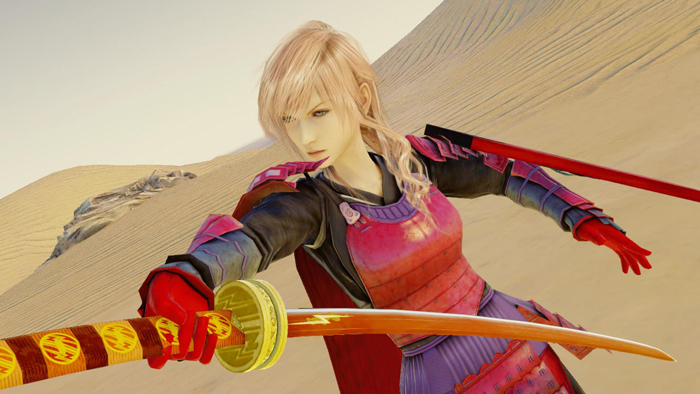 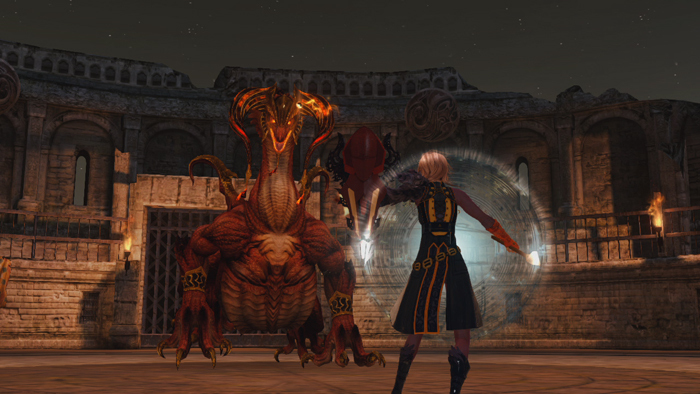 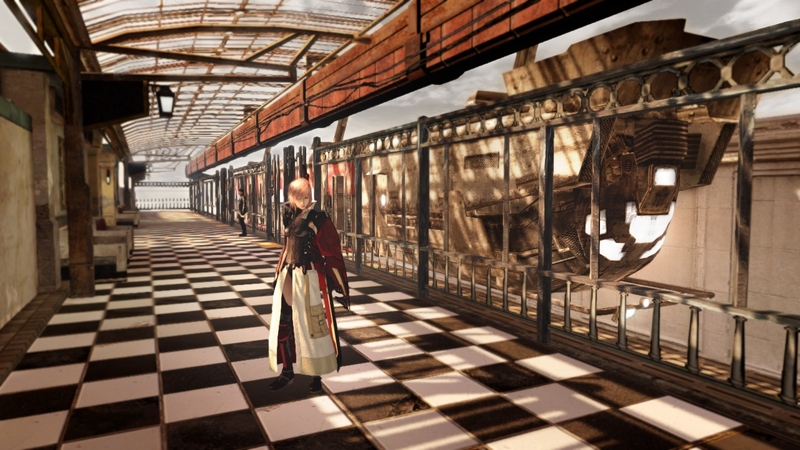 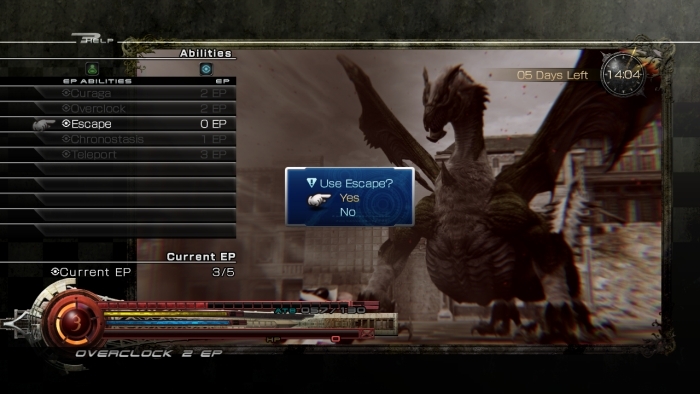 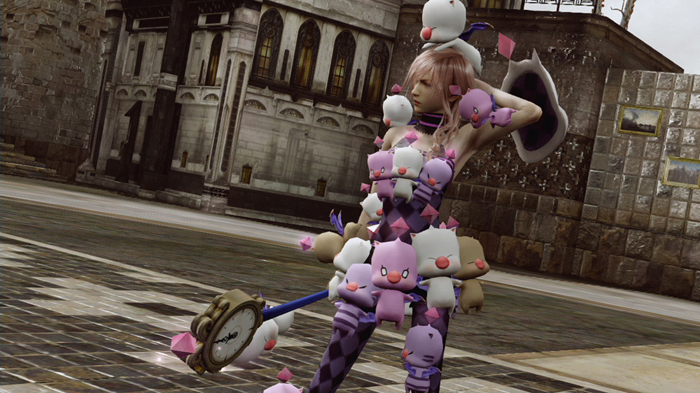 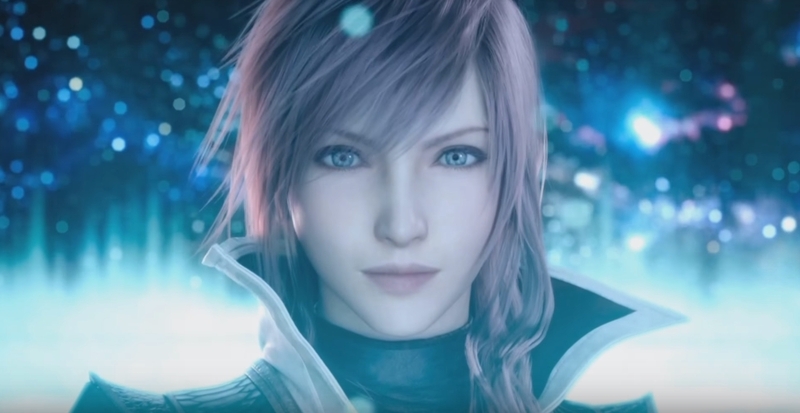 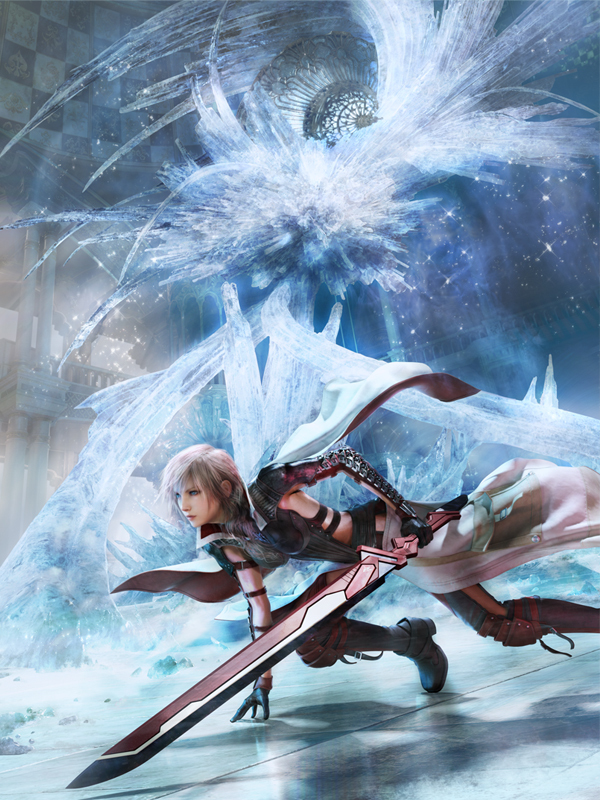 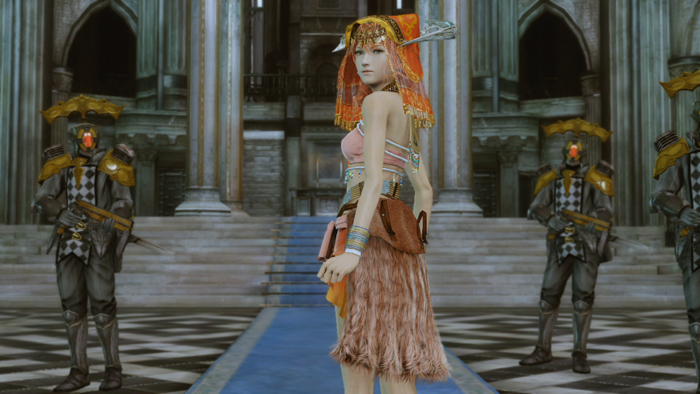 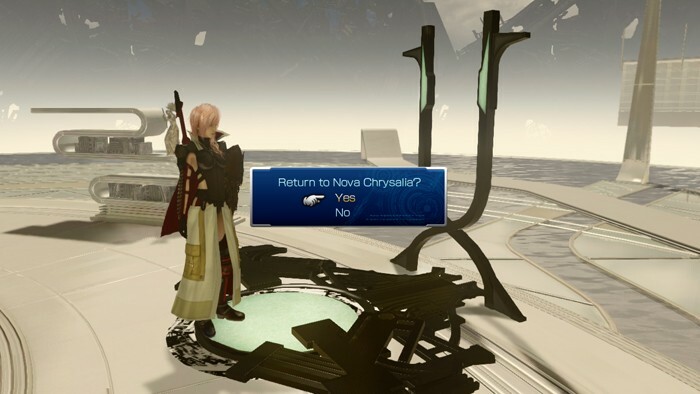 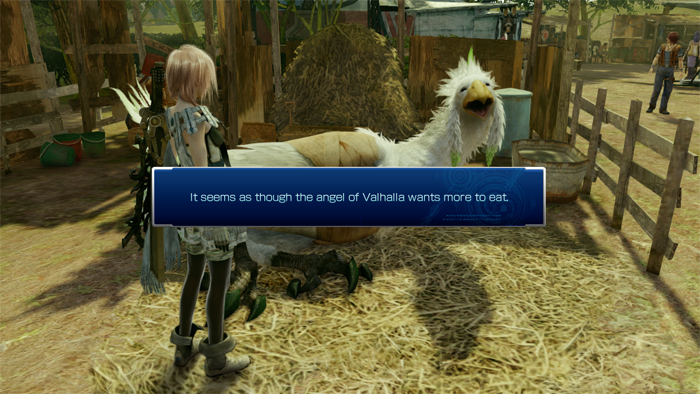 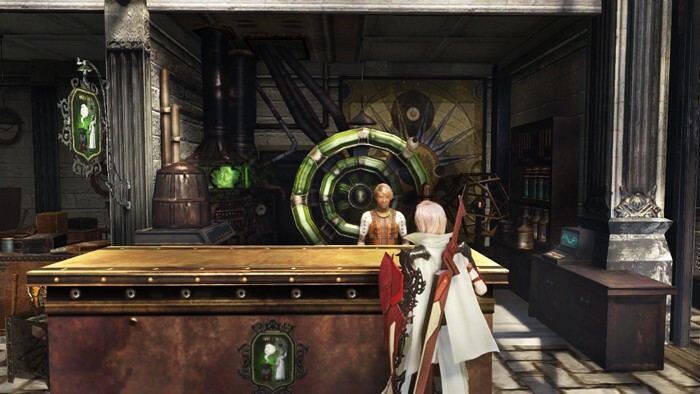 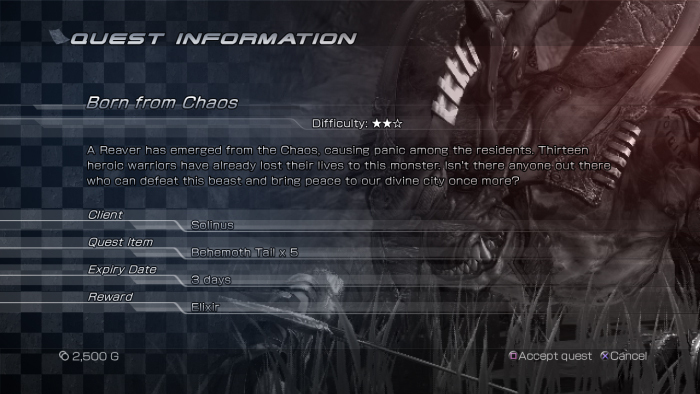 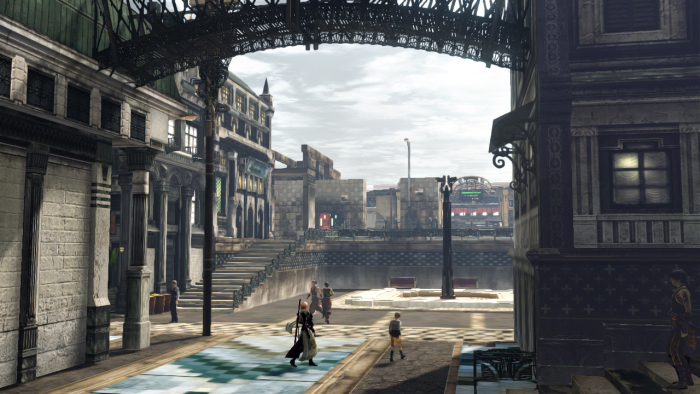 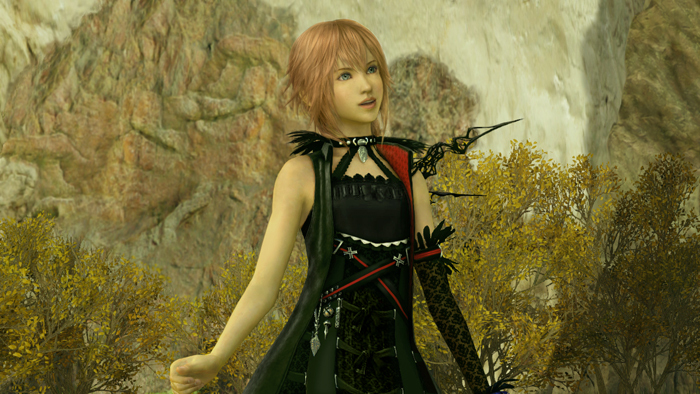 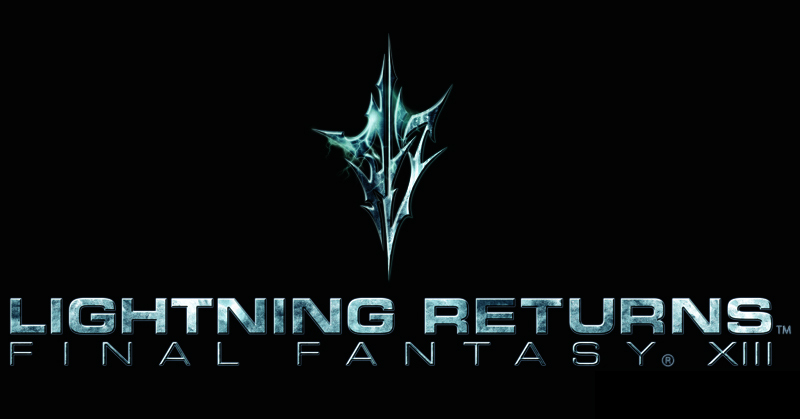 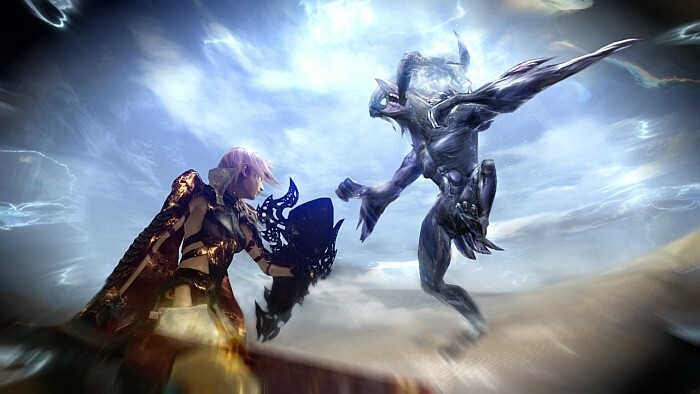 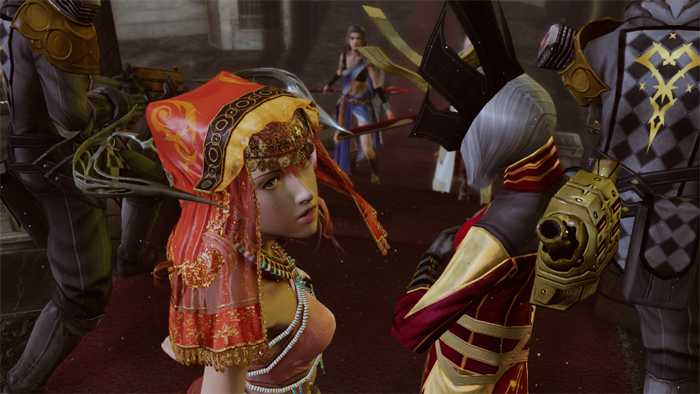 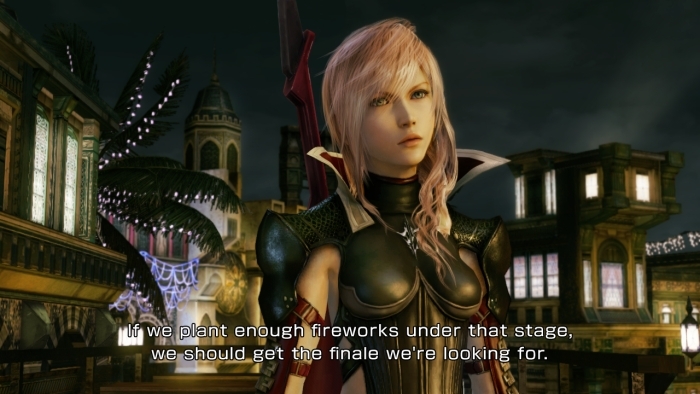 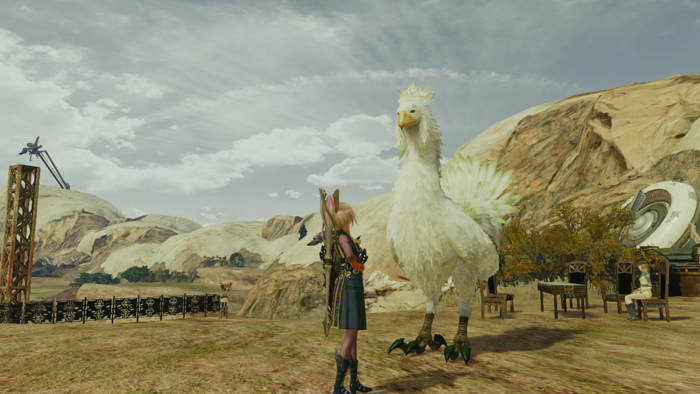 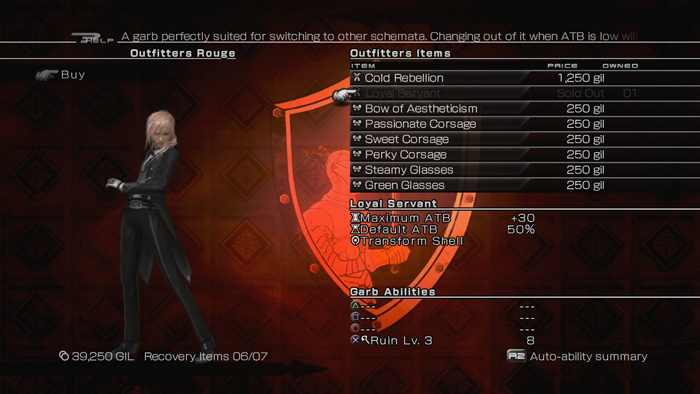 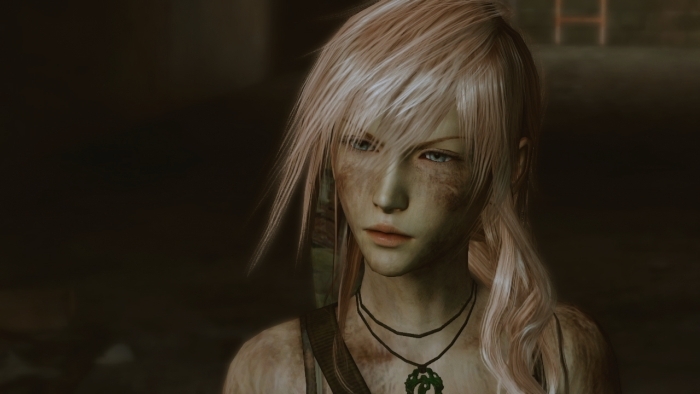 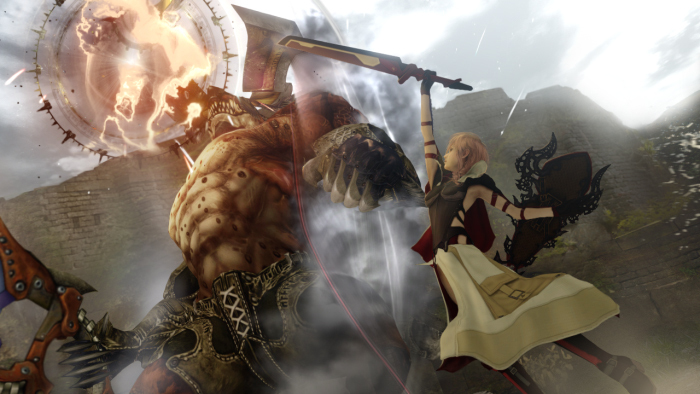 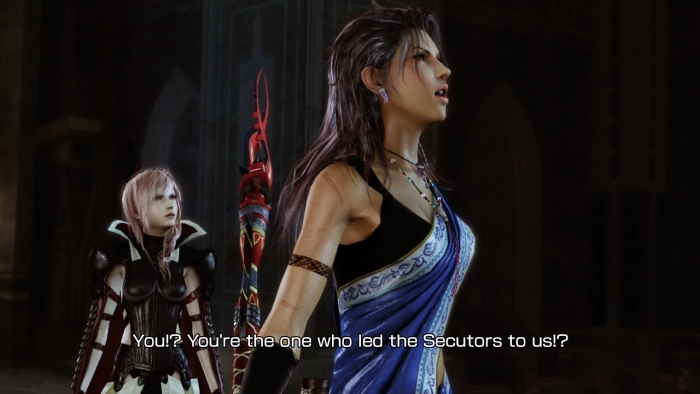 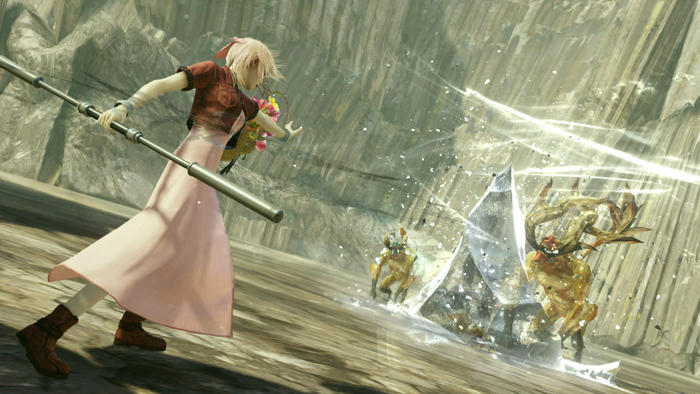 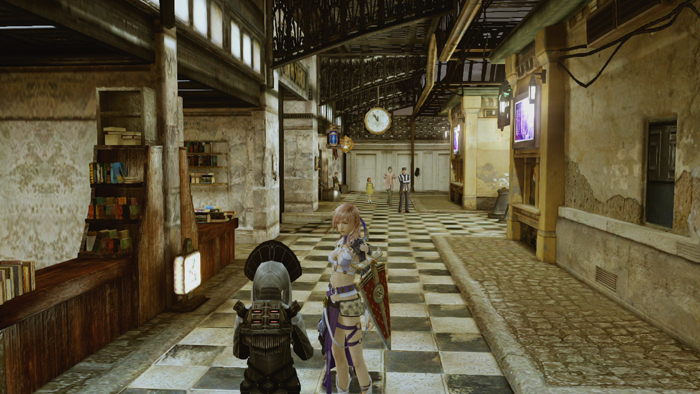 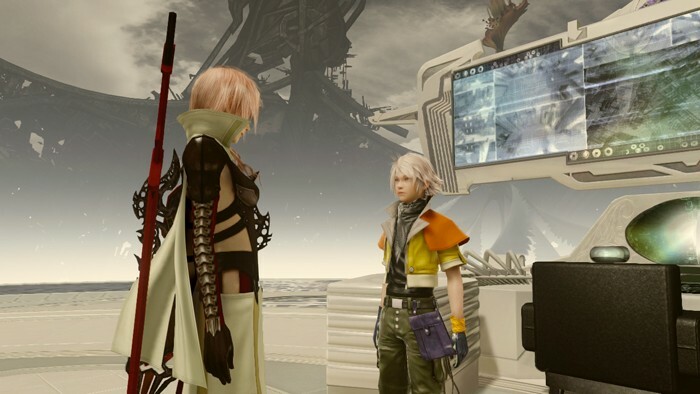 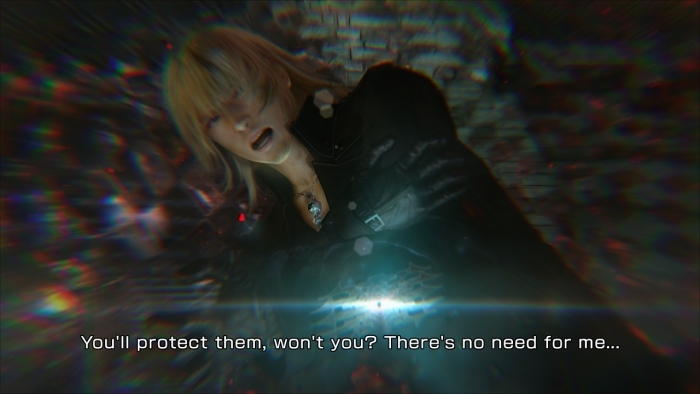 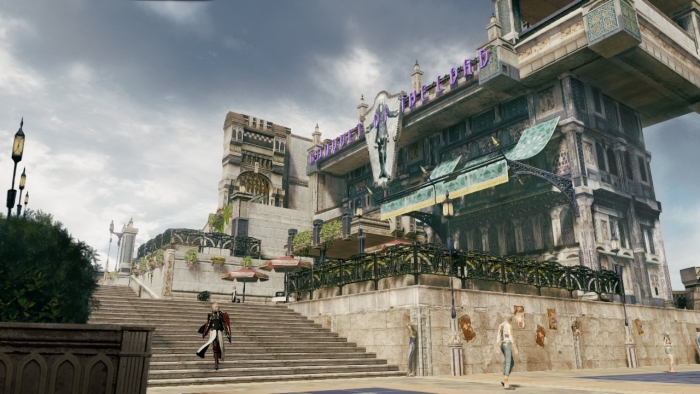 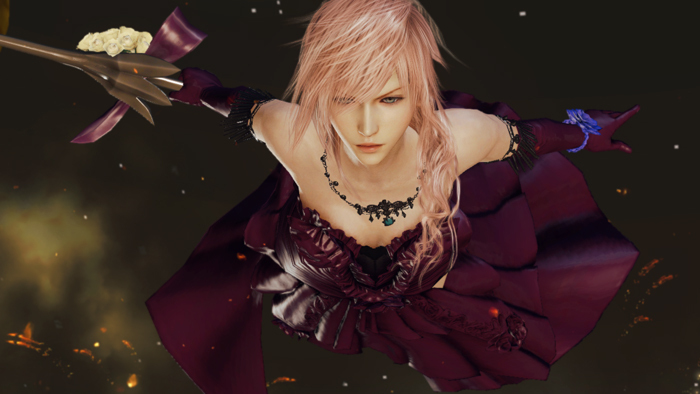 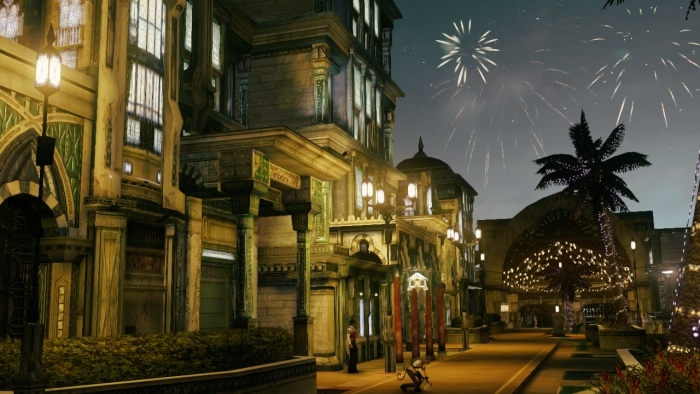 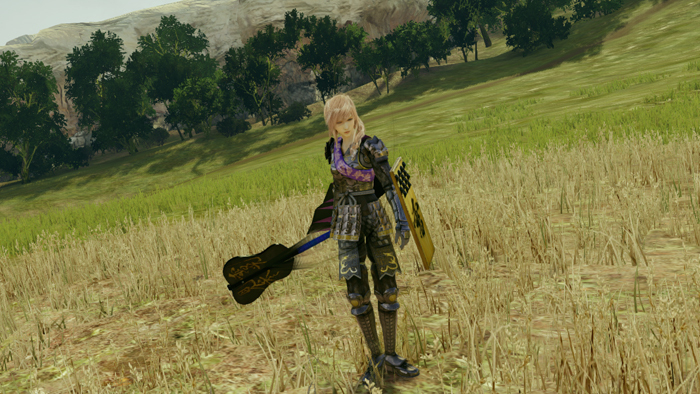 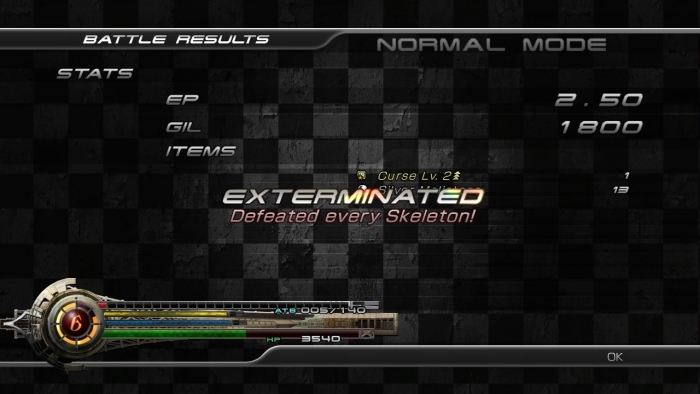 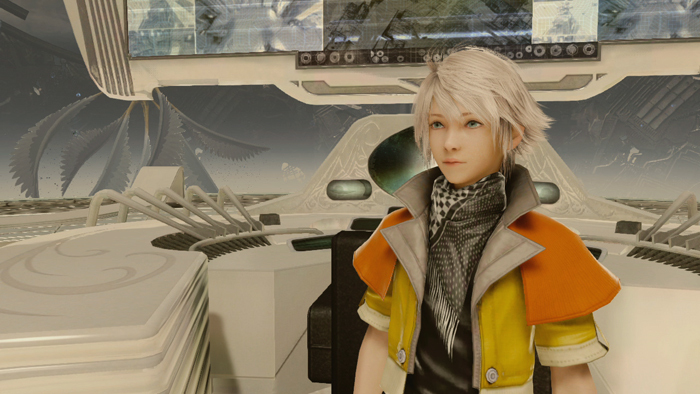 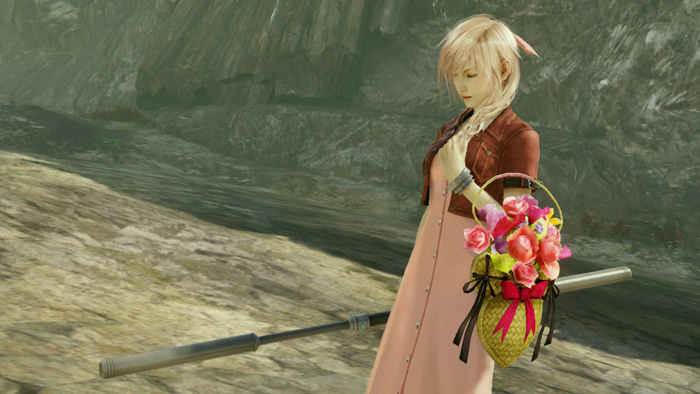 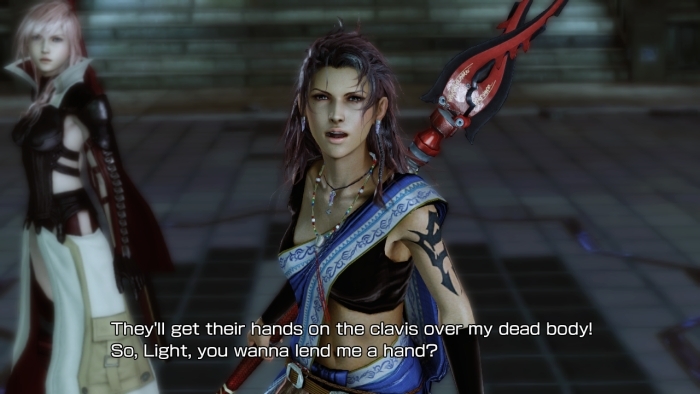 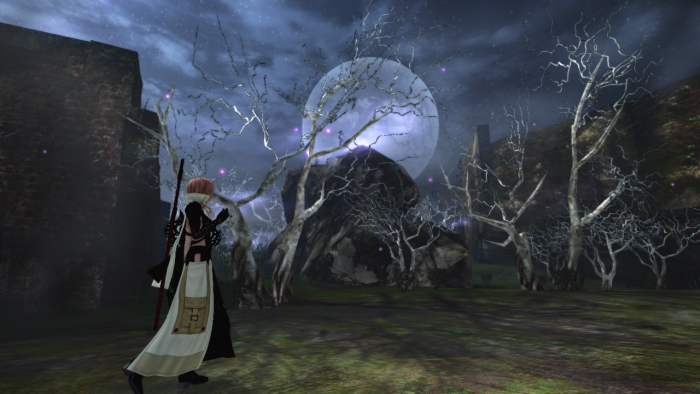 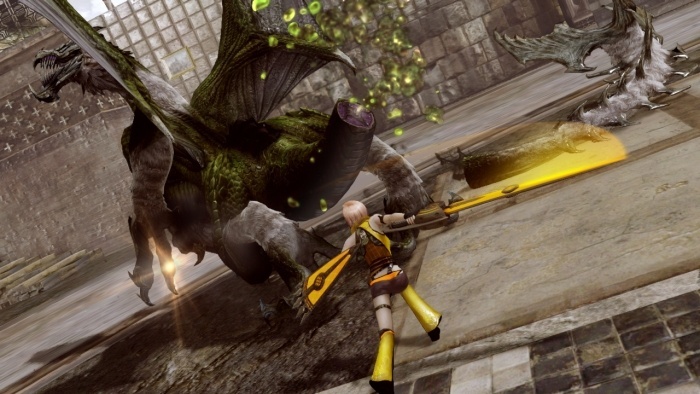 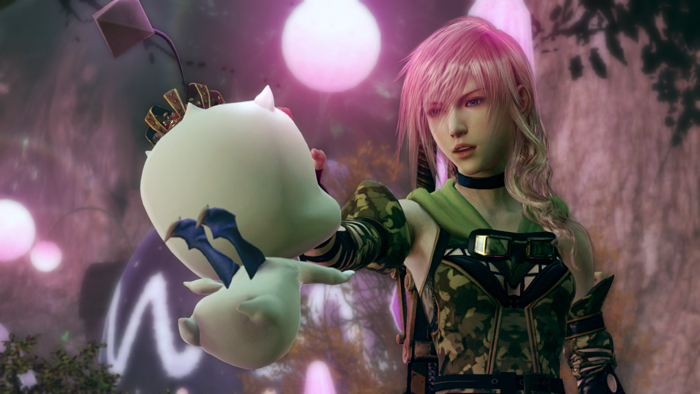 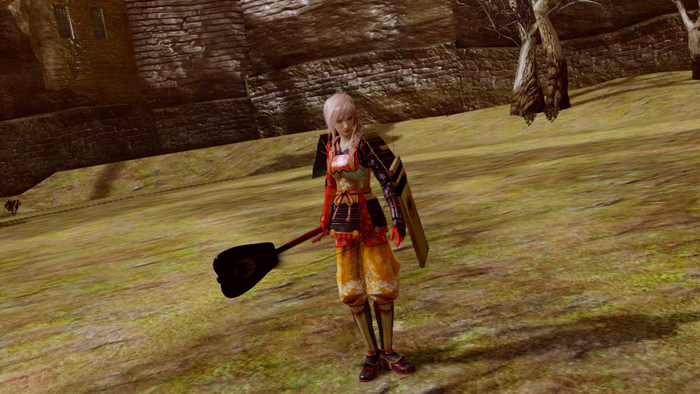 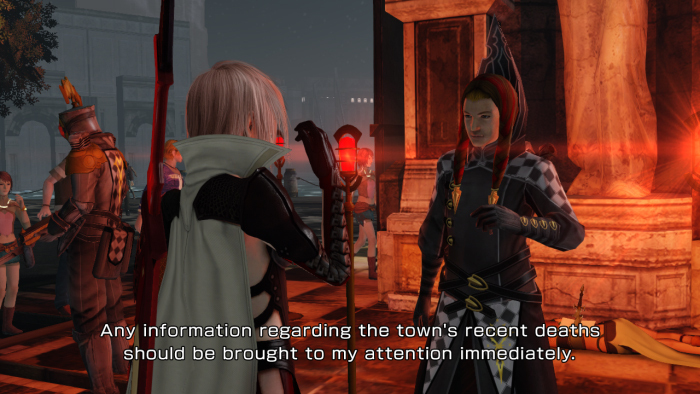 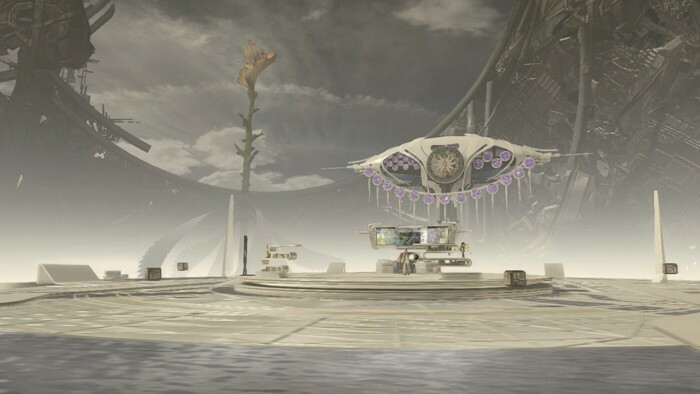 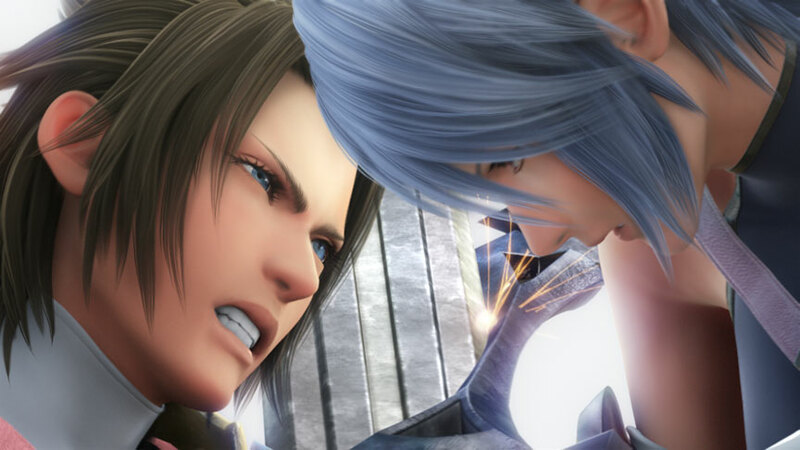 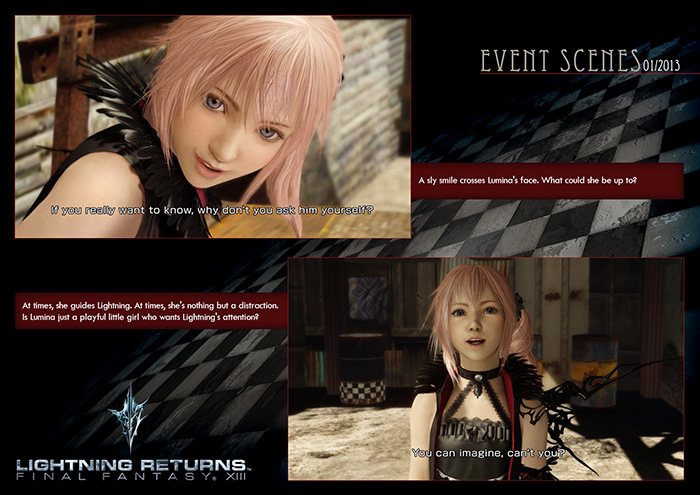 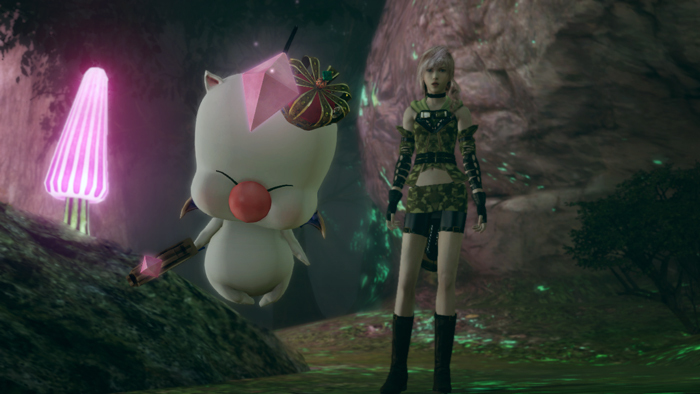 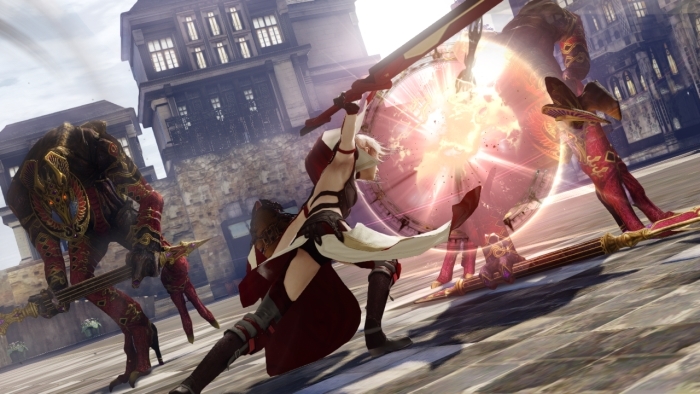 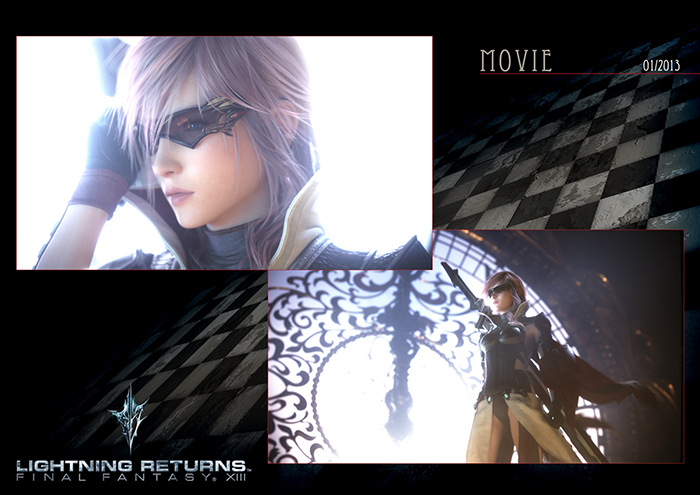 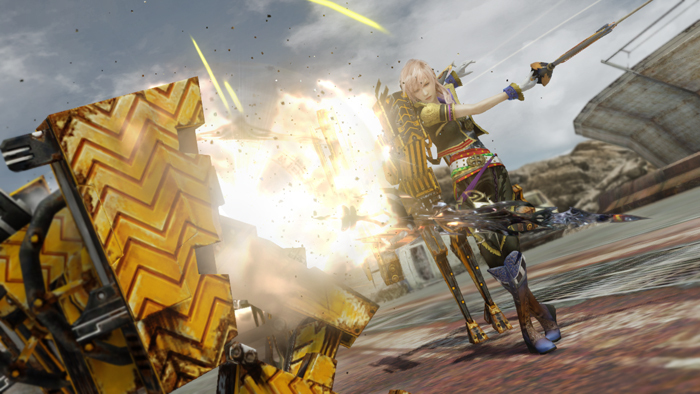 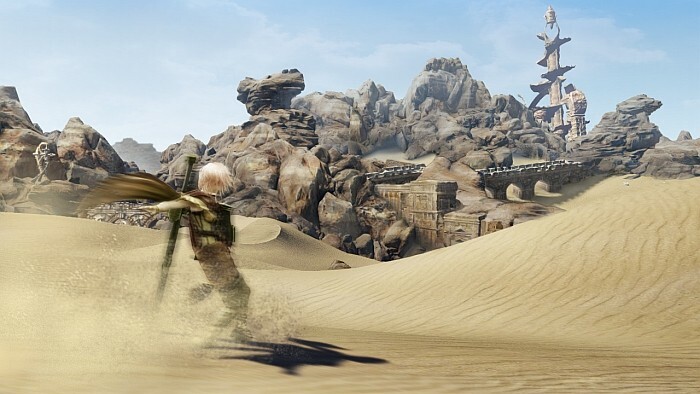 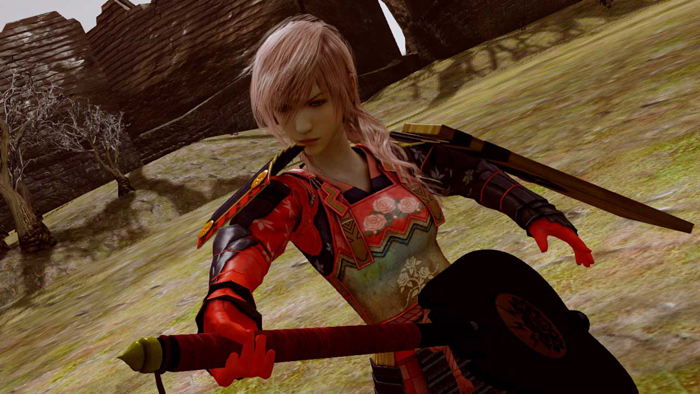 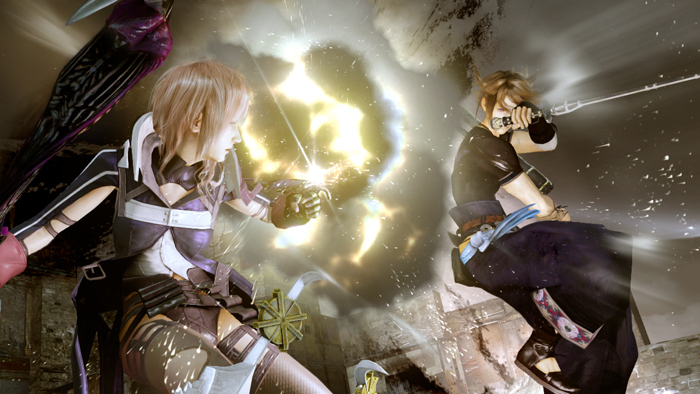 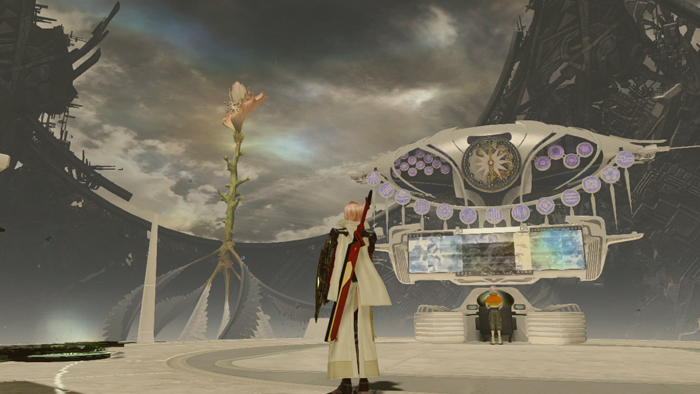 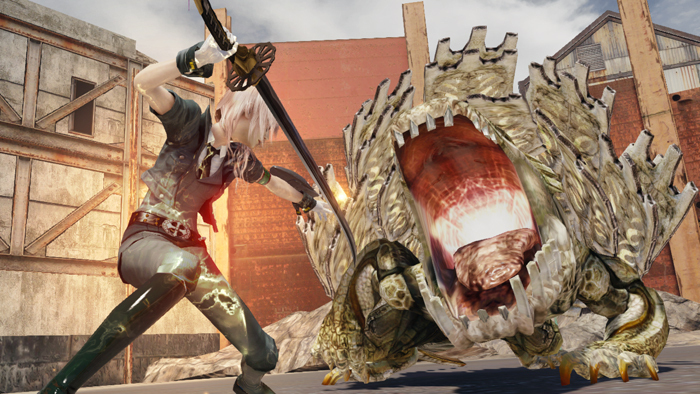 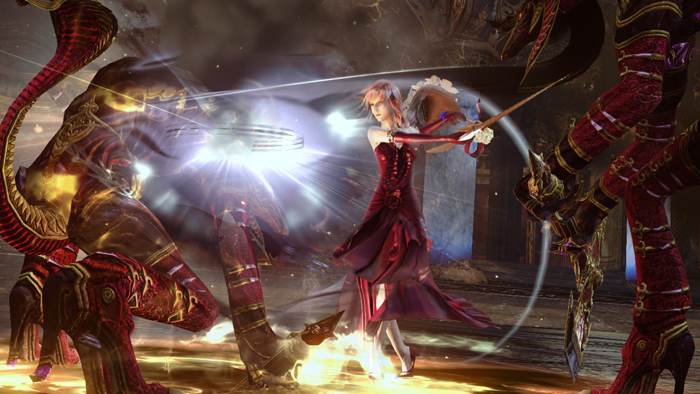 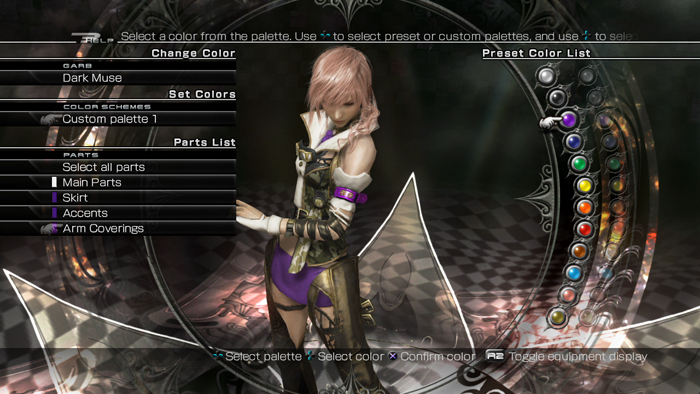 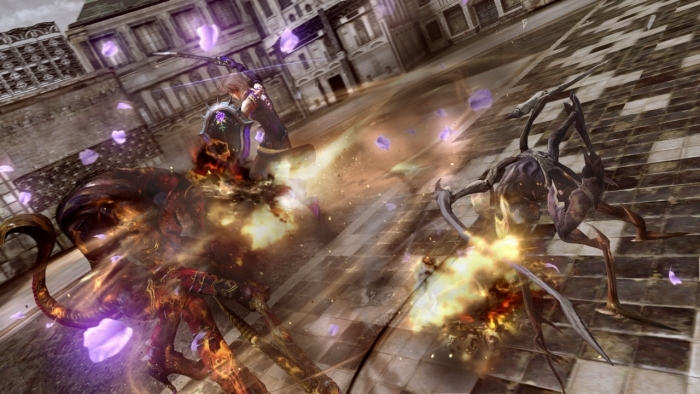 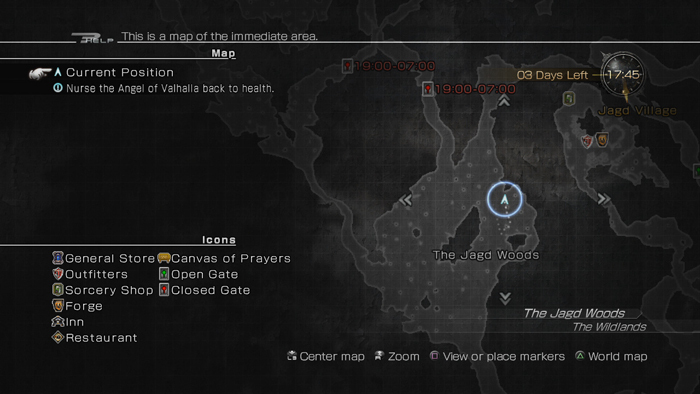 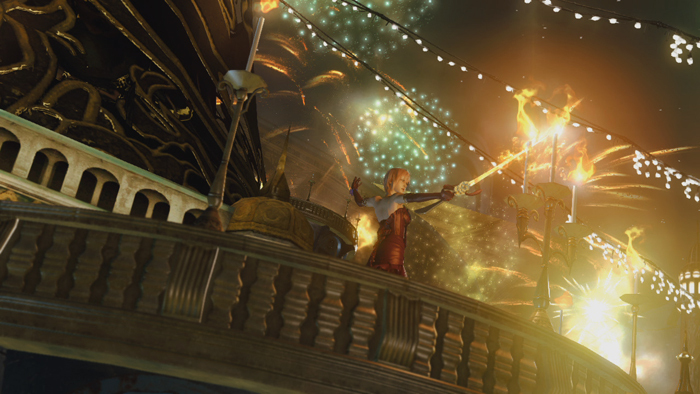 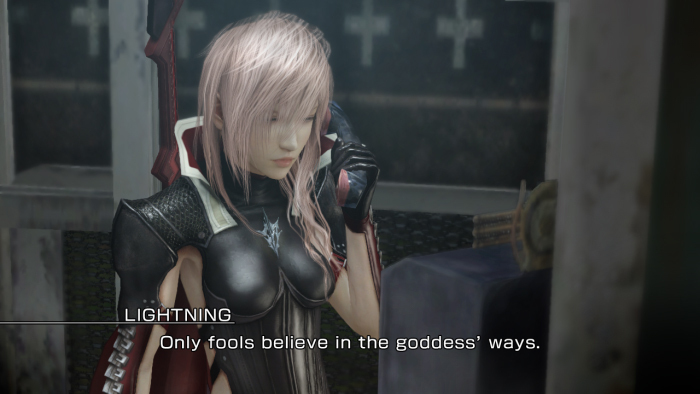 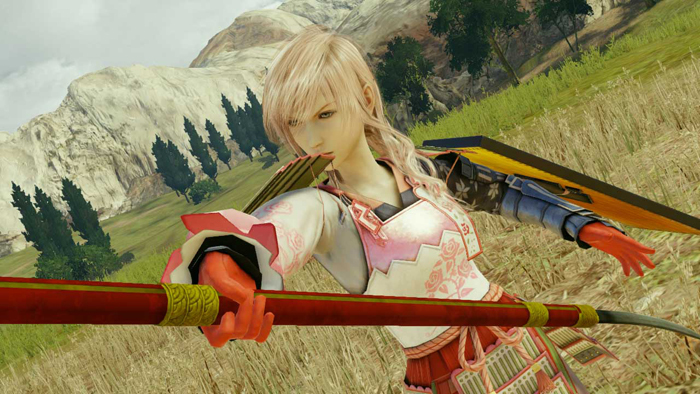 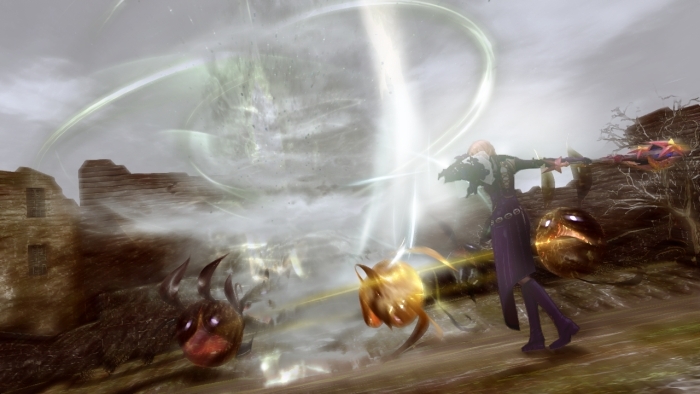 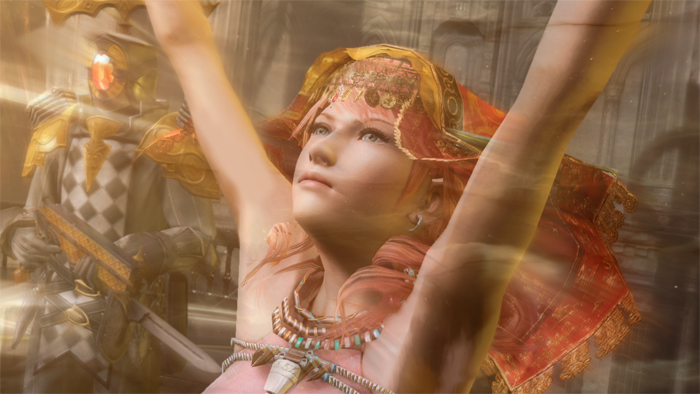 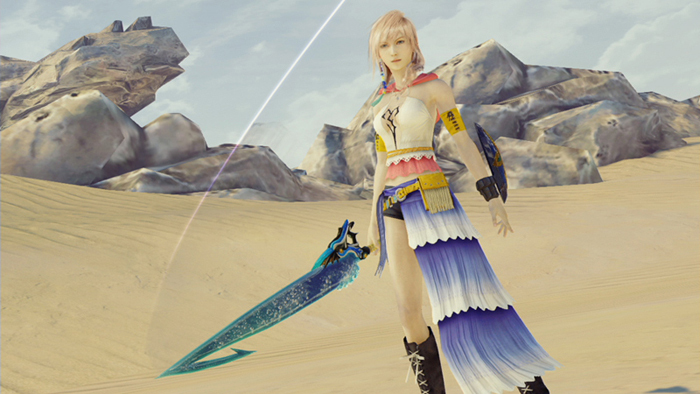 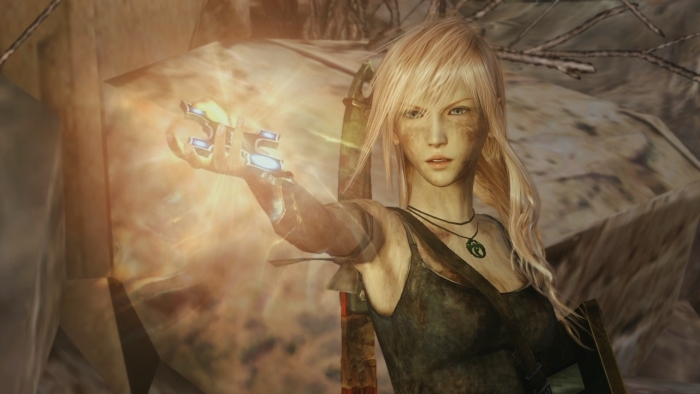 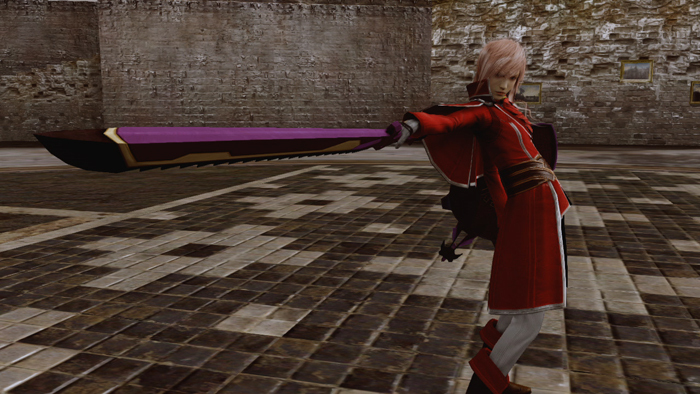 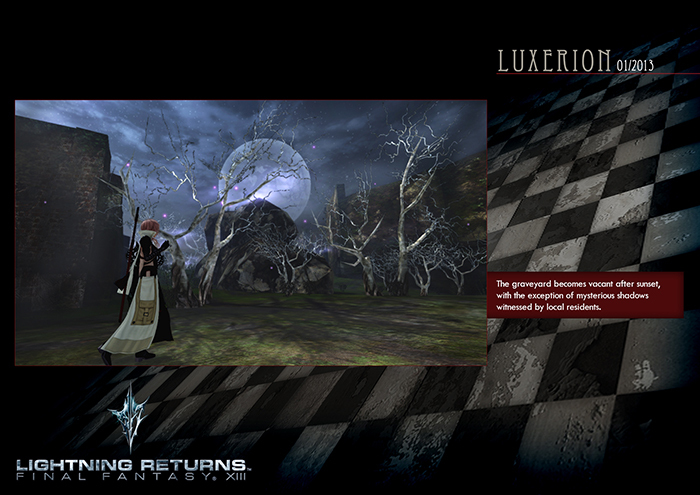 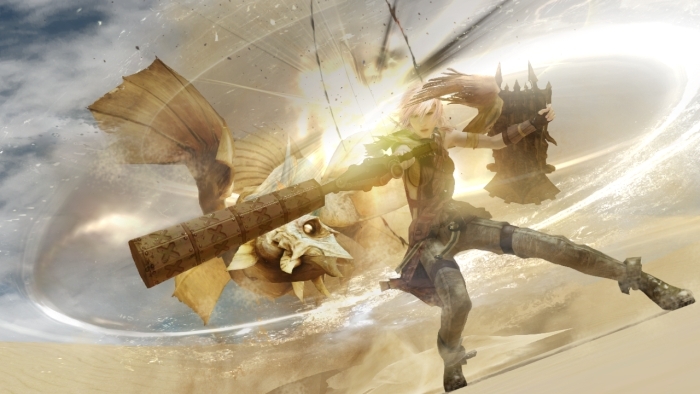 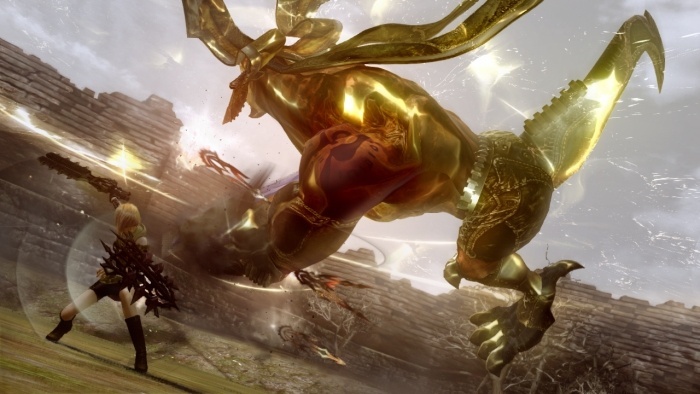 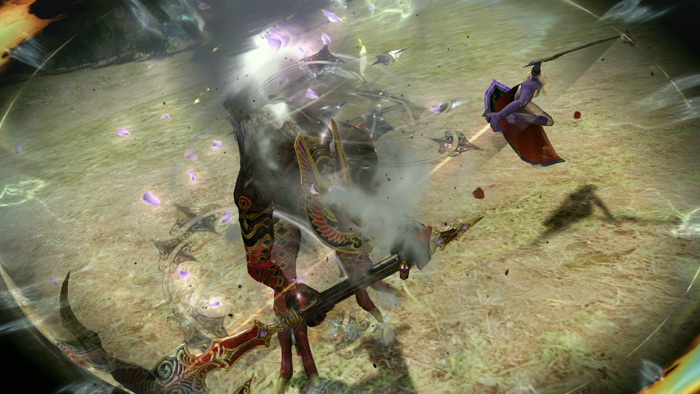 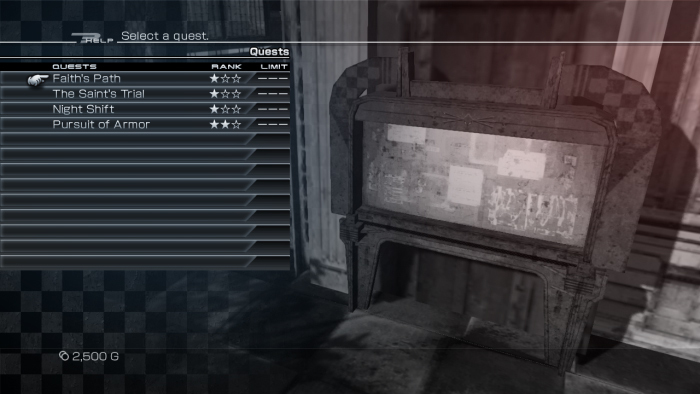 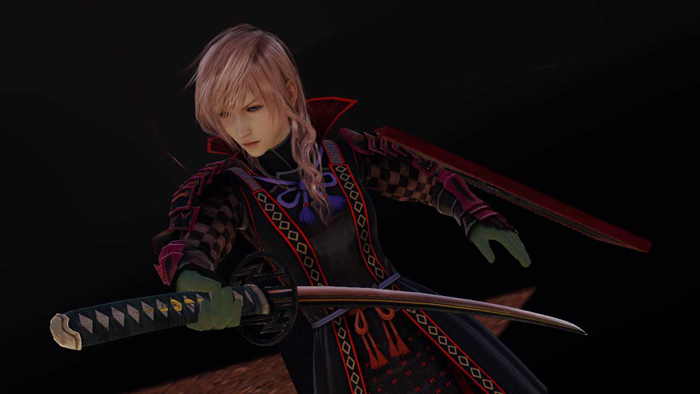 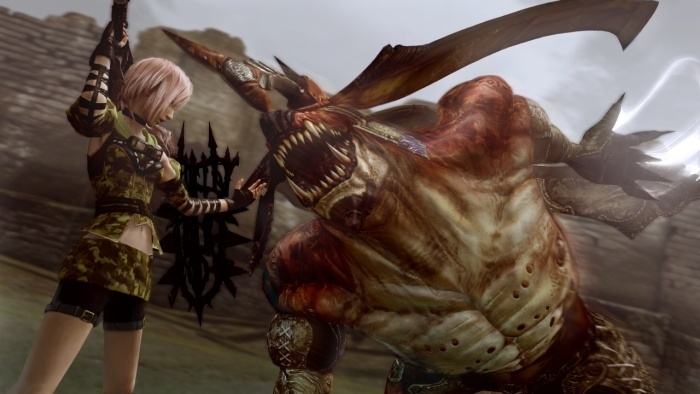 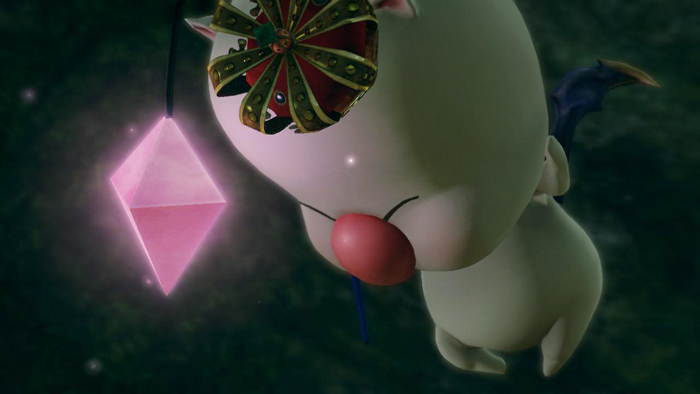 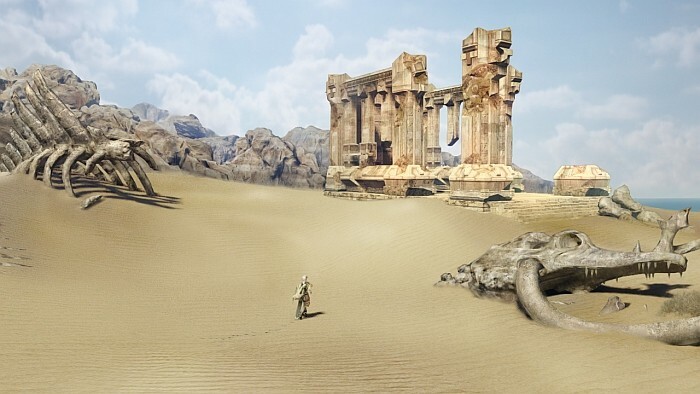 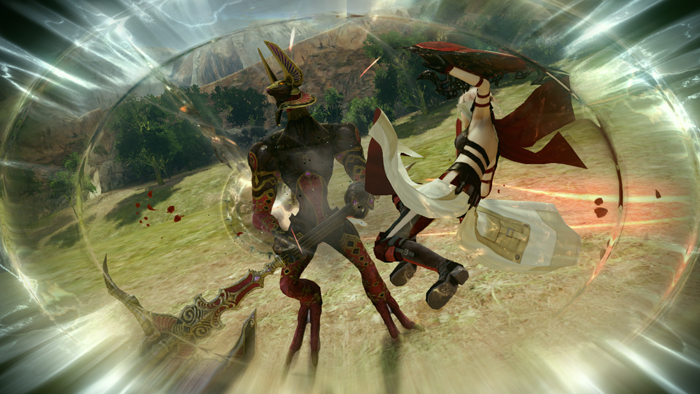 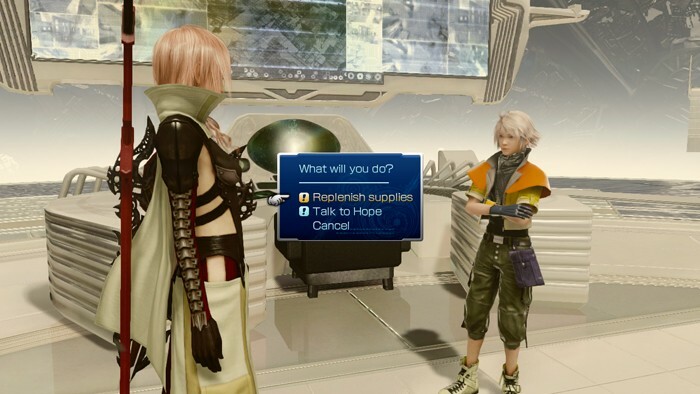 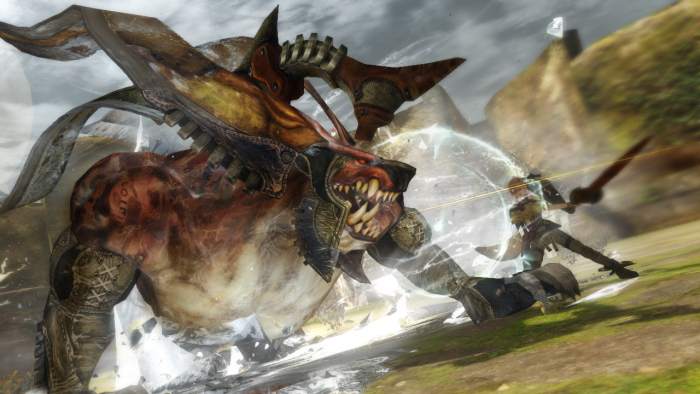 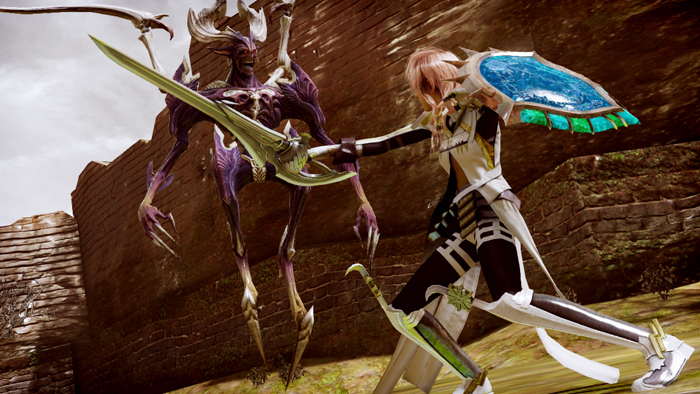 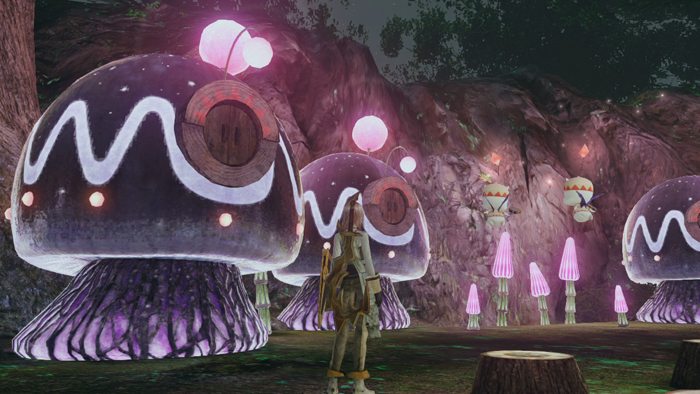 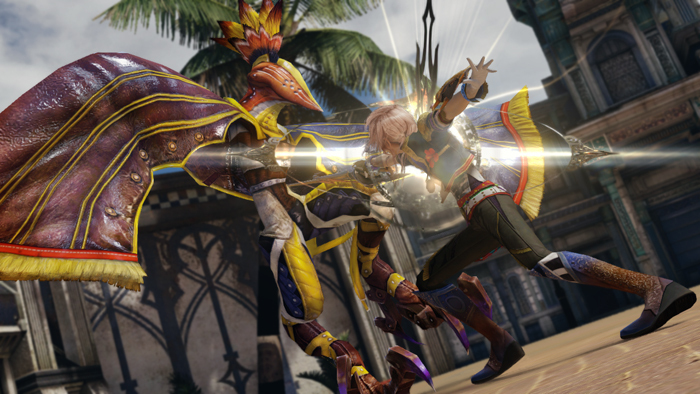 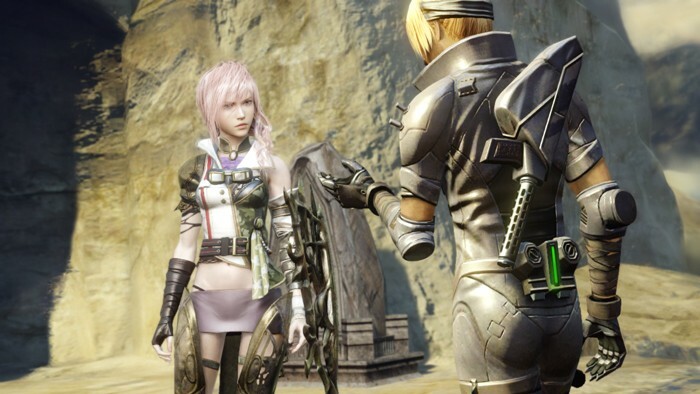 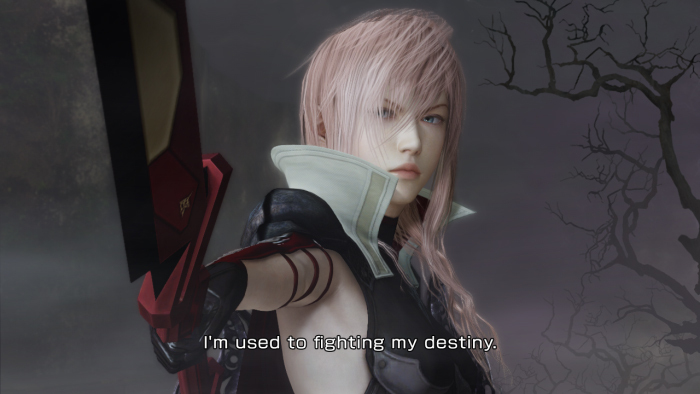 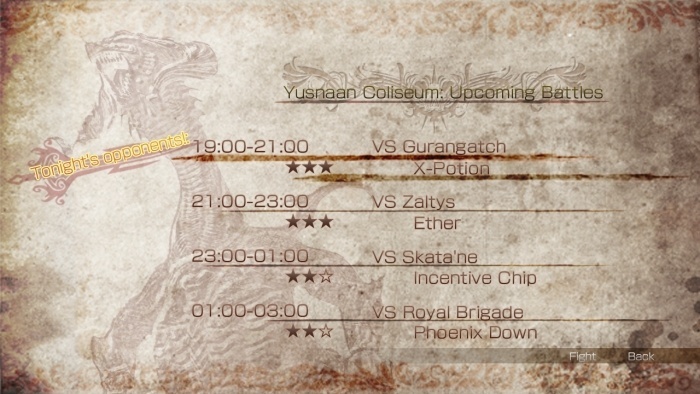 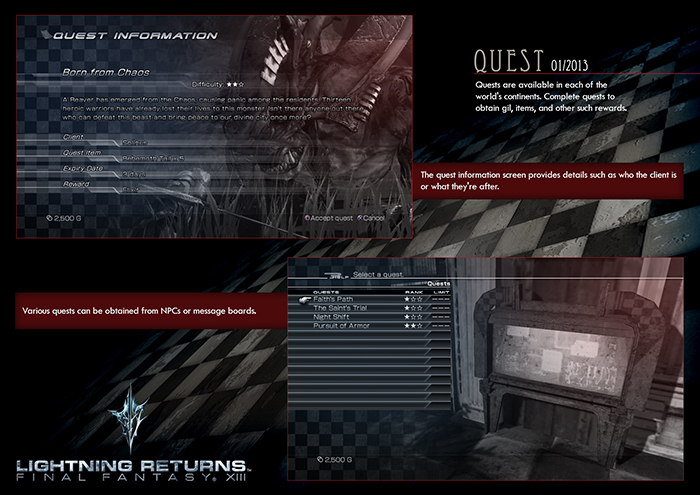 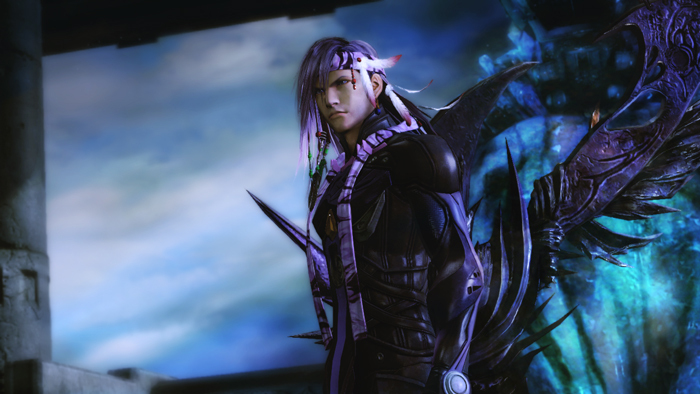 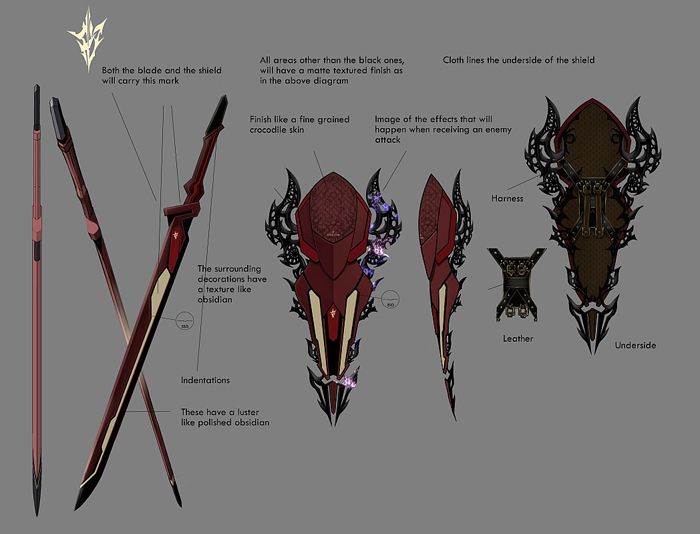 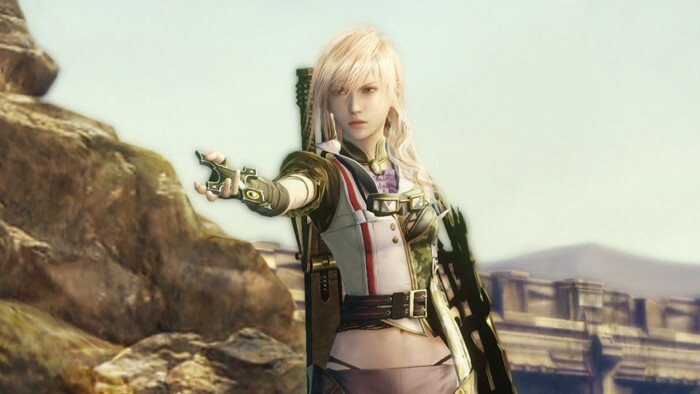 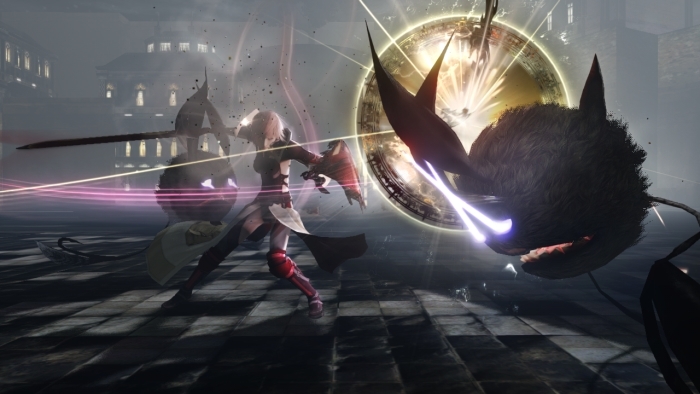 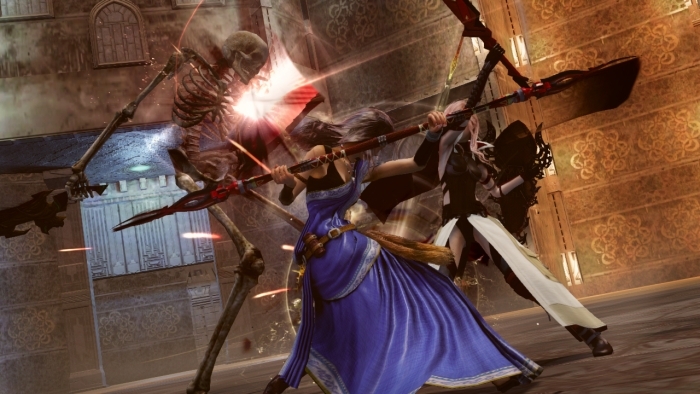 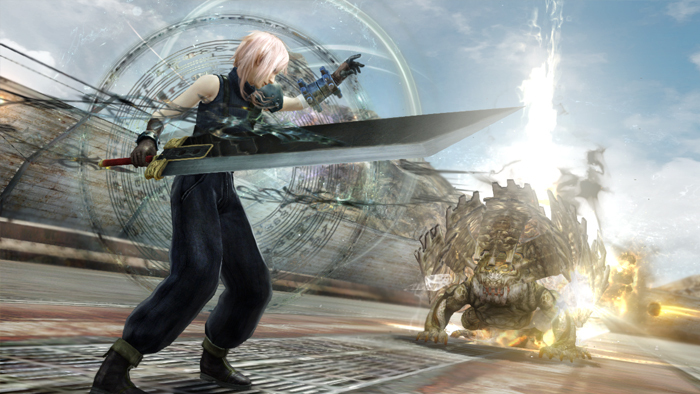 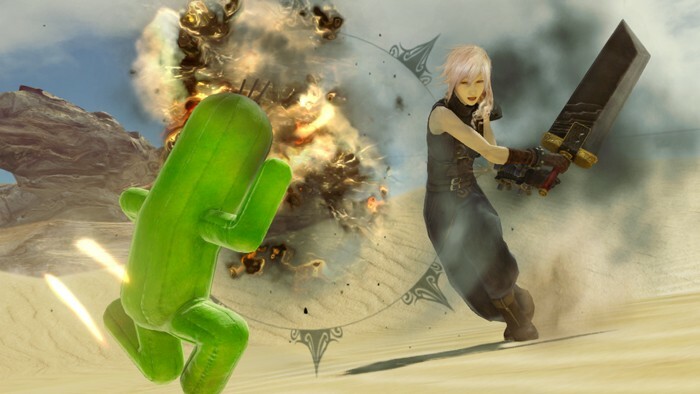 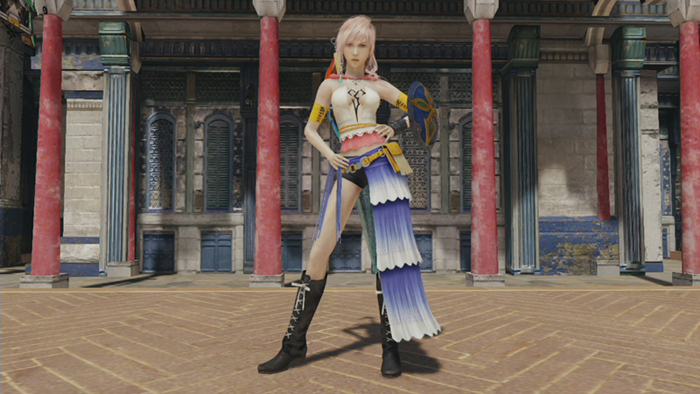 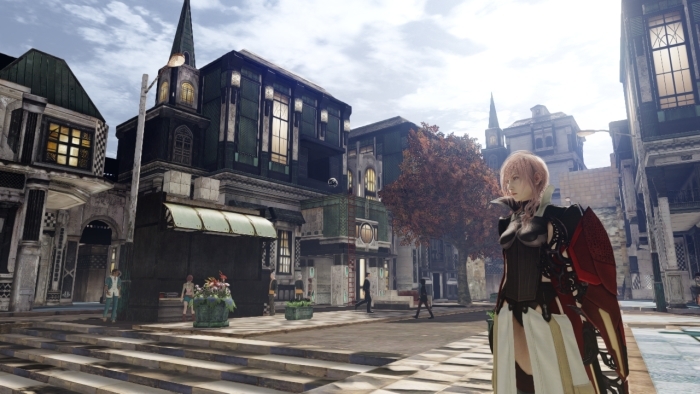 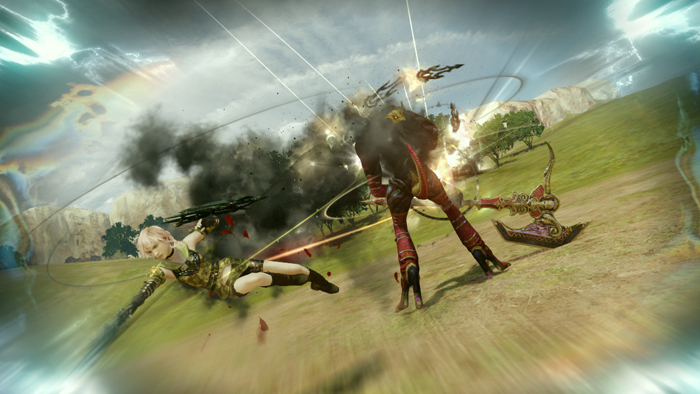 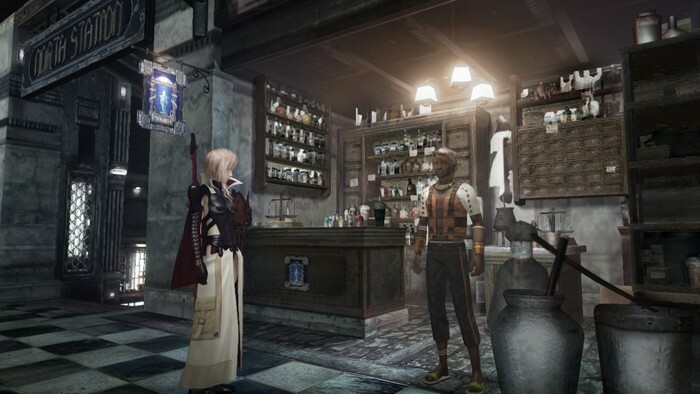 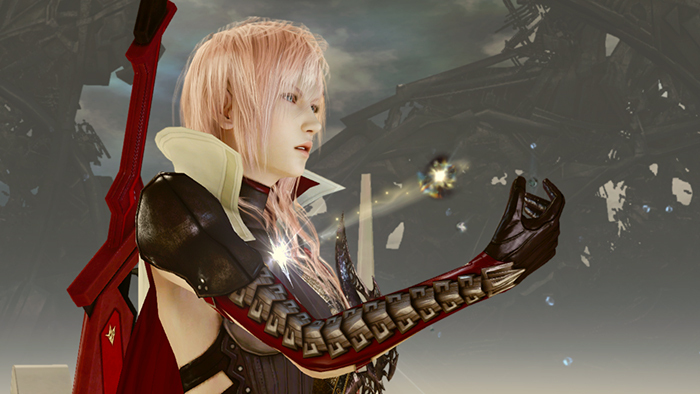 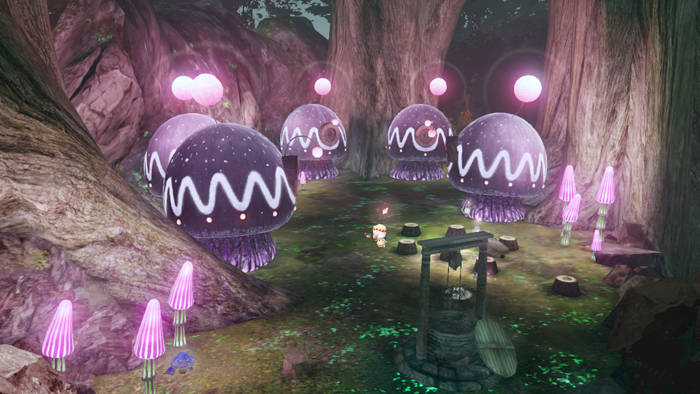 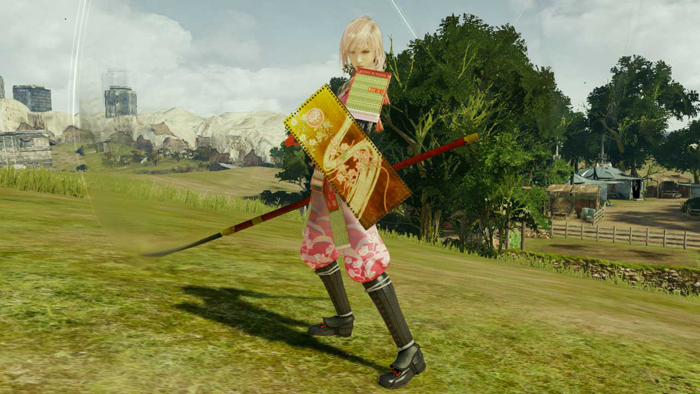 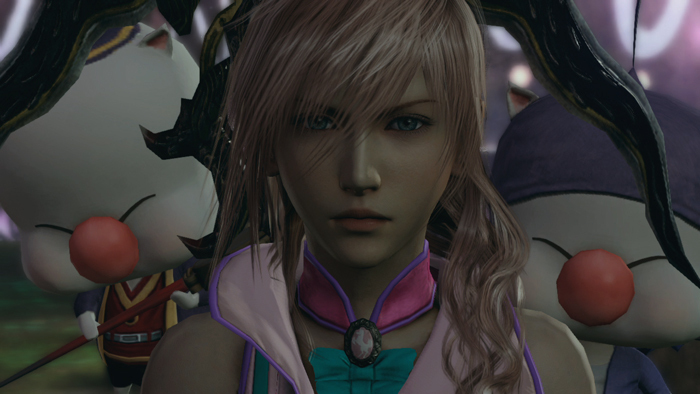 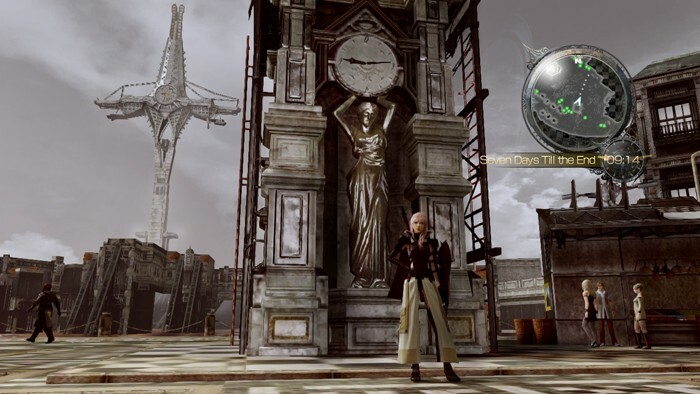 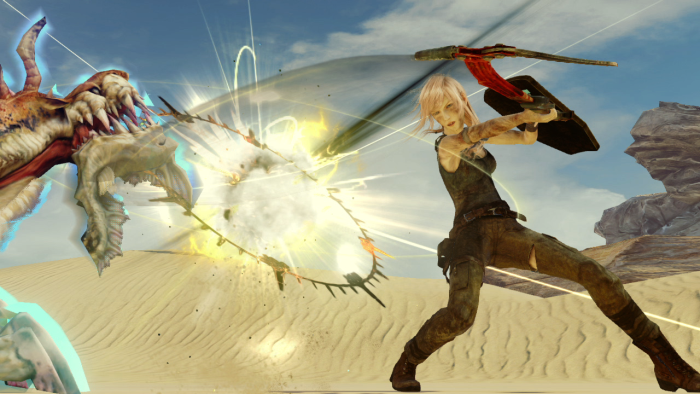 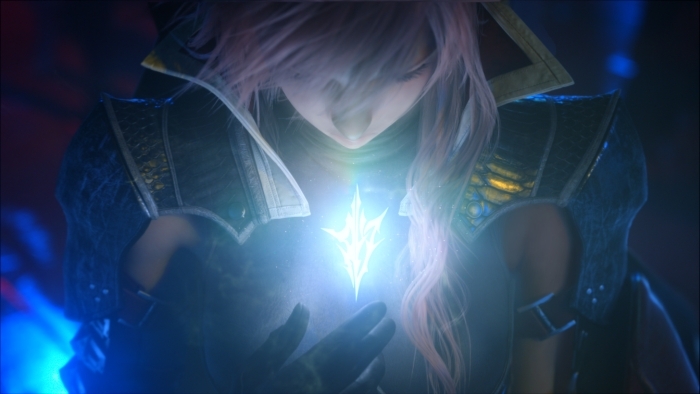 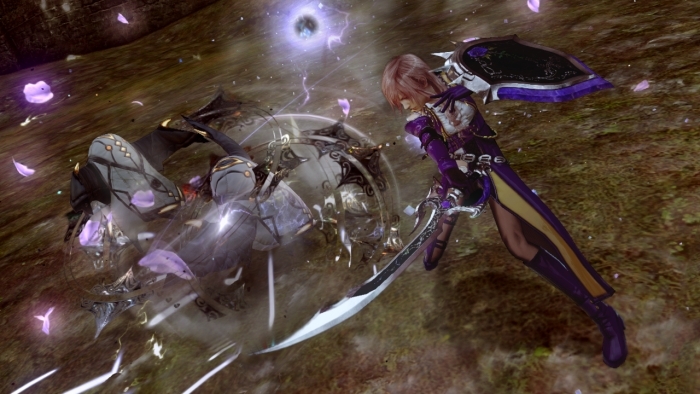 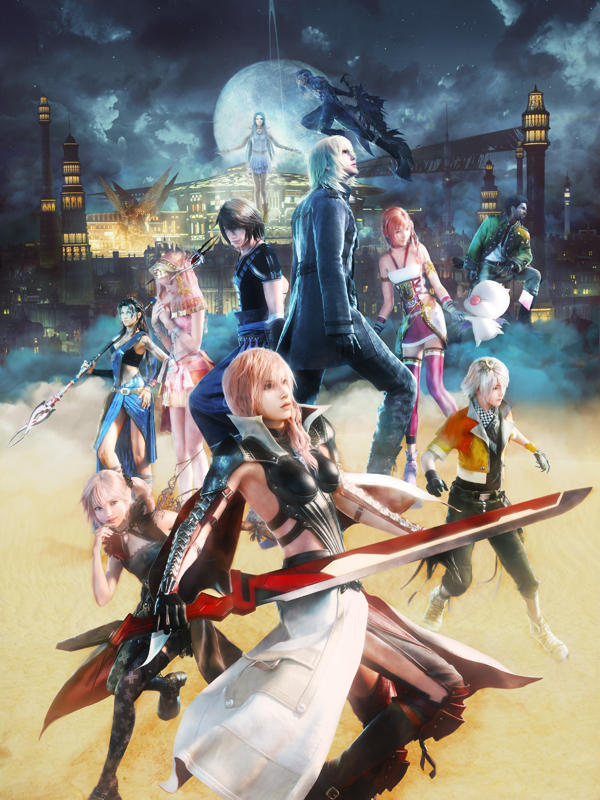 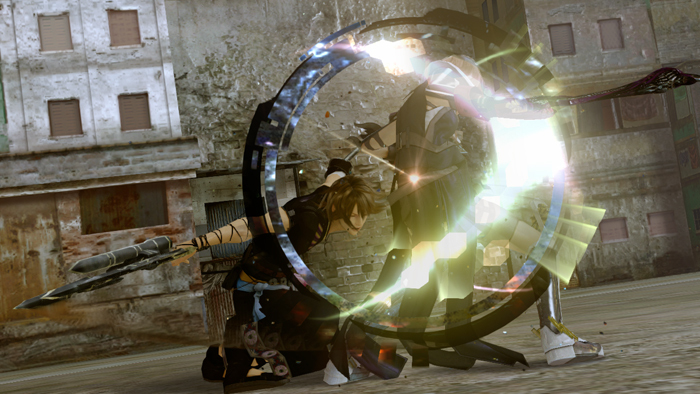 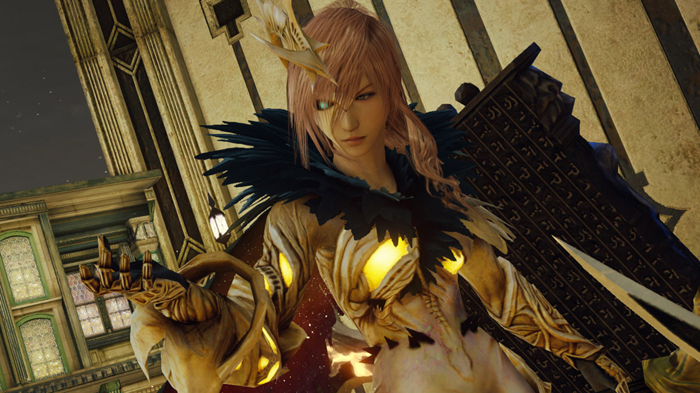 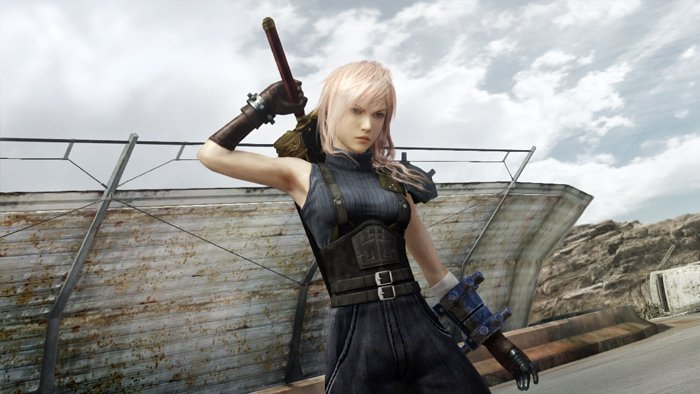 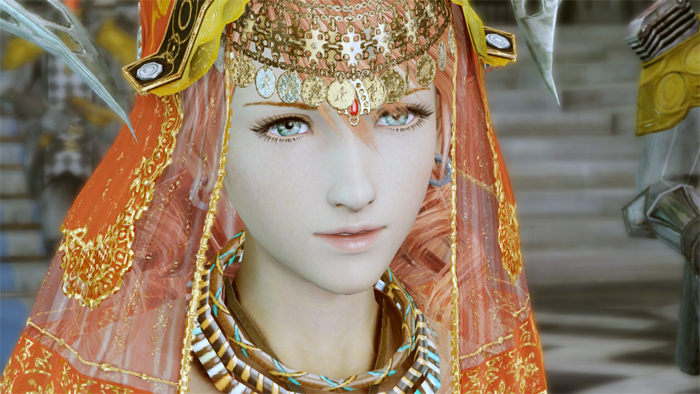 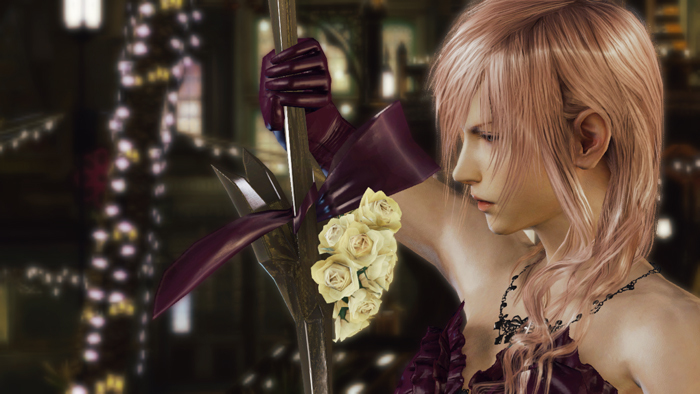 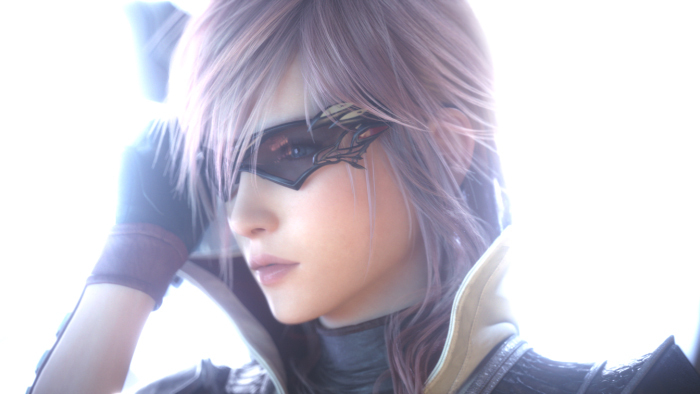 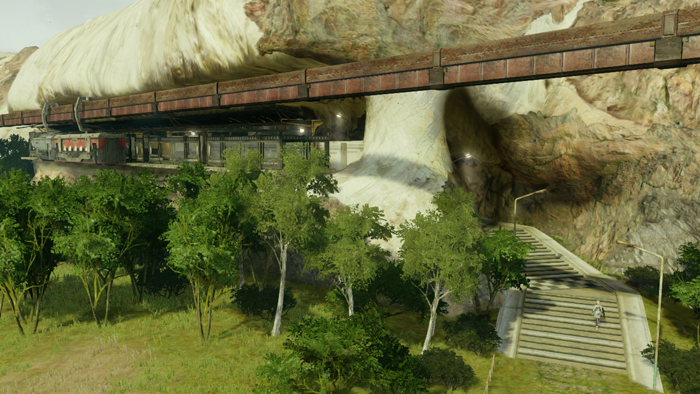 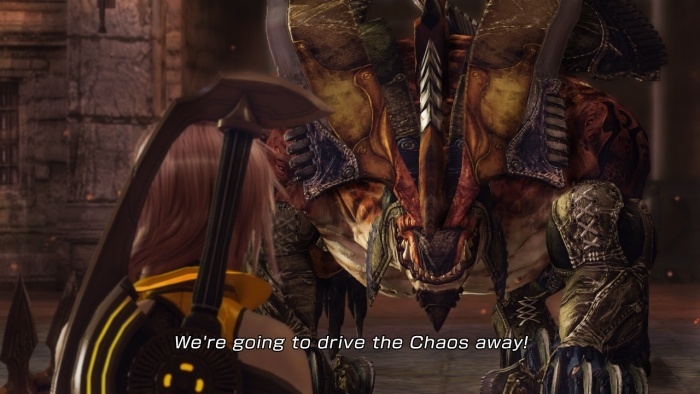 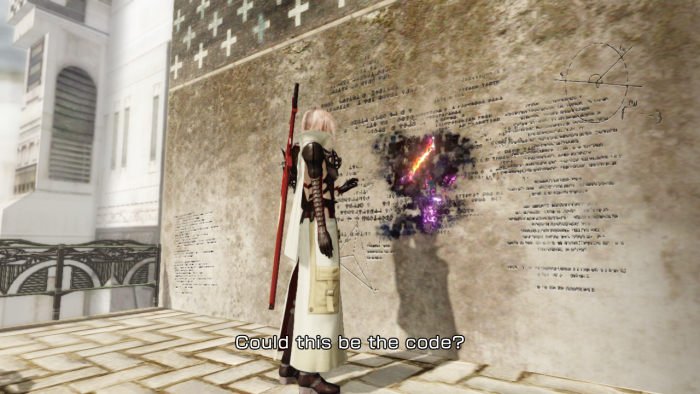 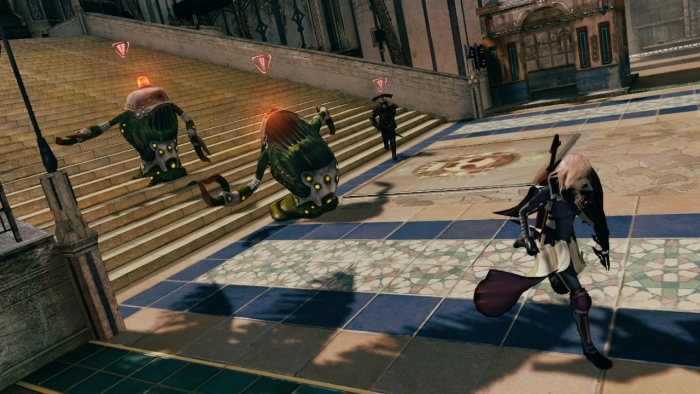 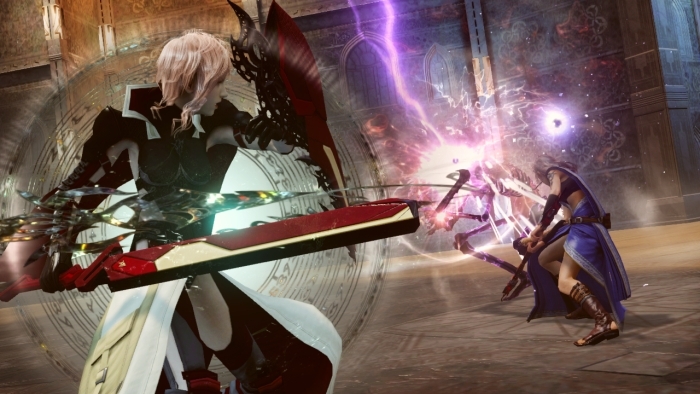 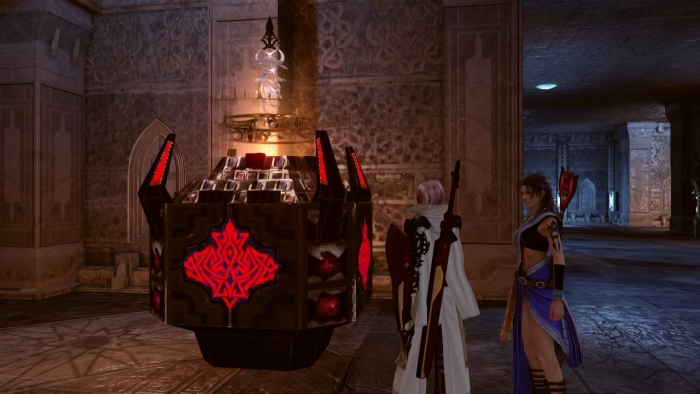 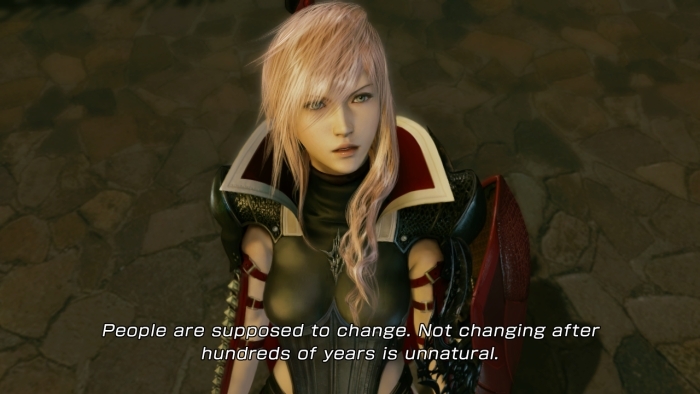 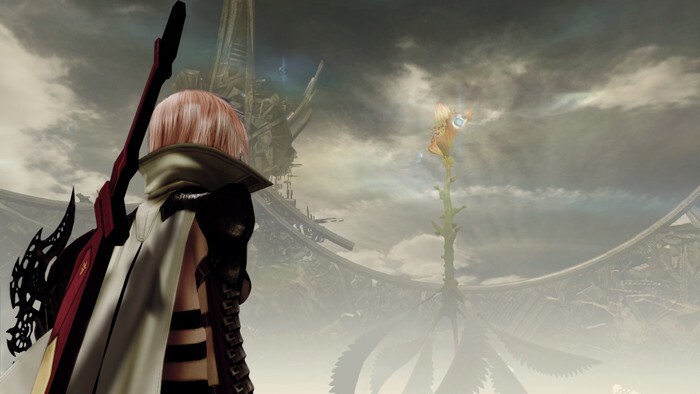 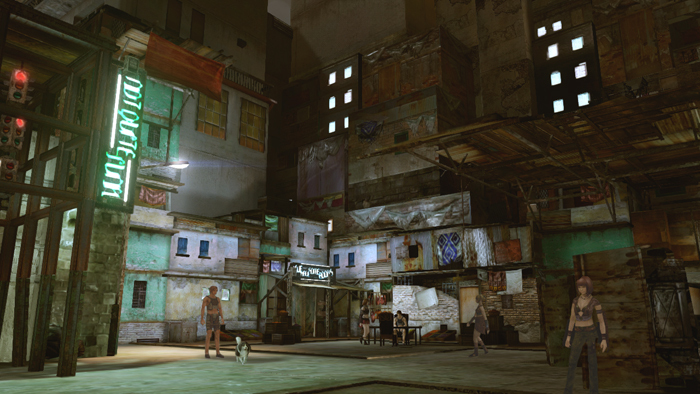 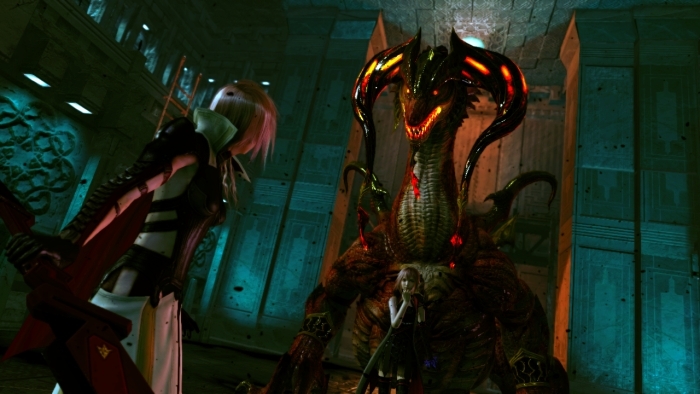 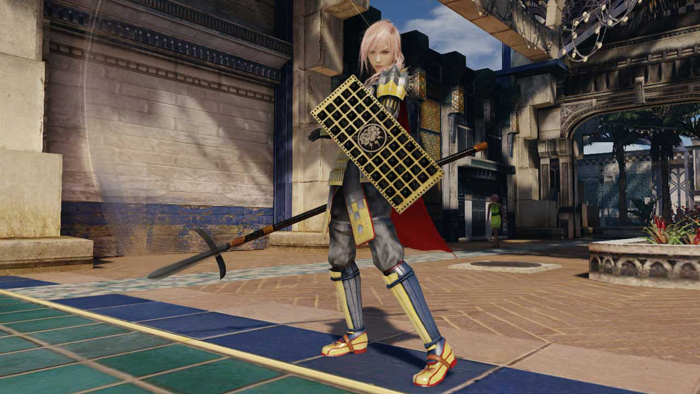 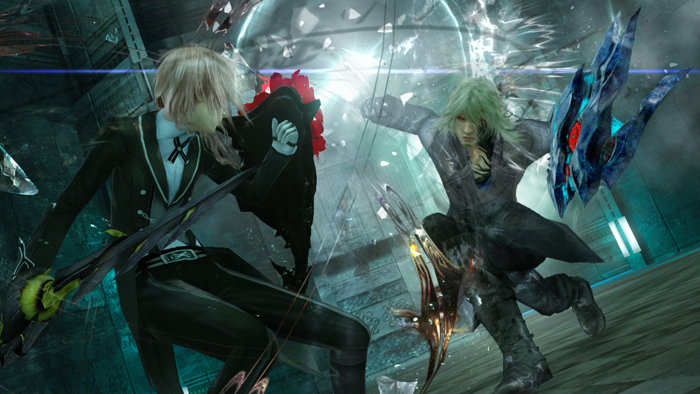 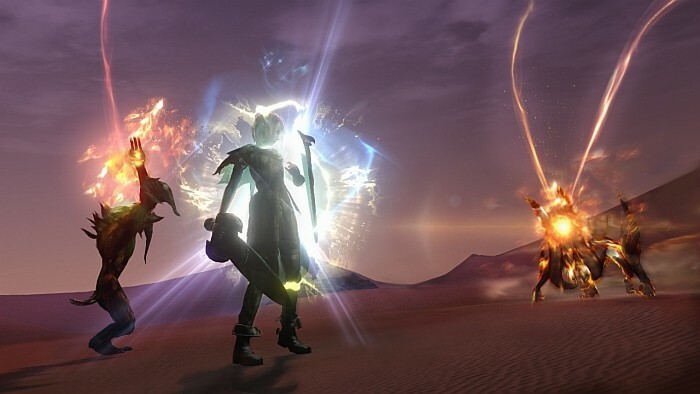 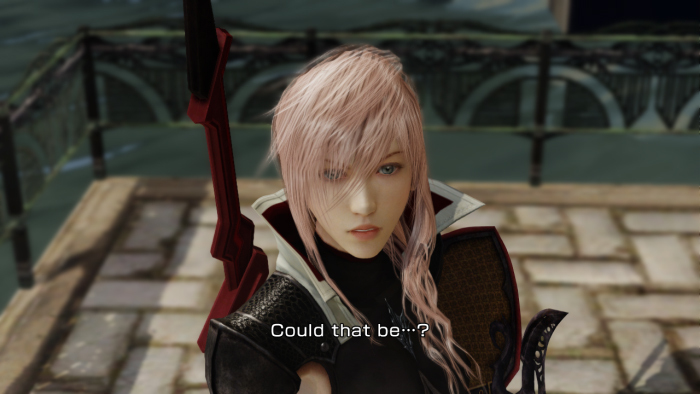 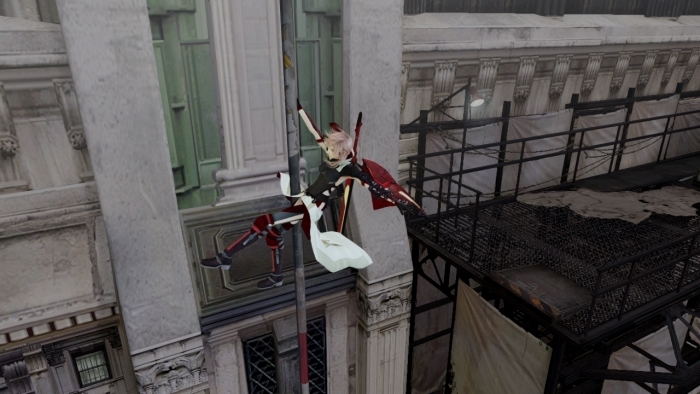 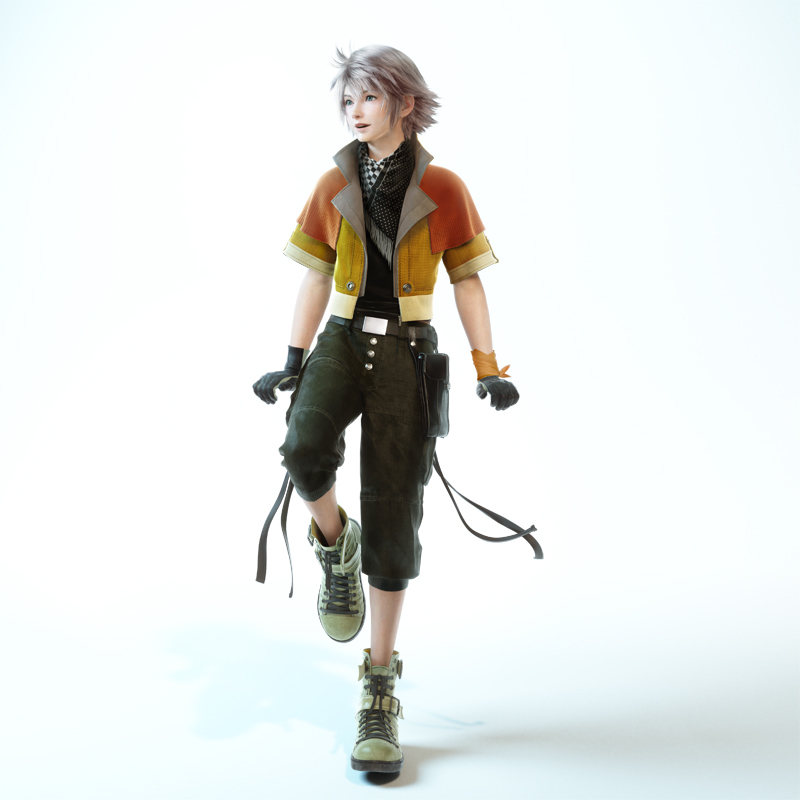 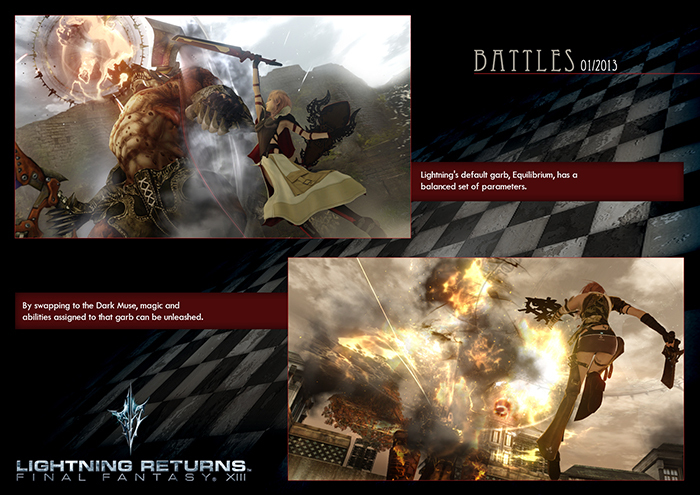 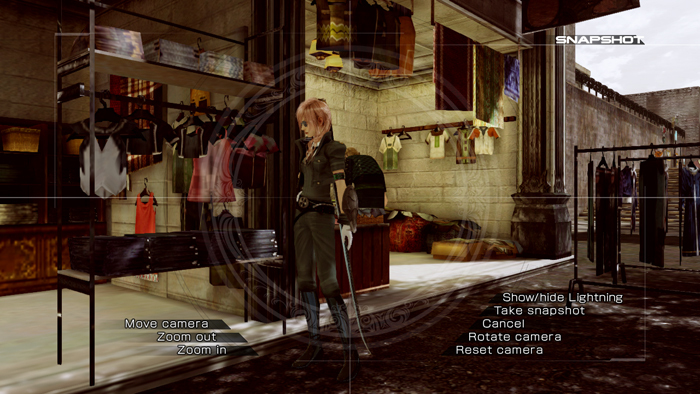 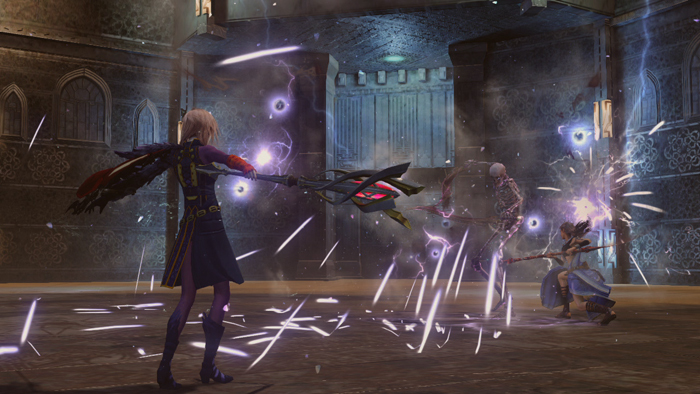 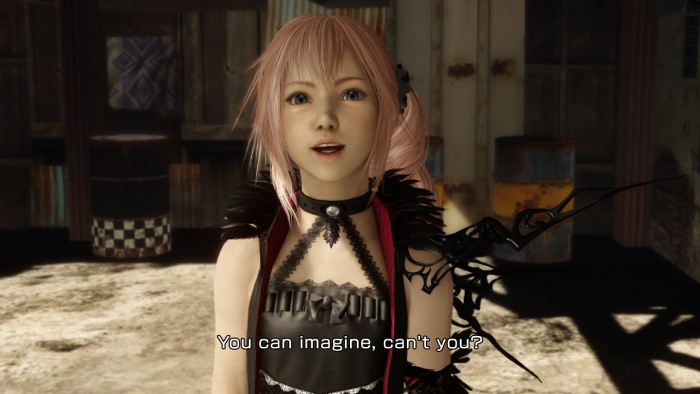 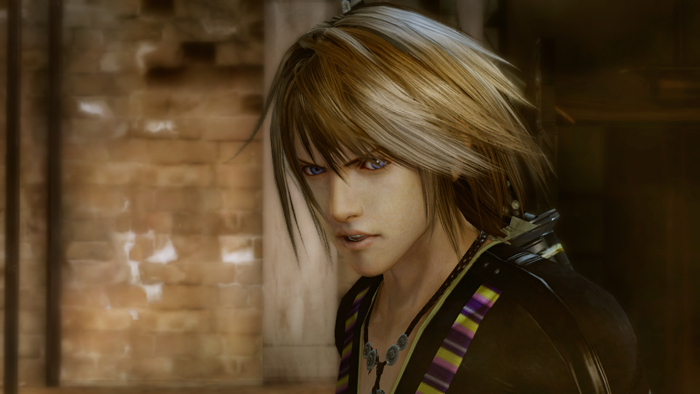 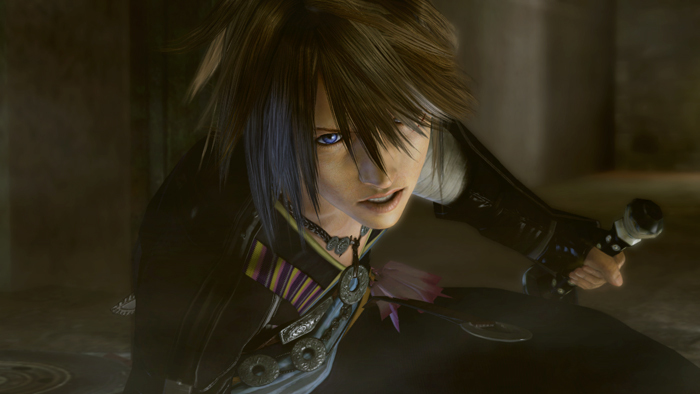 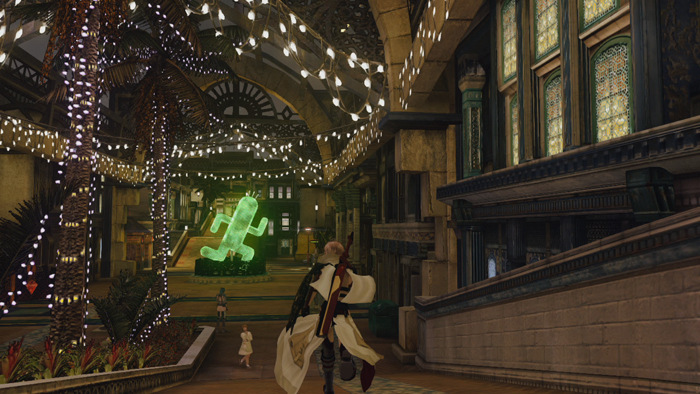 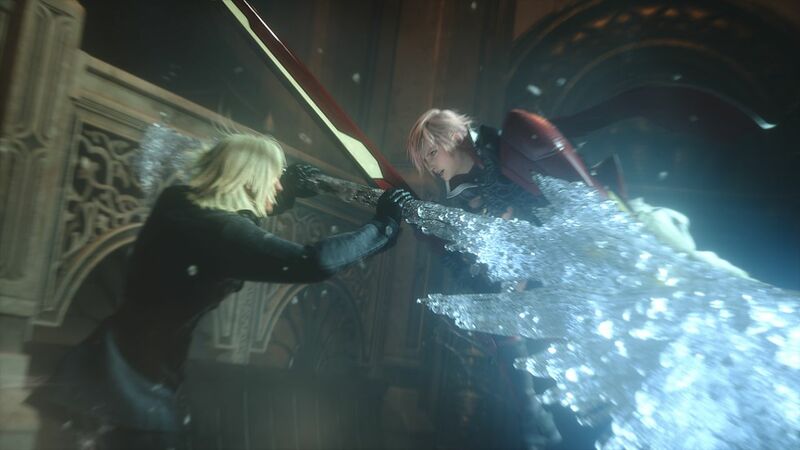 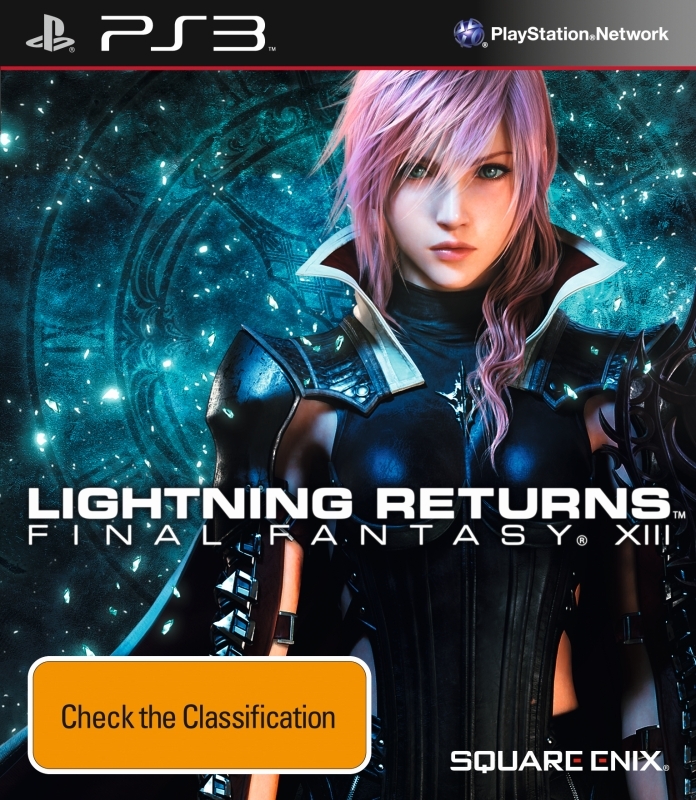 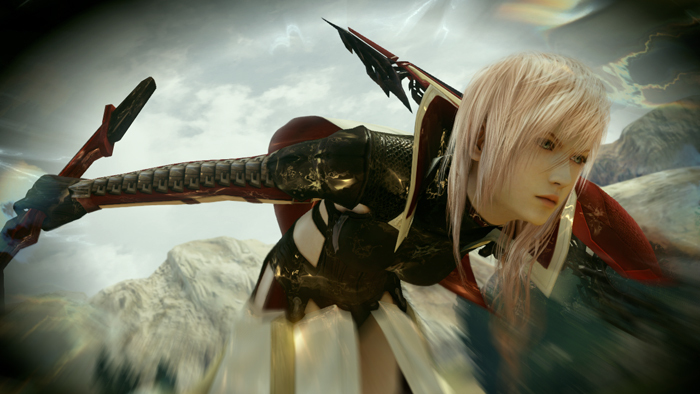 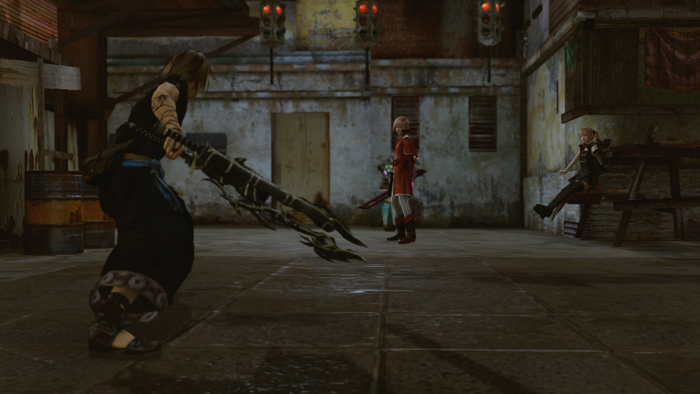 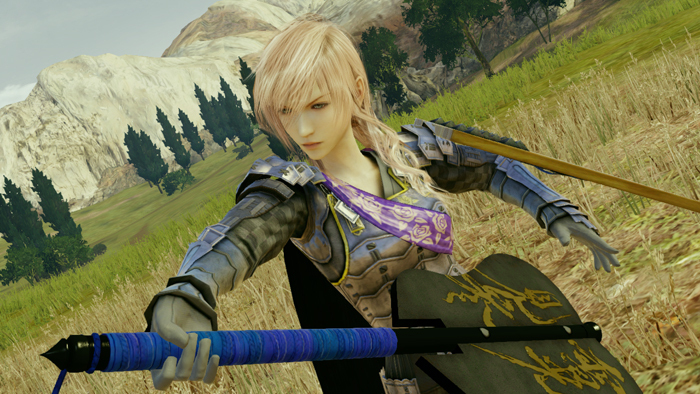 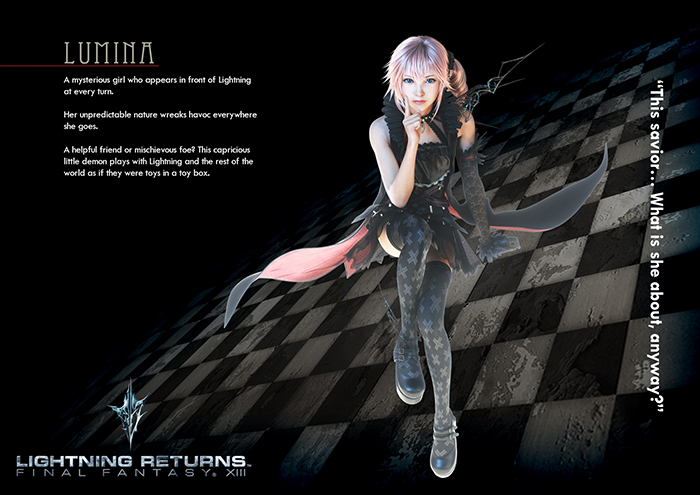 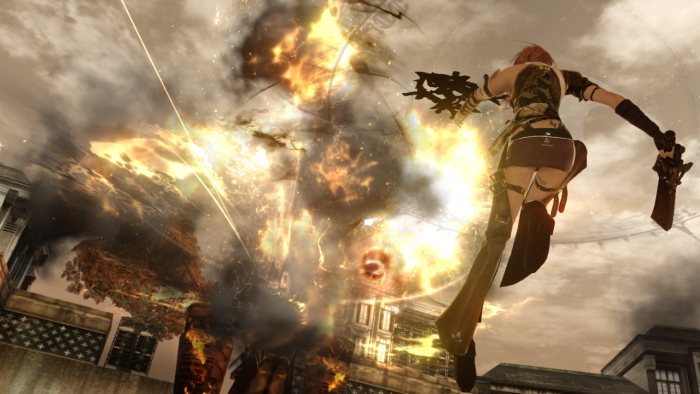 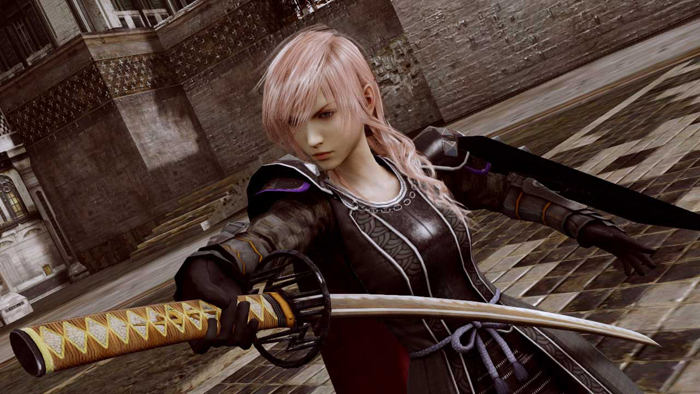 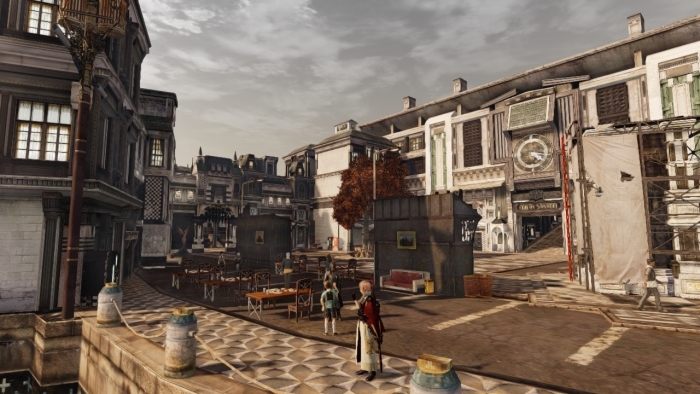 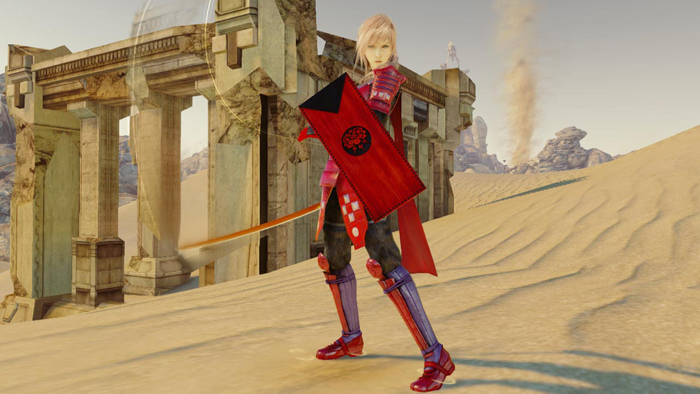 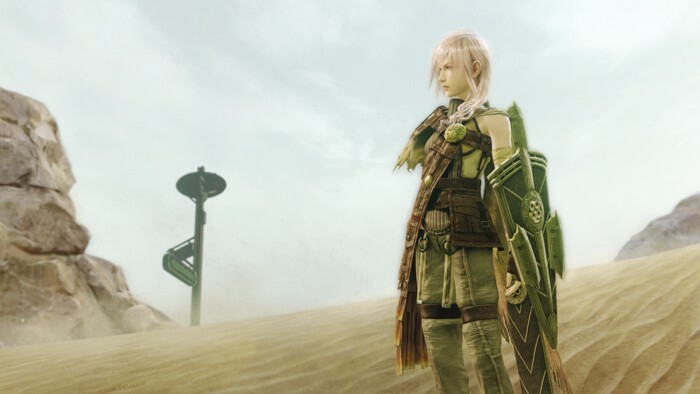 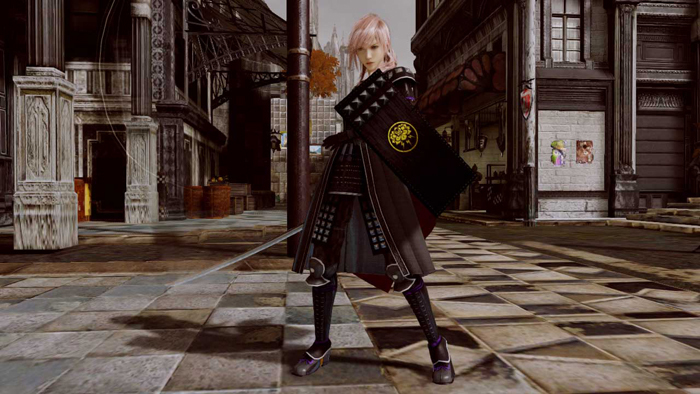 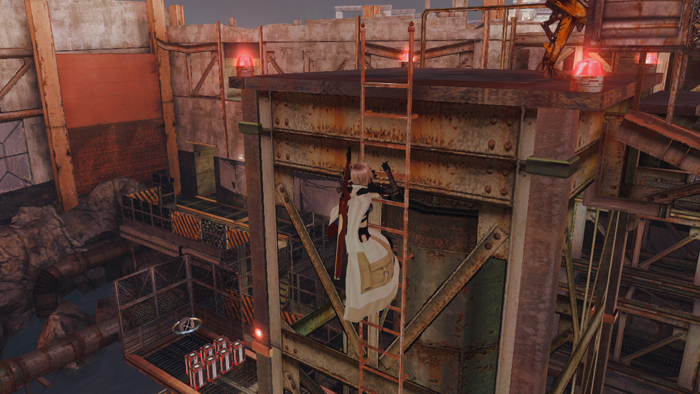 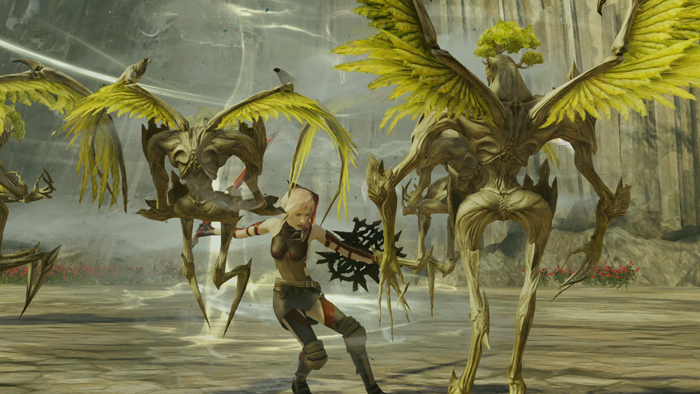 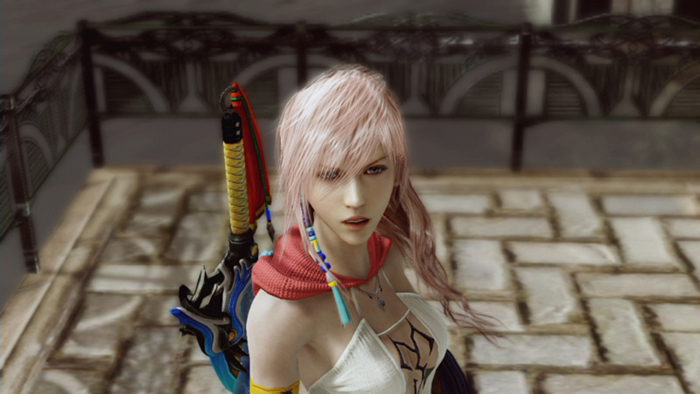 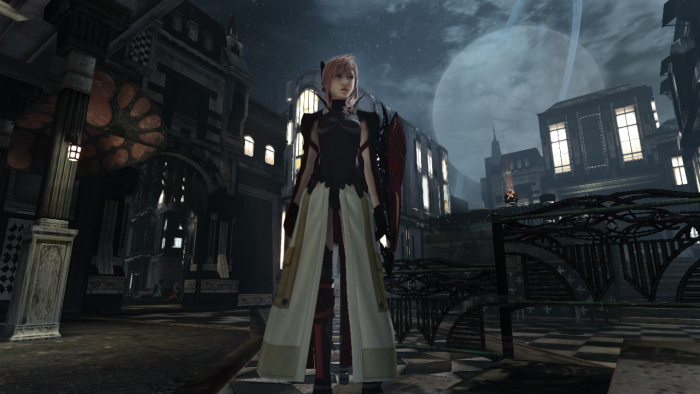 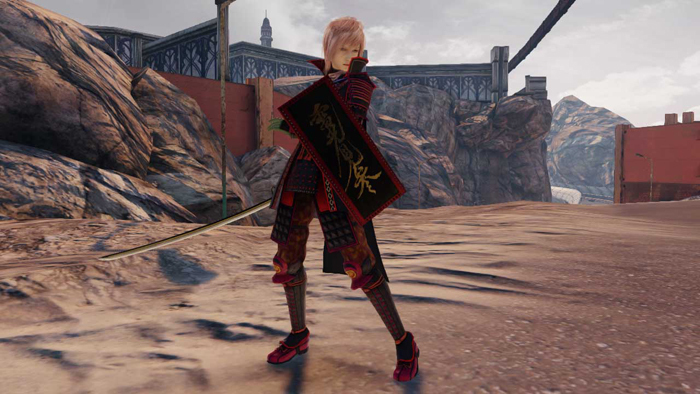 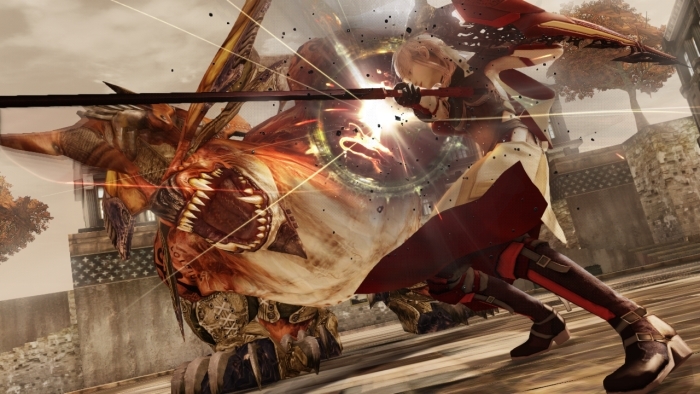 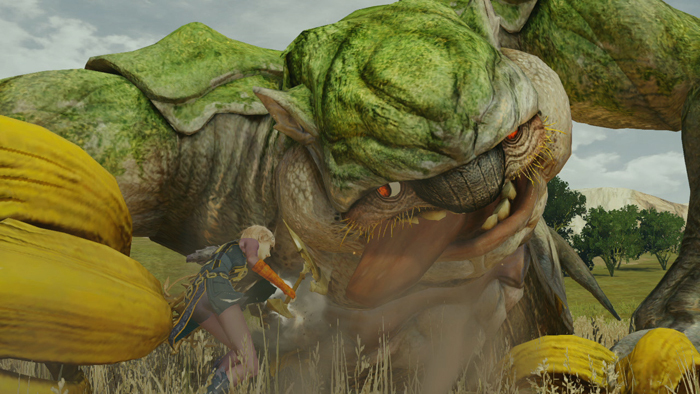 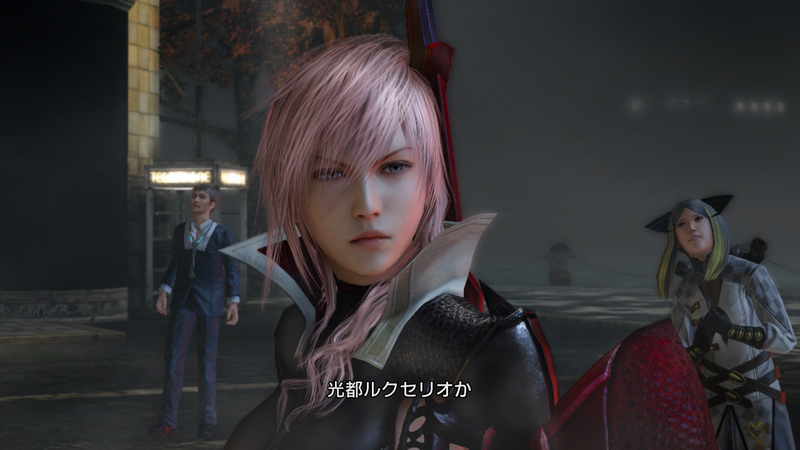 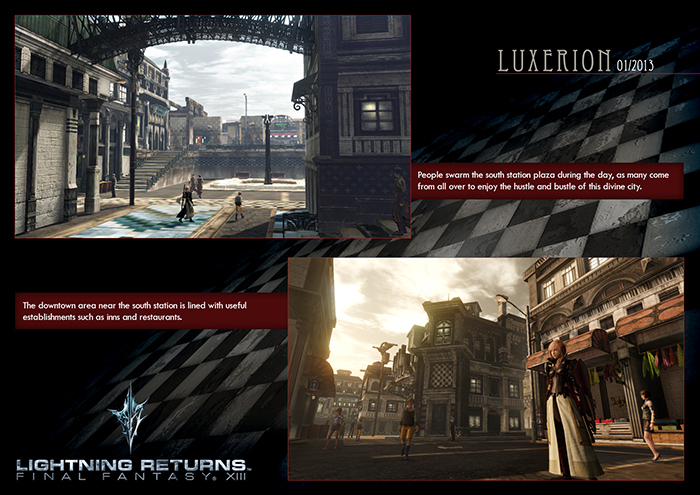 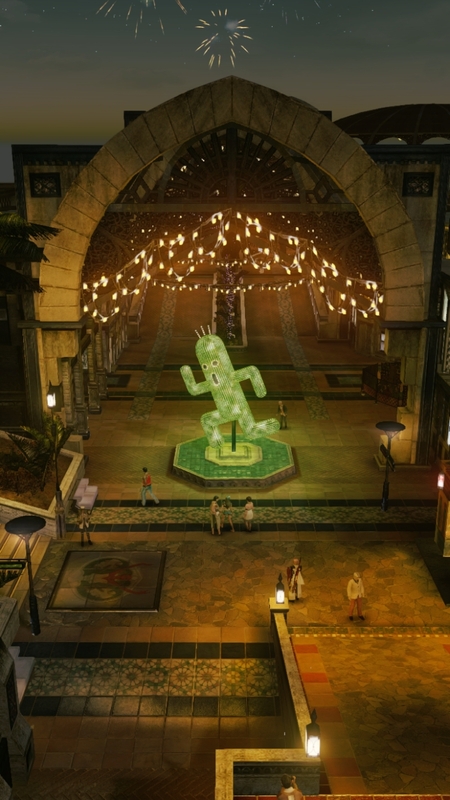 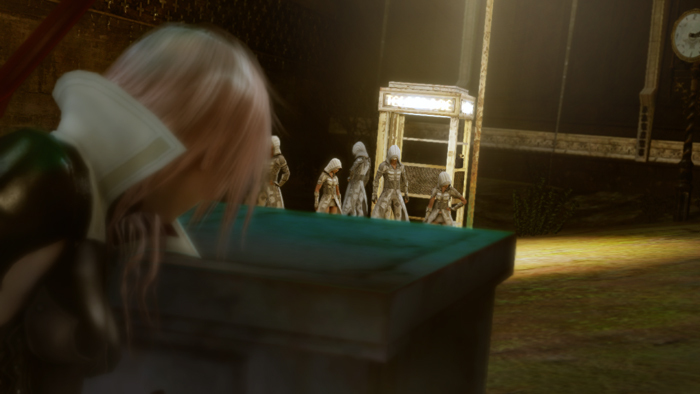 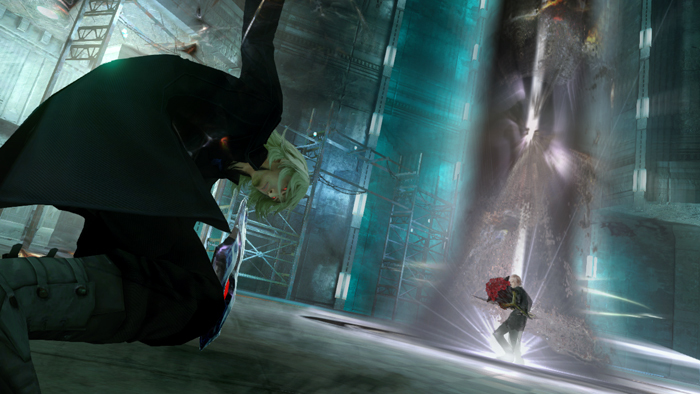 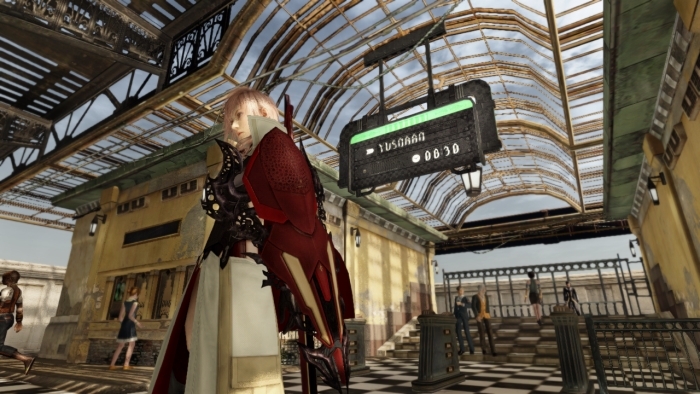 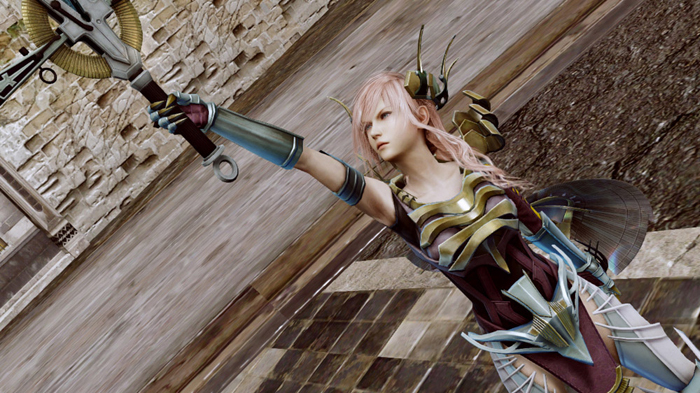 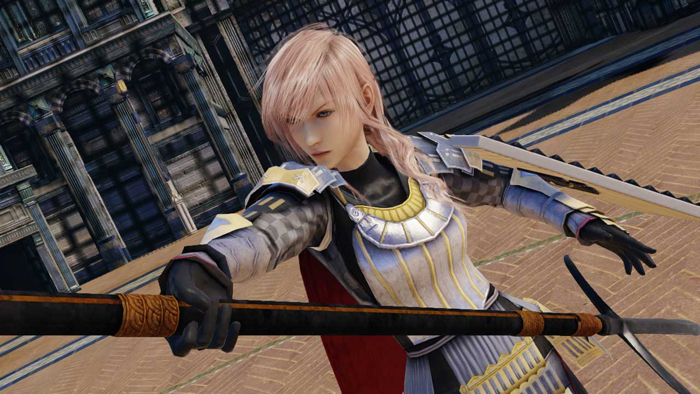 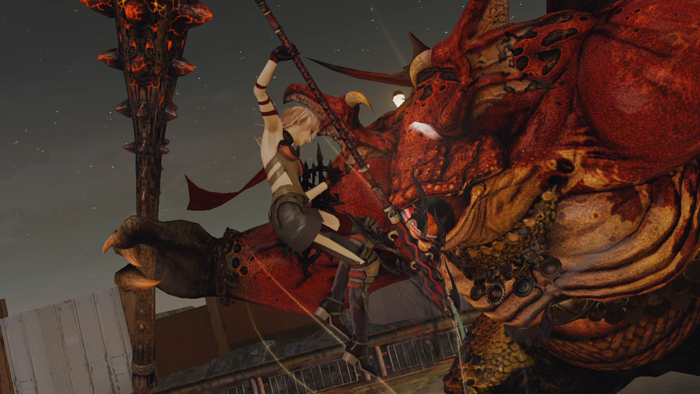 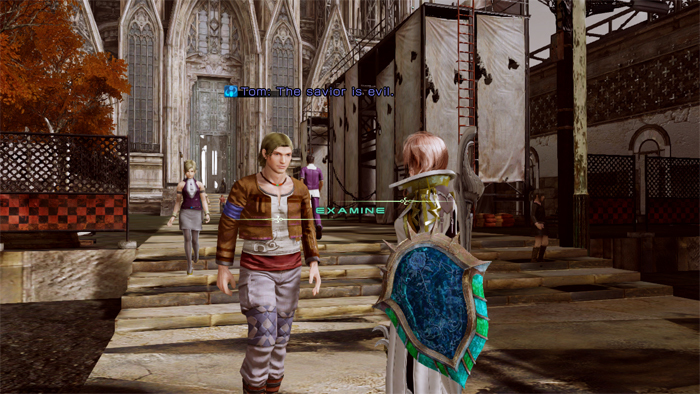 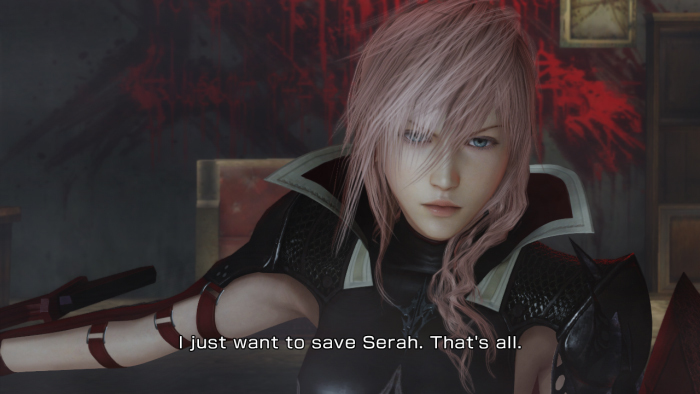 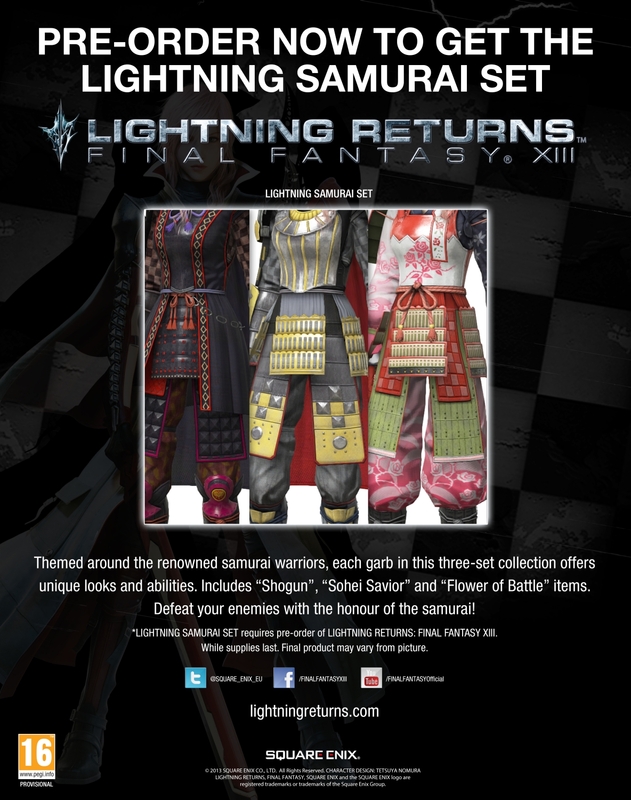 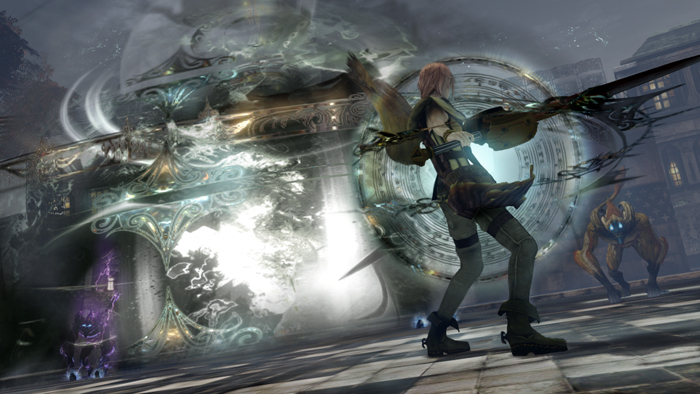 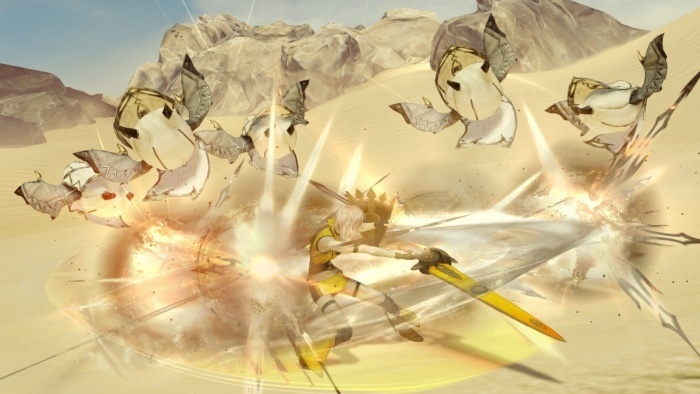 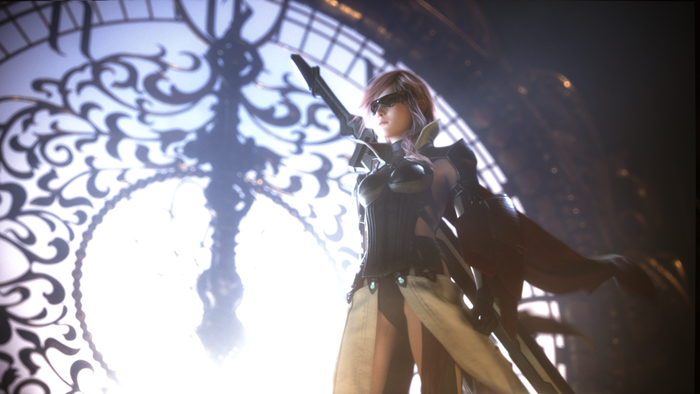 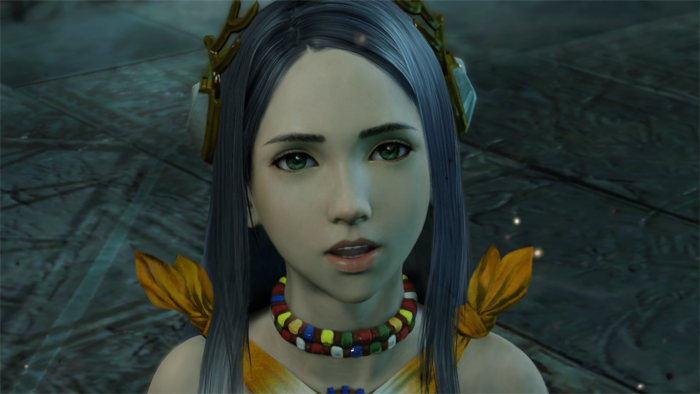 Square Enix has made some tweaks to the typical FFXIII battle system. 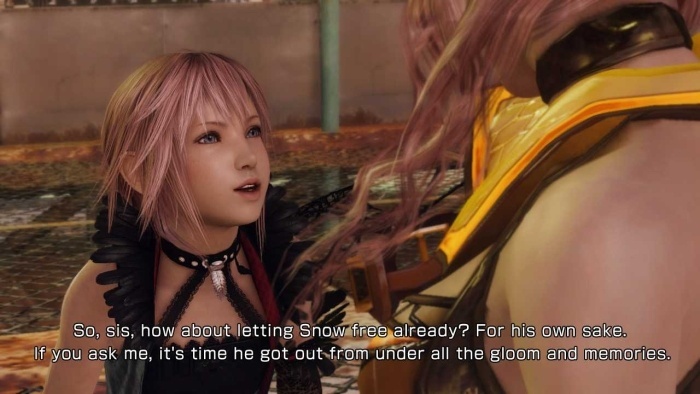 Covering the hunt for Snow.